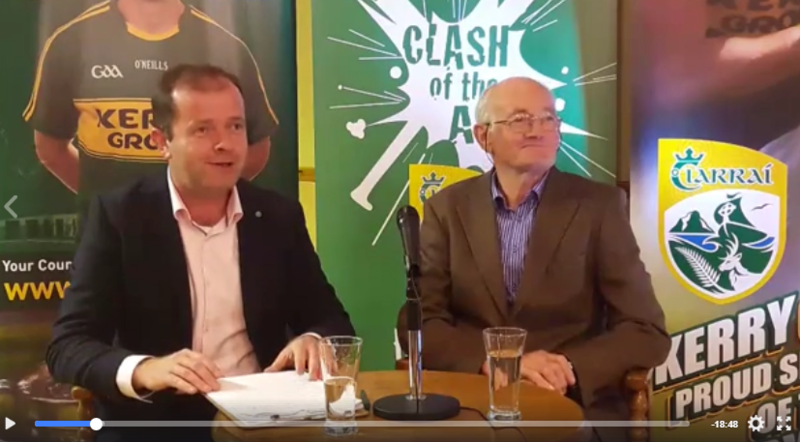 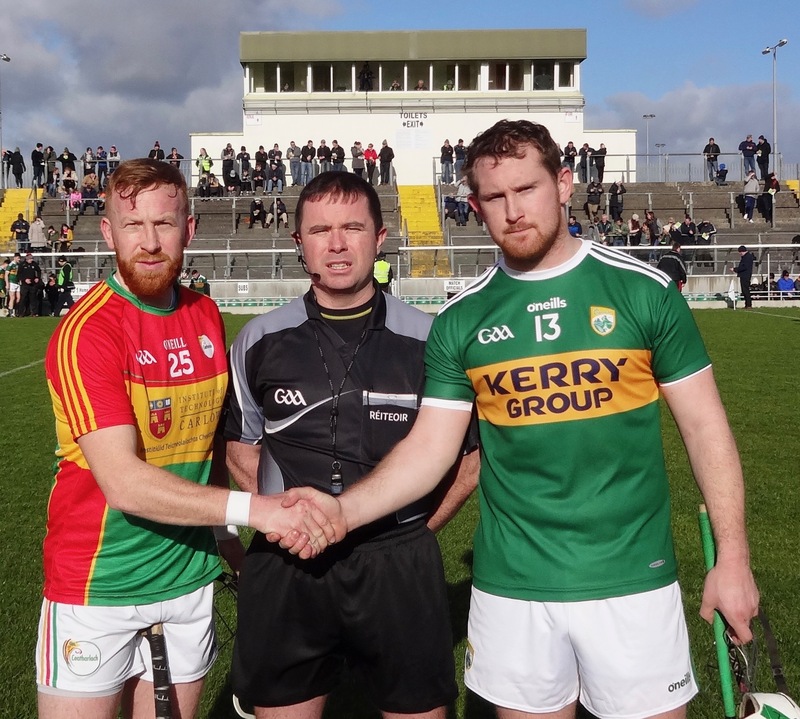 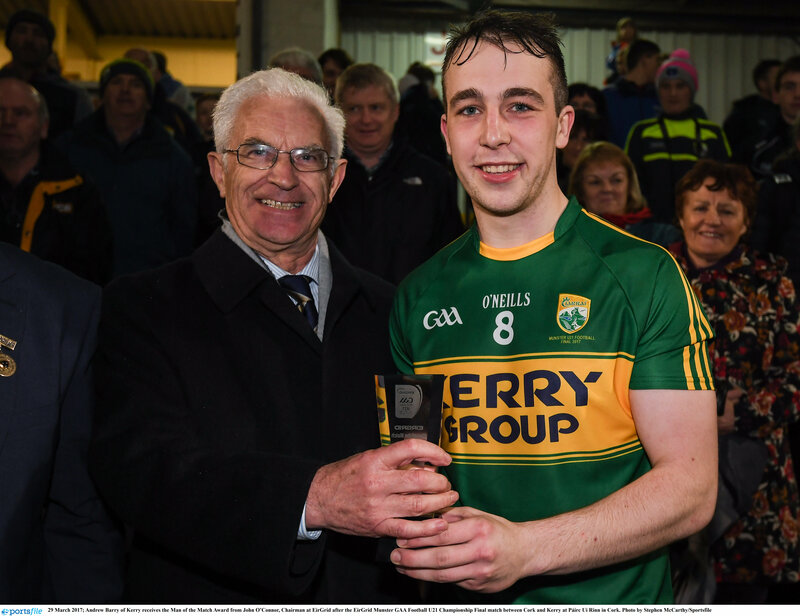 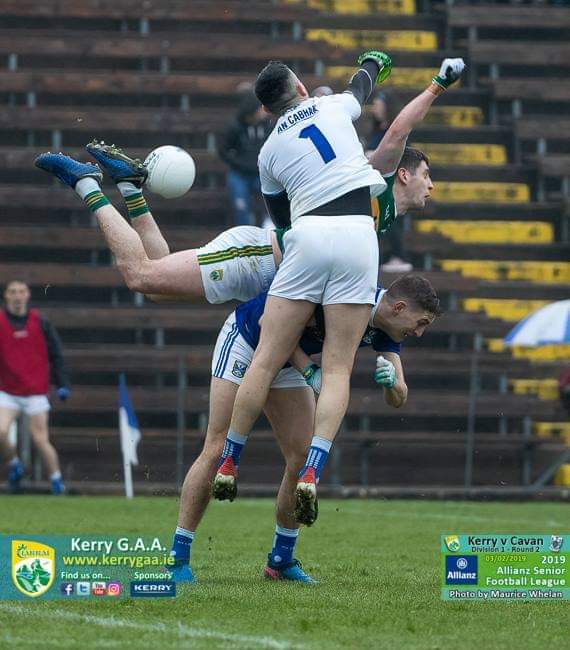 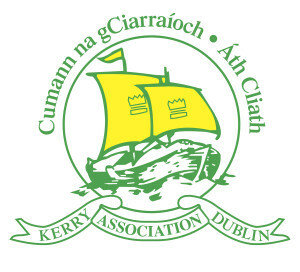 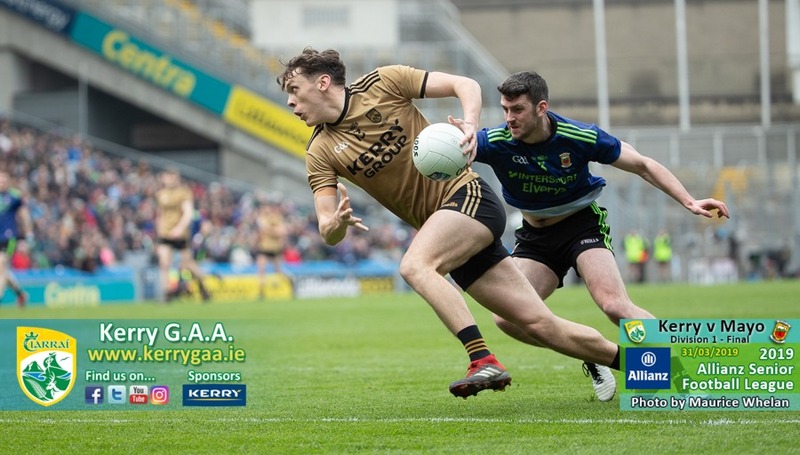 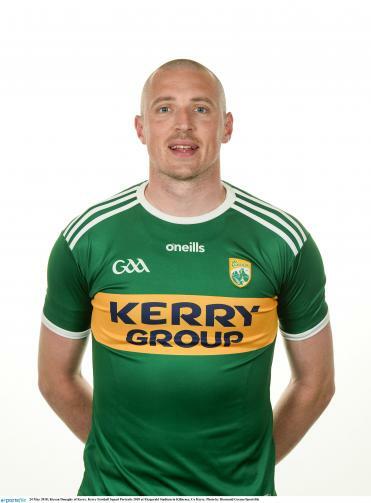 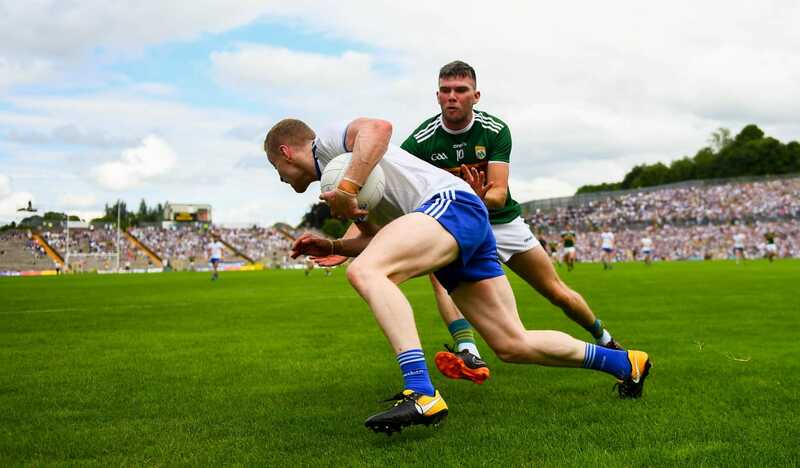 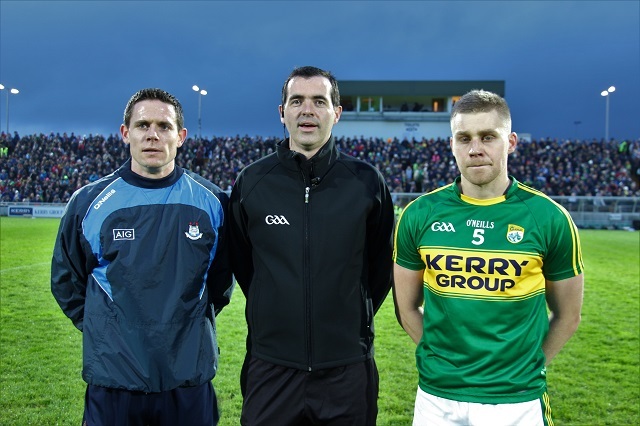 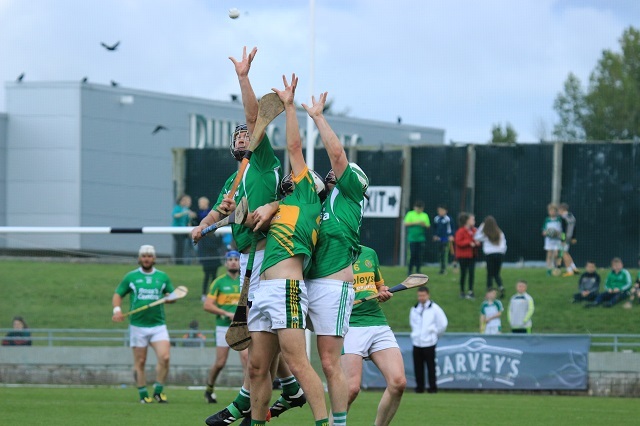 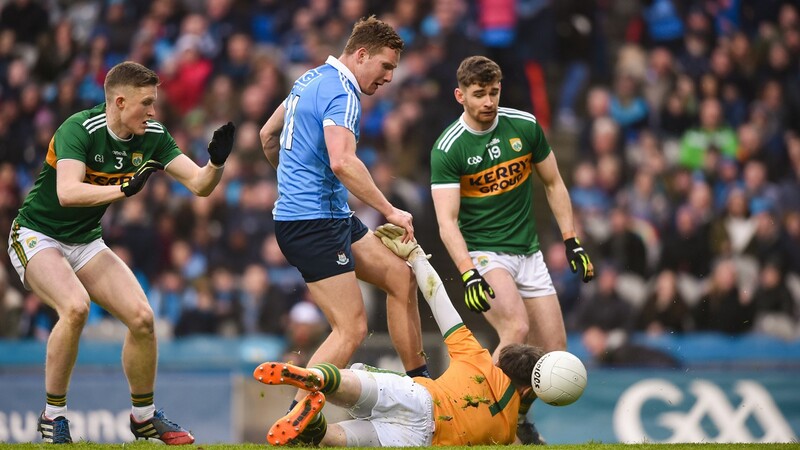 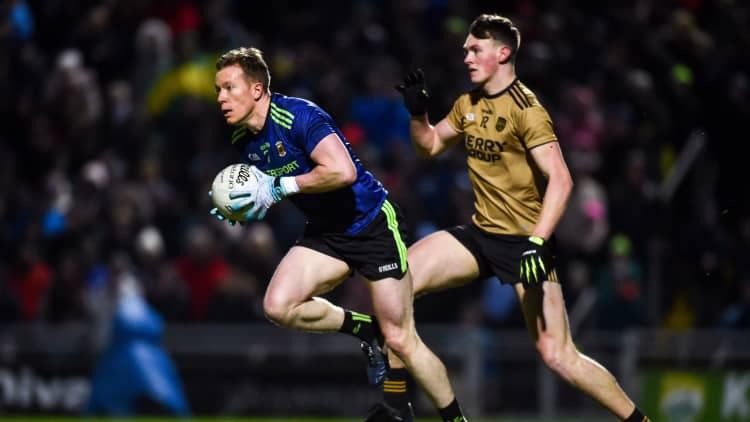 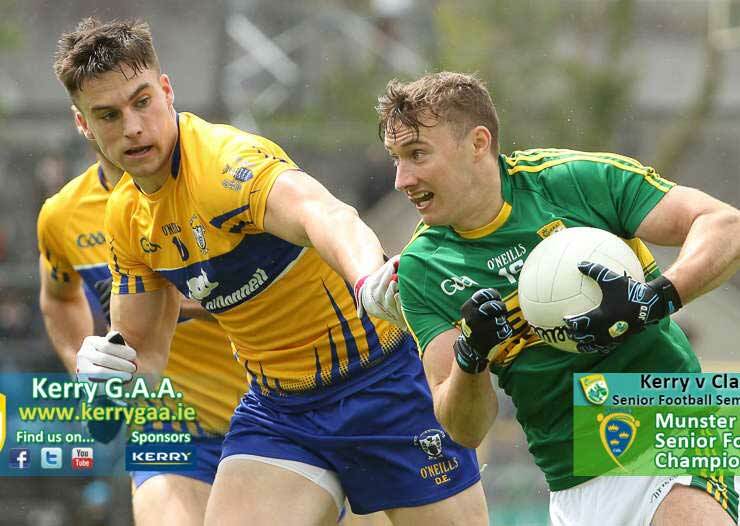 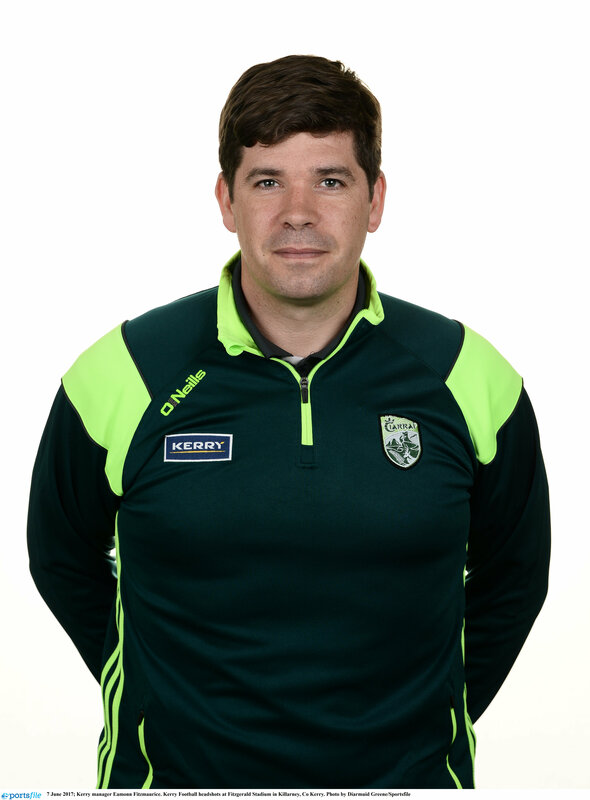 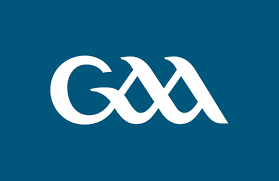 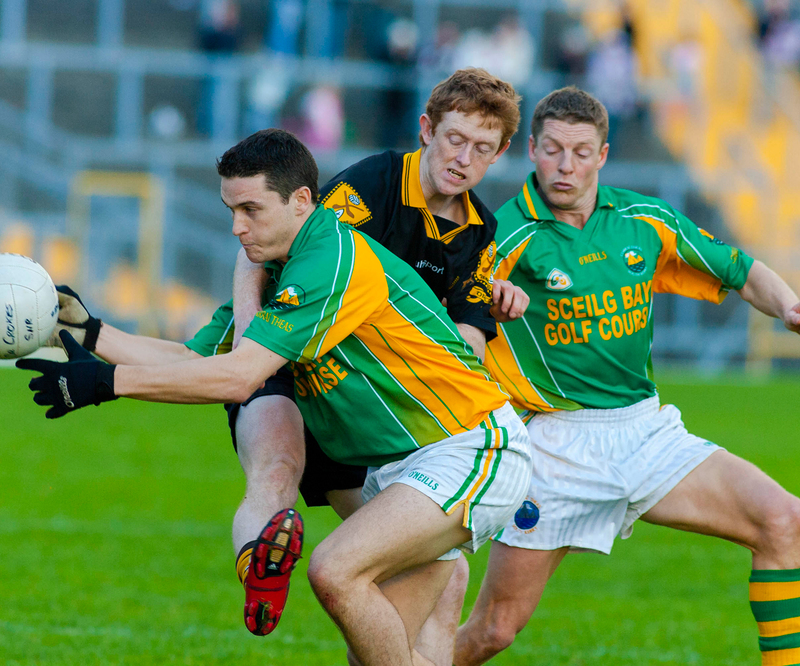 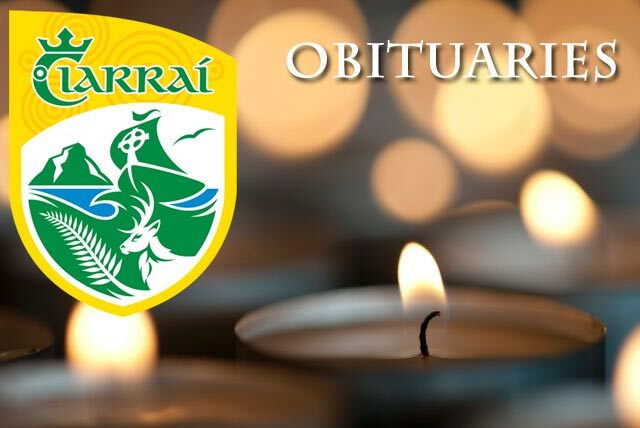 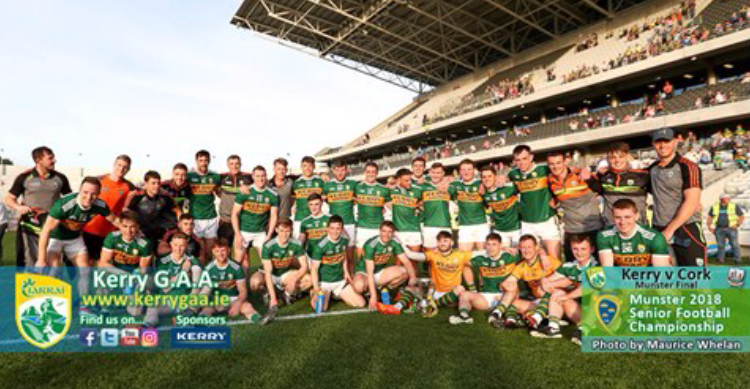 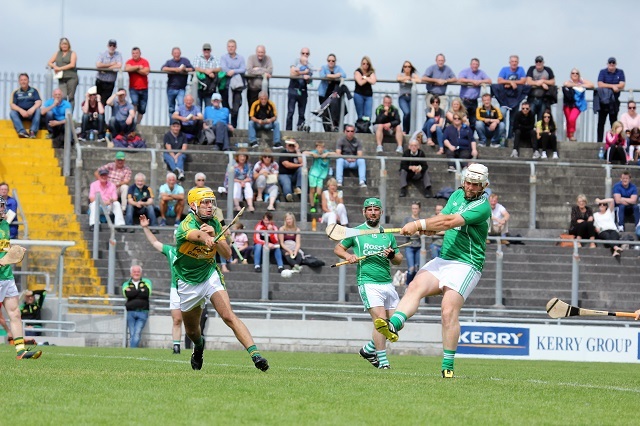 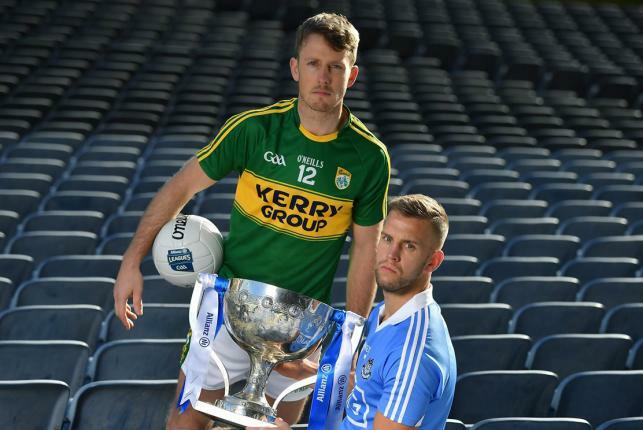 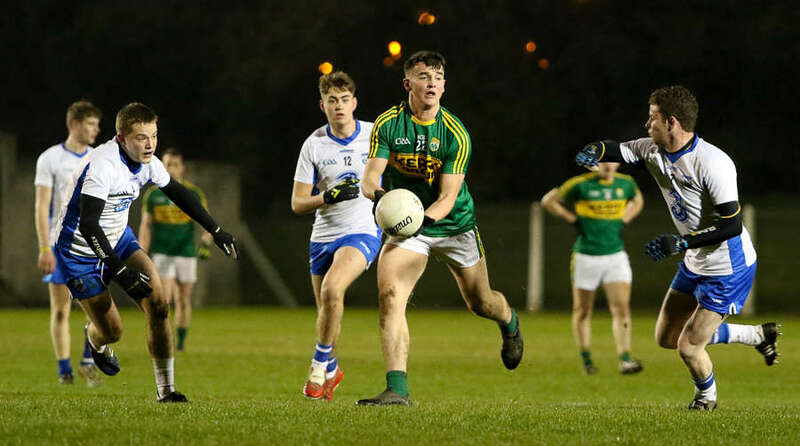 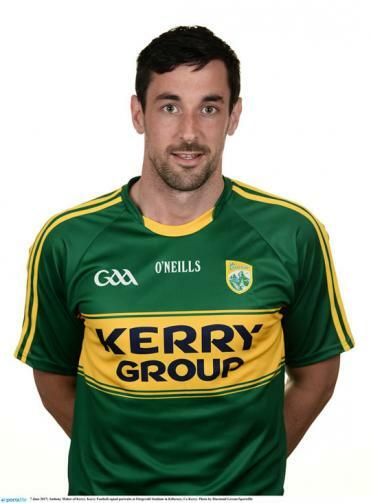 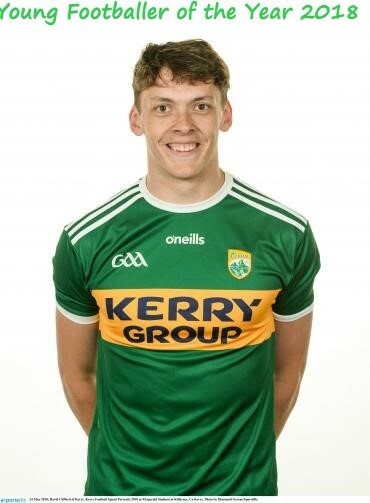 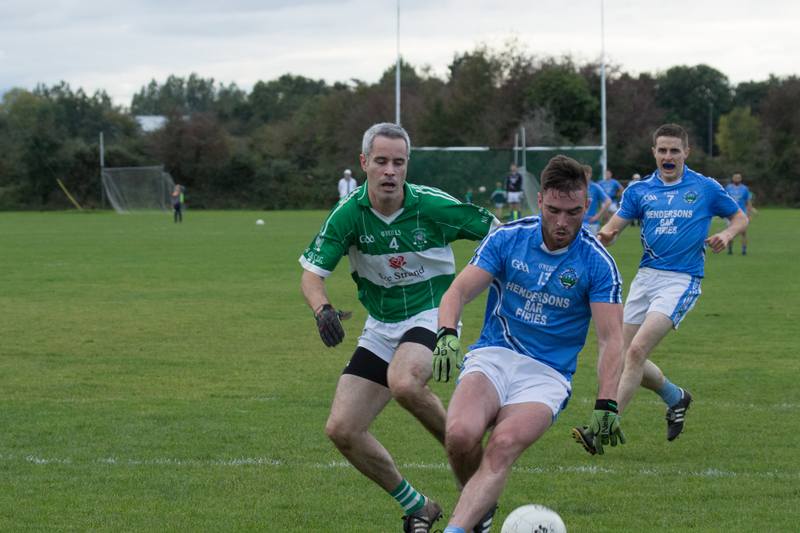 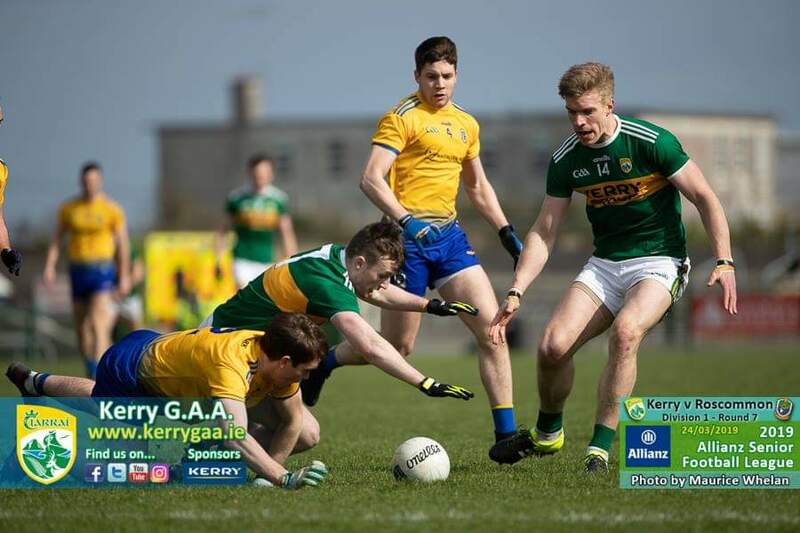 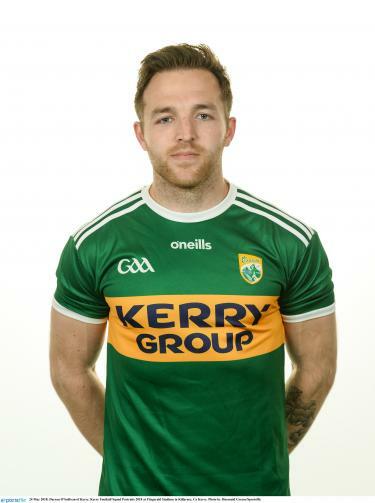 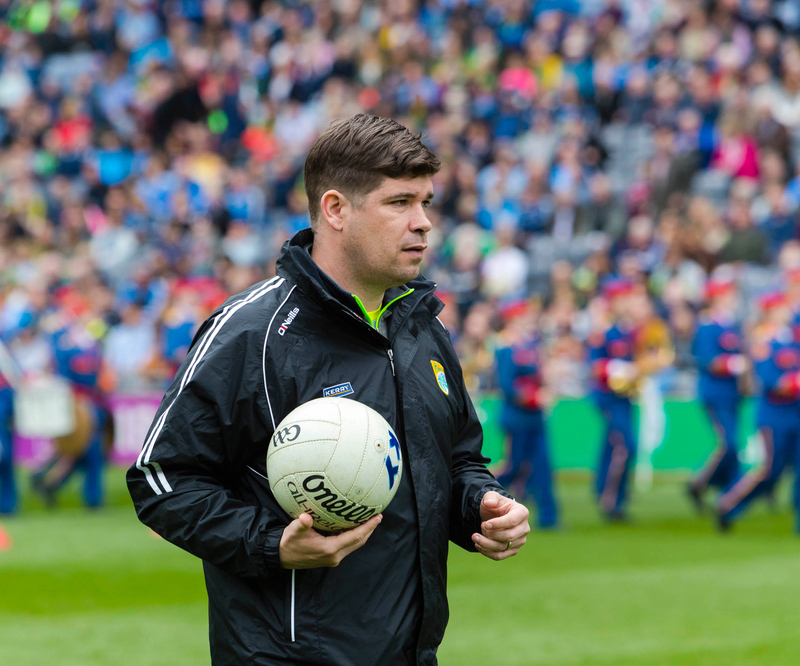 Kerry defeat Dublin in Austin Stack Park. 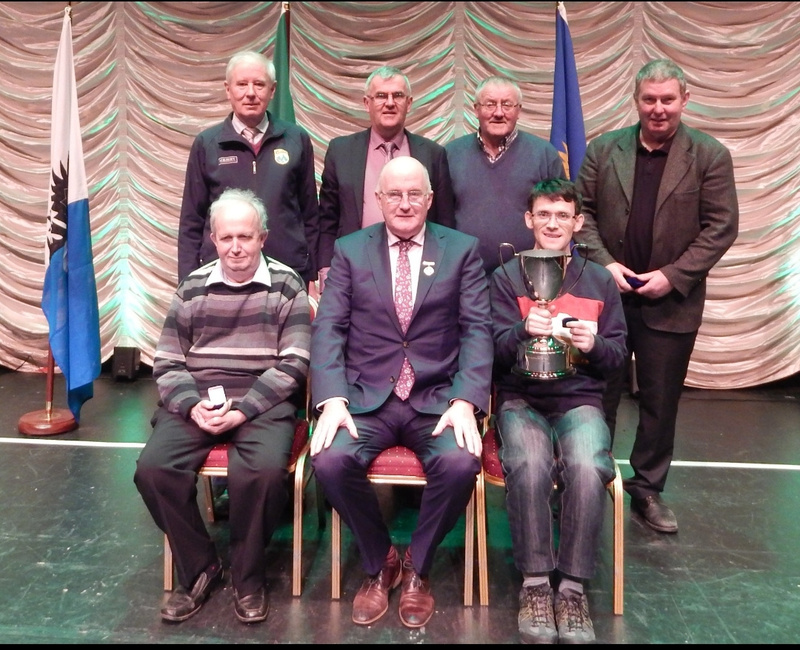 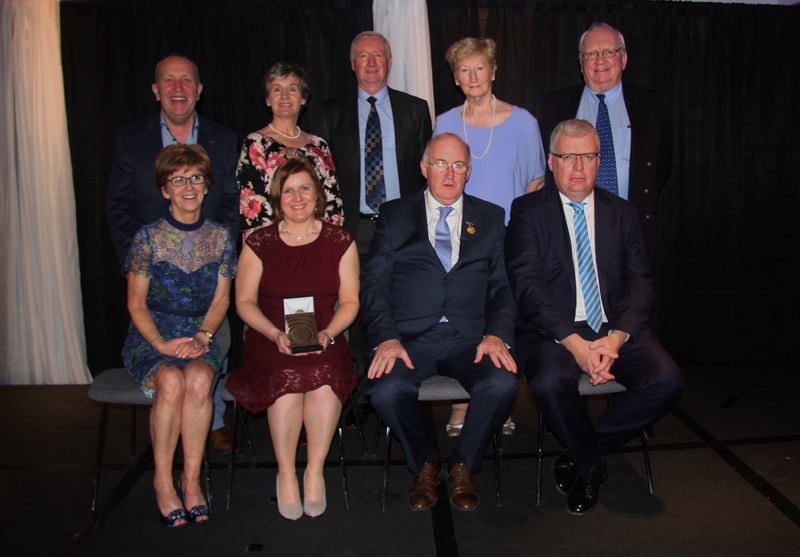 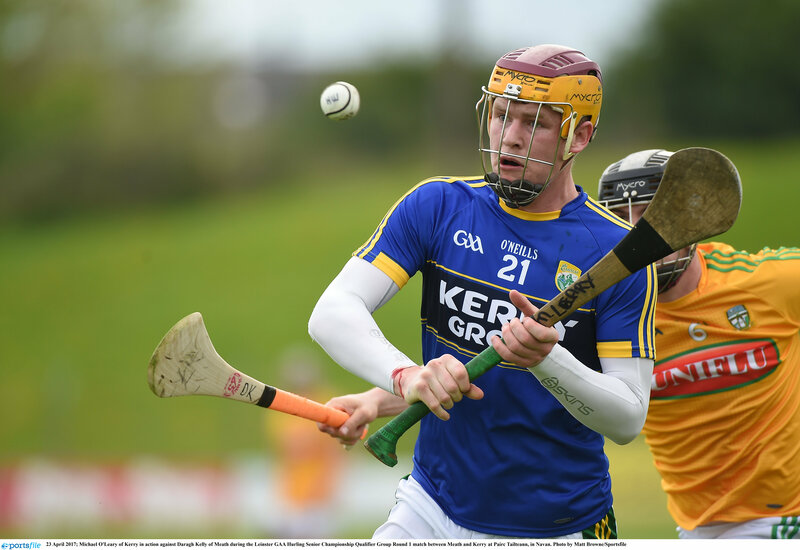 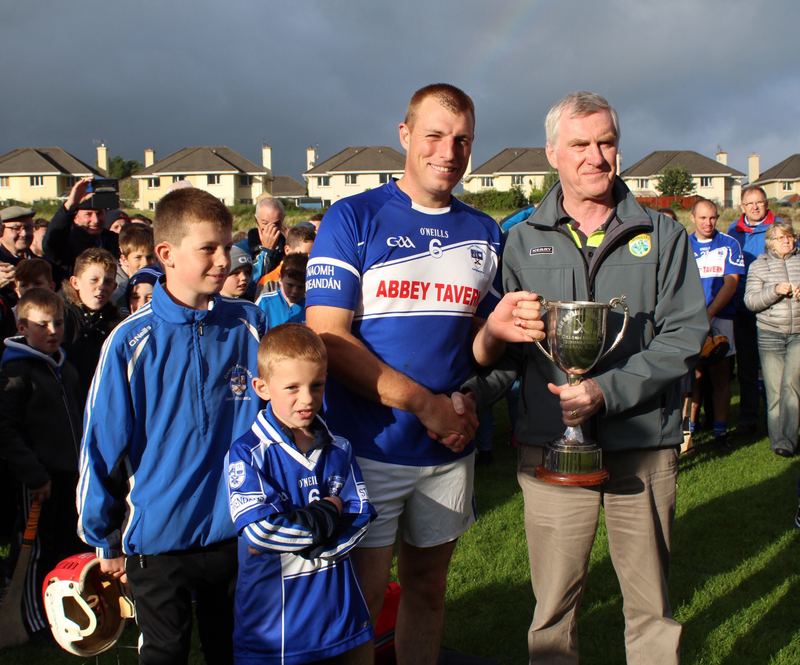 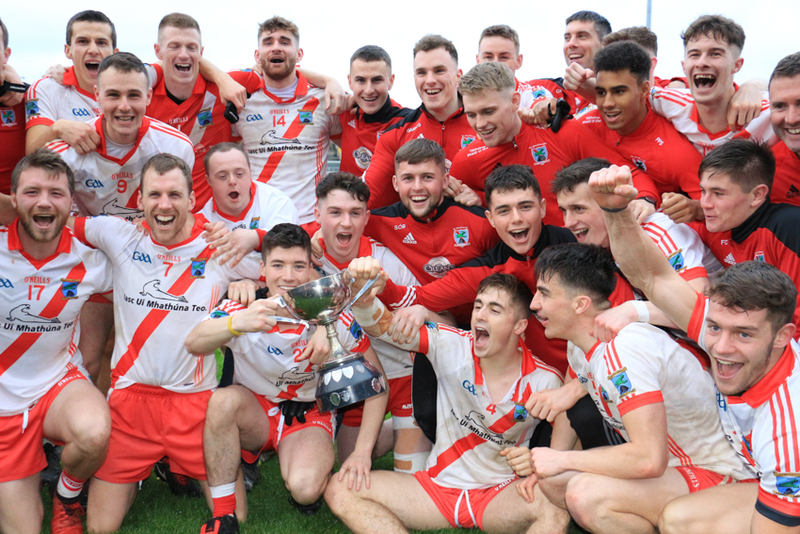 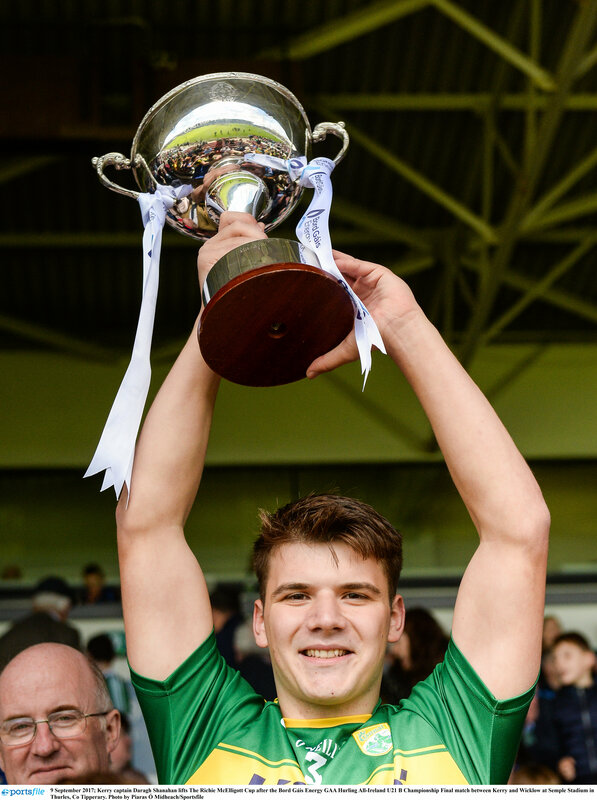 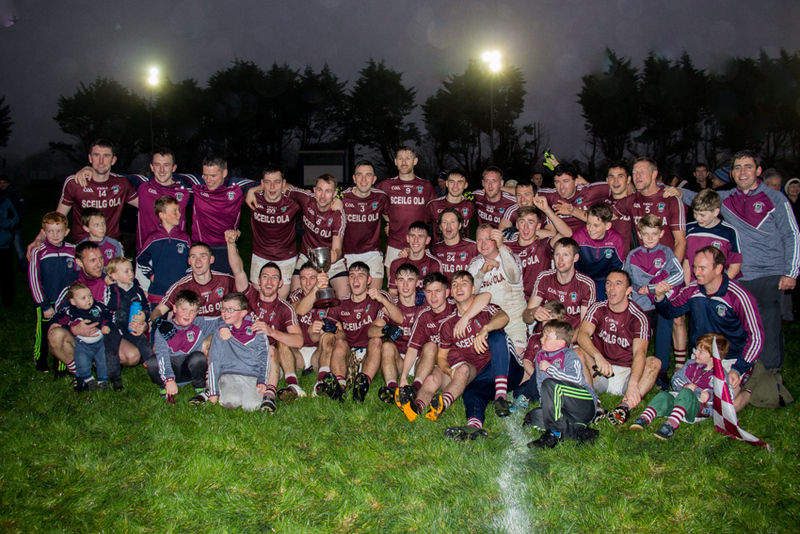 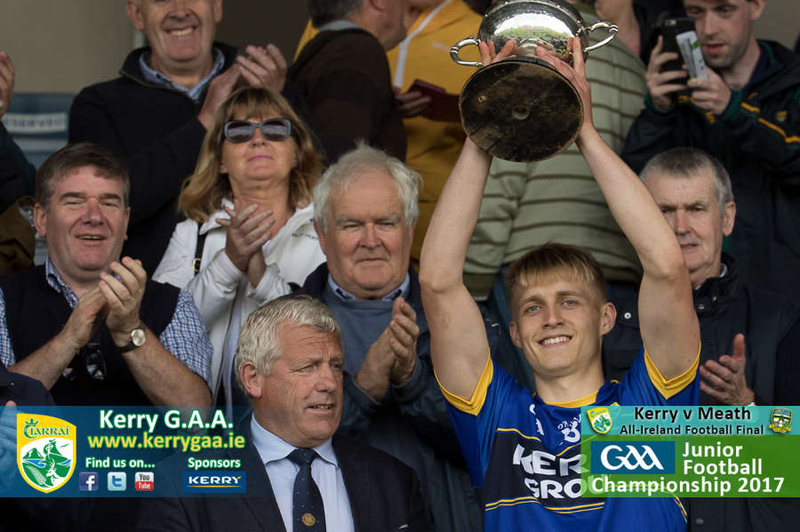 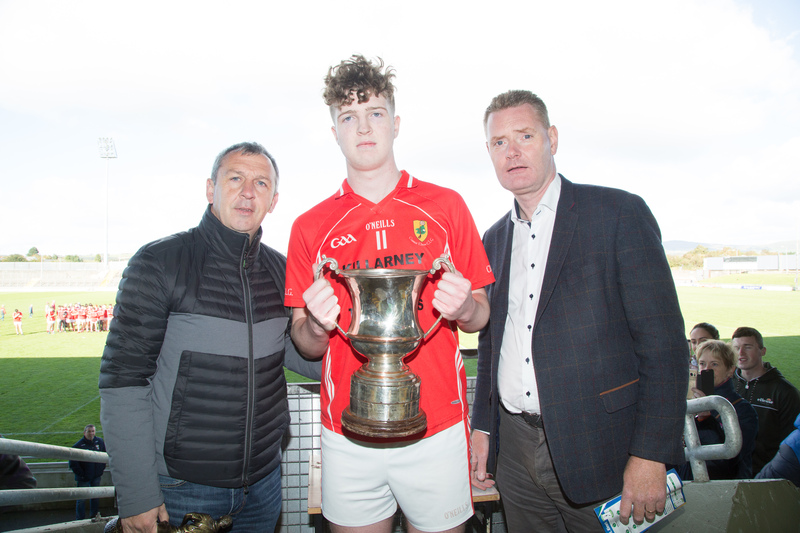 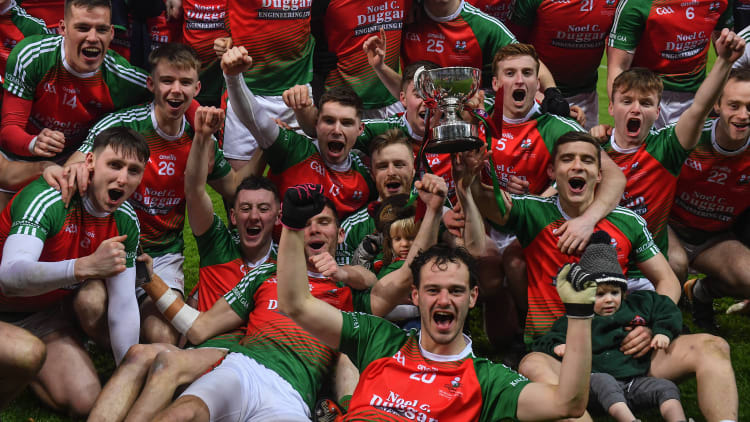 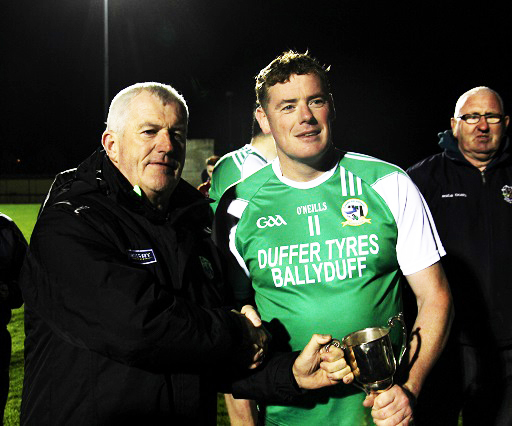 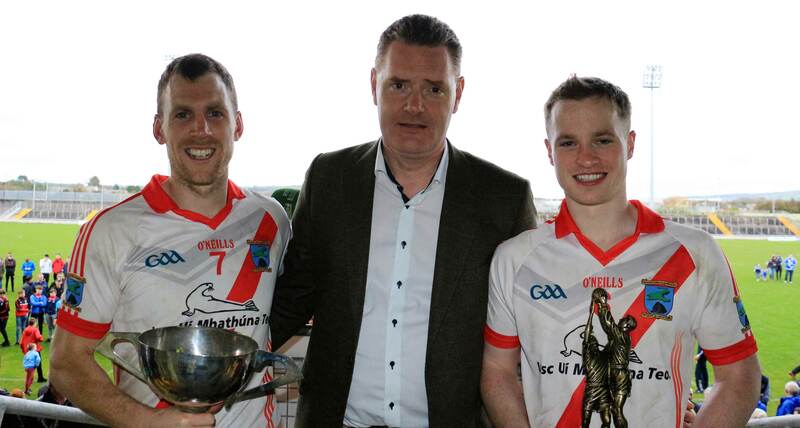 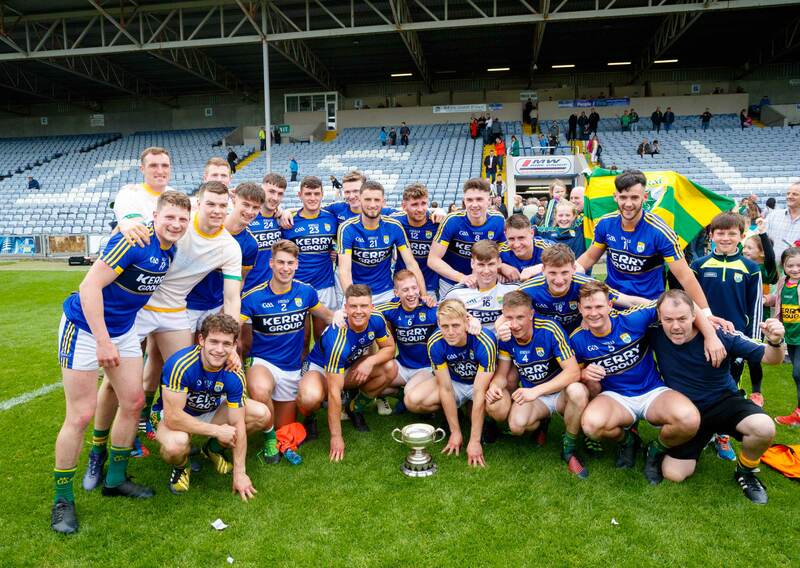 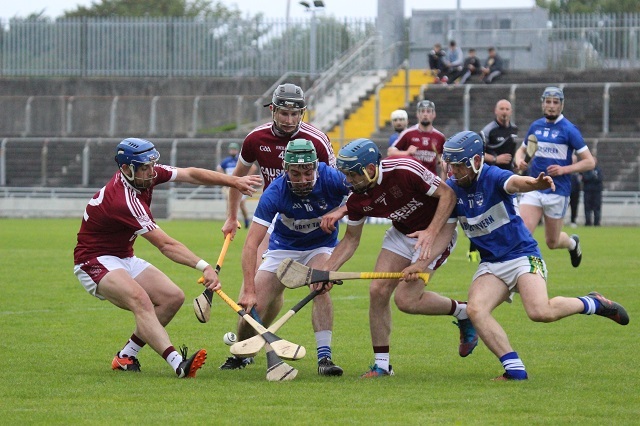 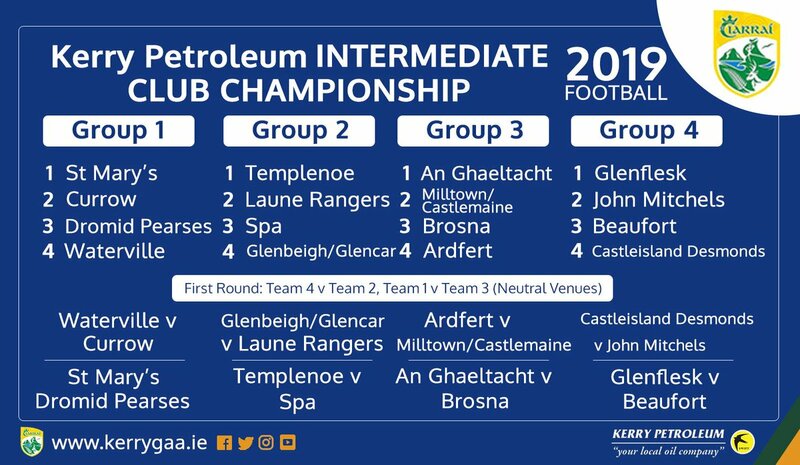 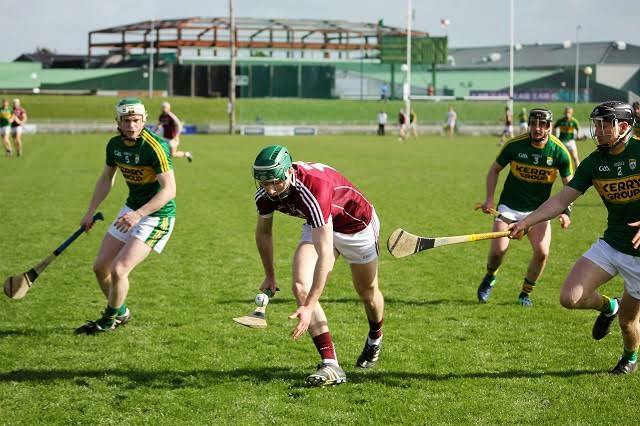 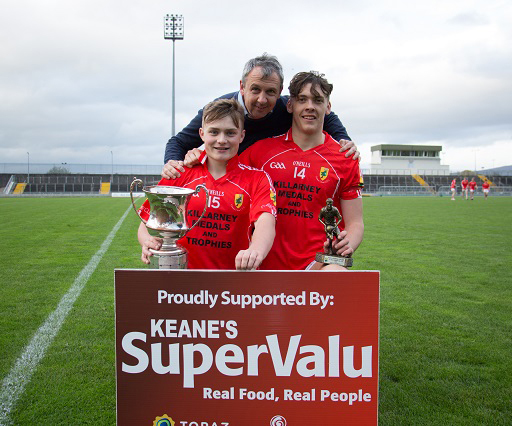 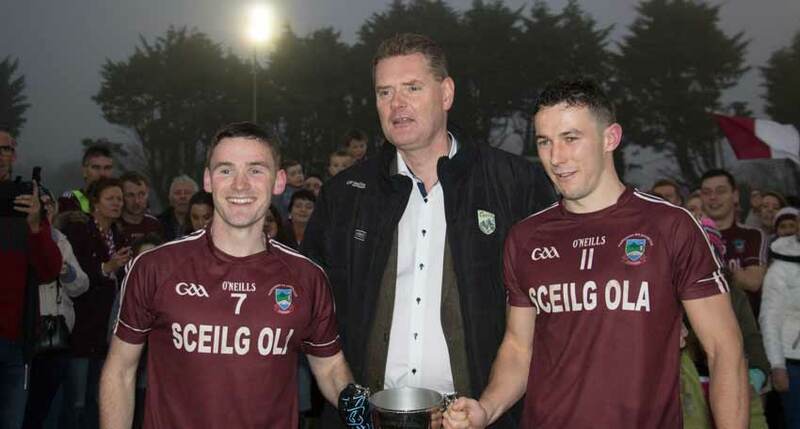 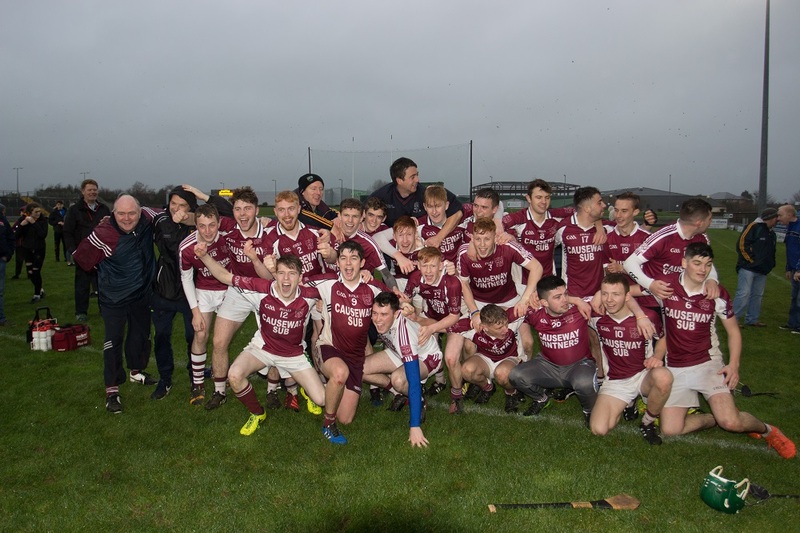 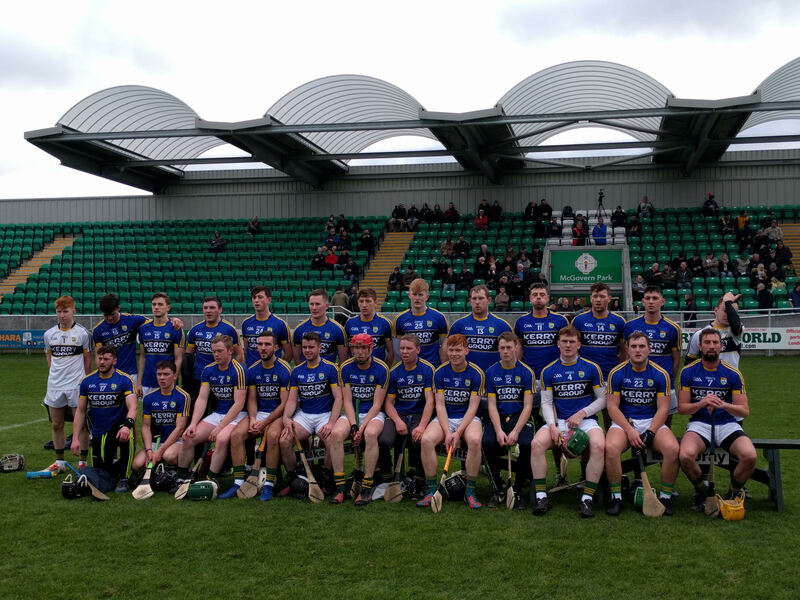 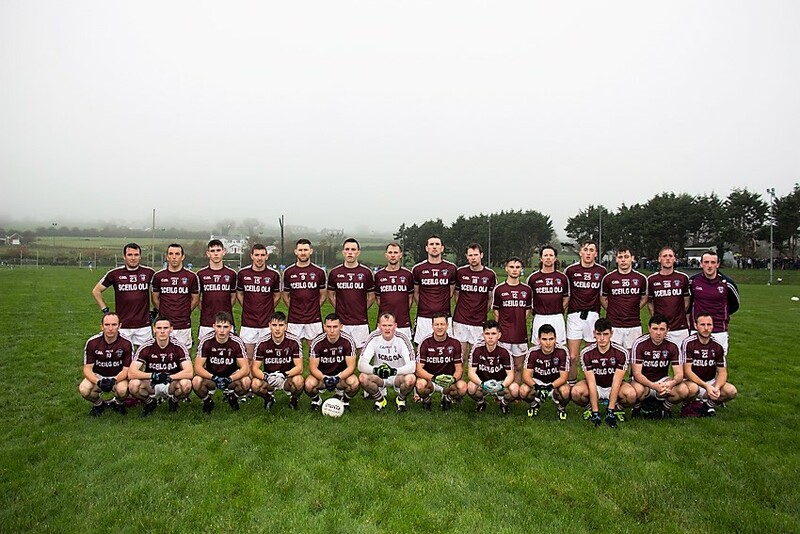 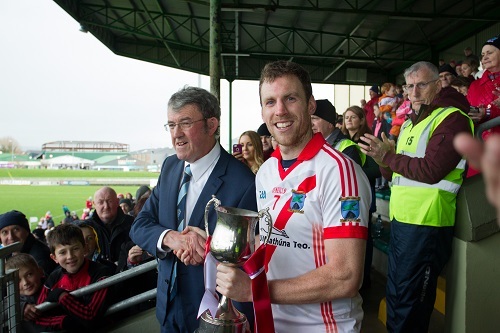 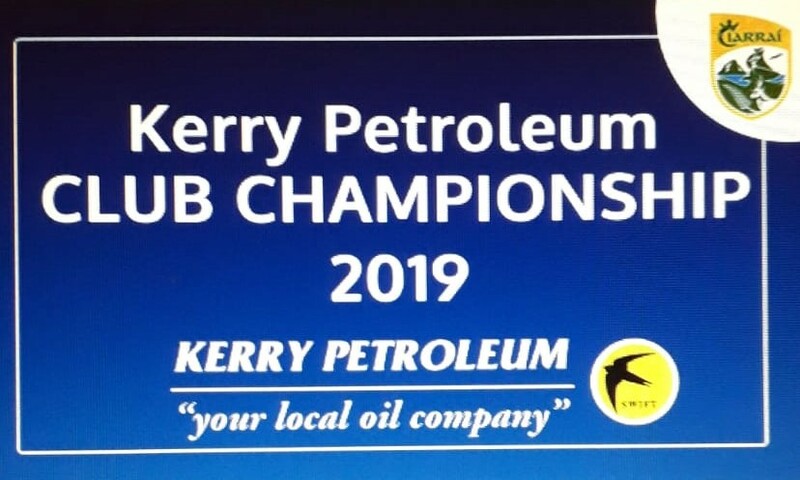 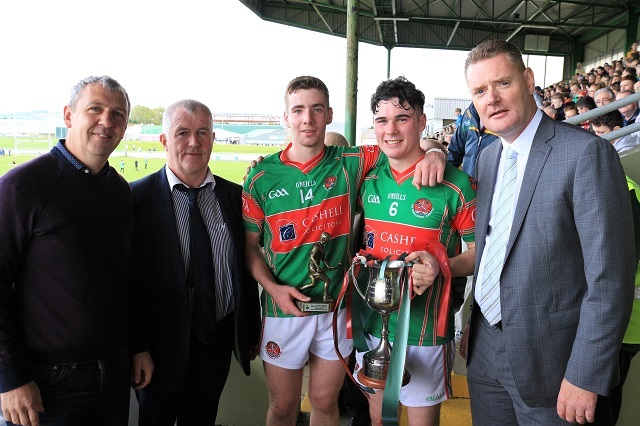 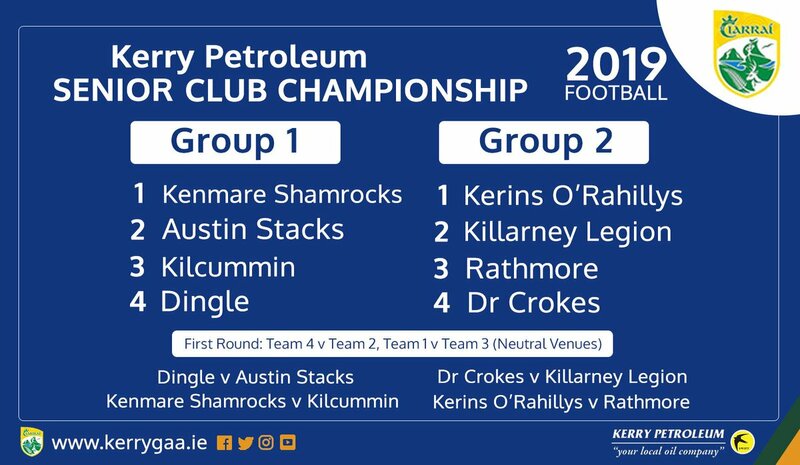 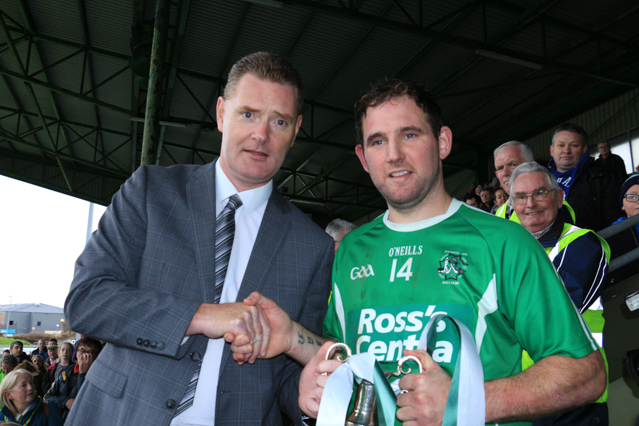 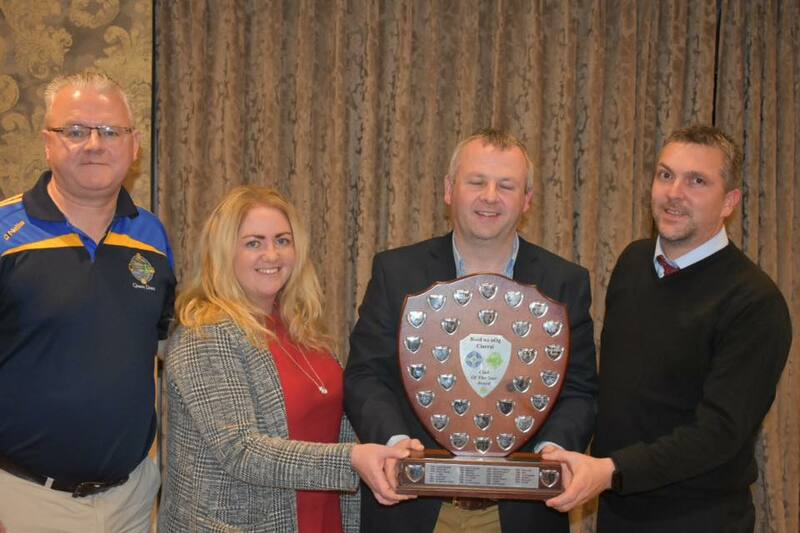 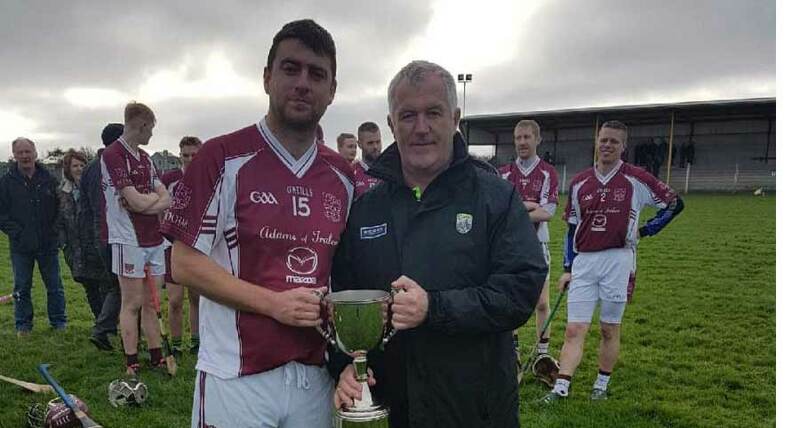 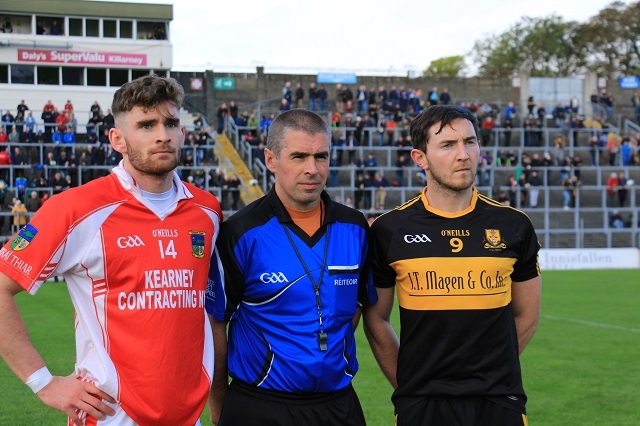 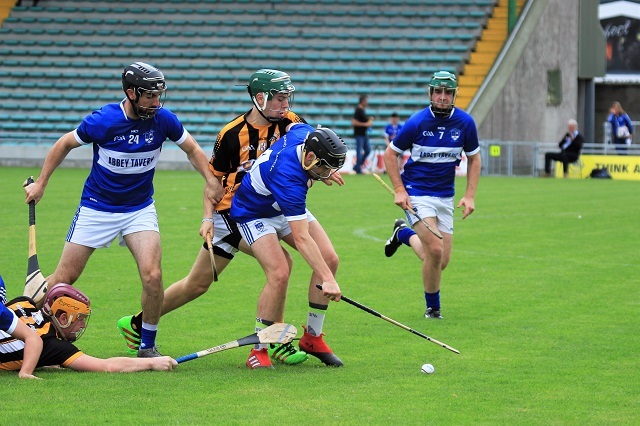 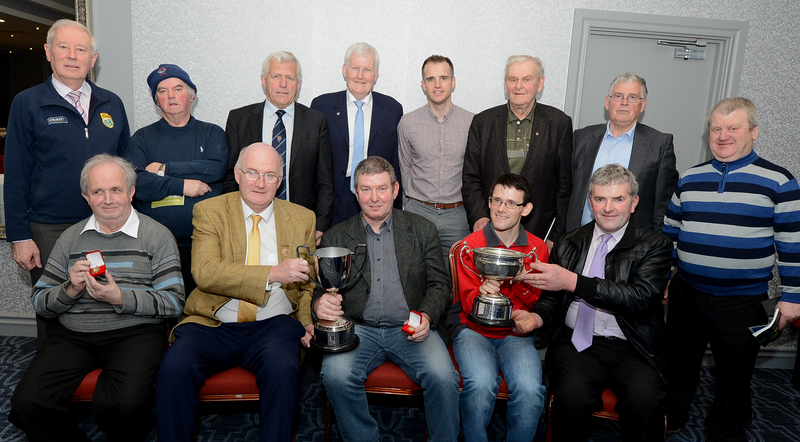 Kilcummin crowned All Ireland Intermediate Club Champions! 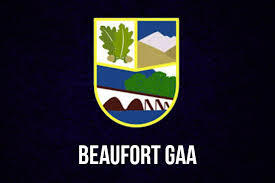 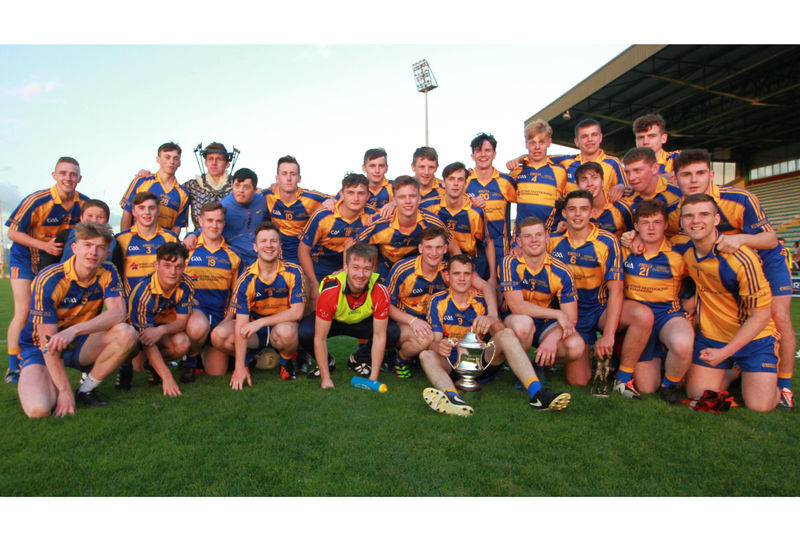 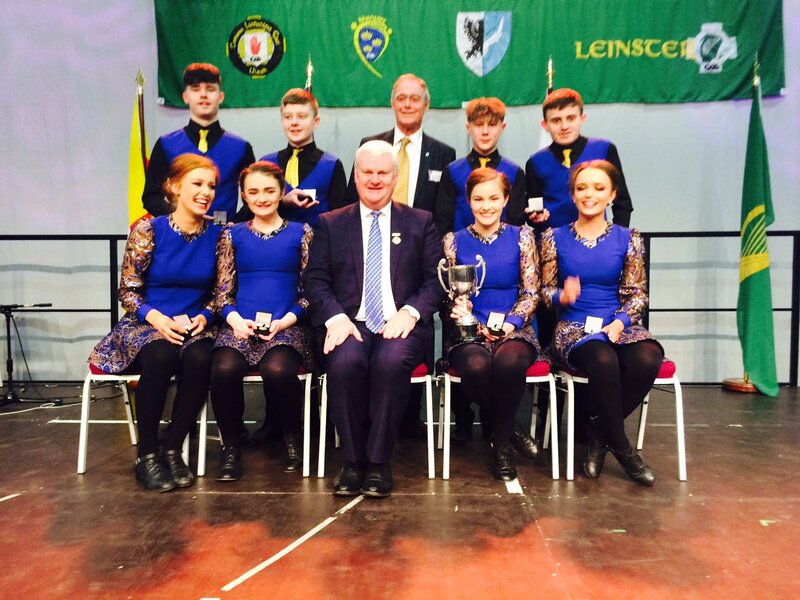 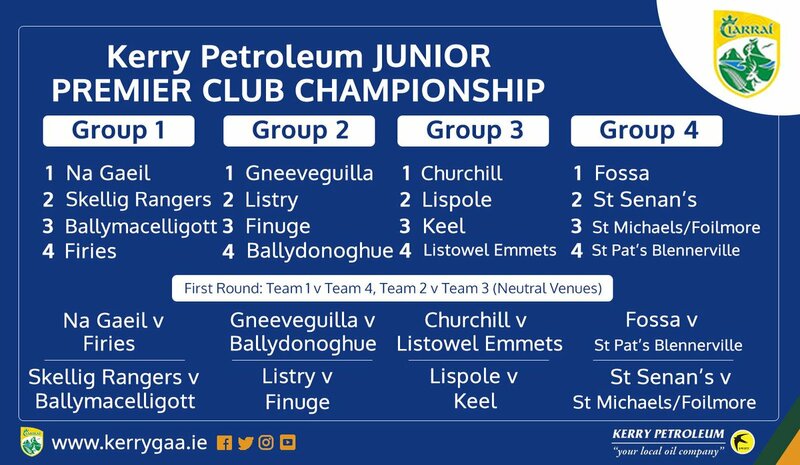 Congratulations Beaufort - All Ireland Junior Club Champions! 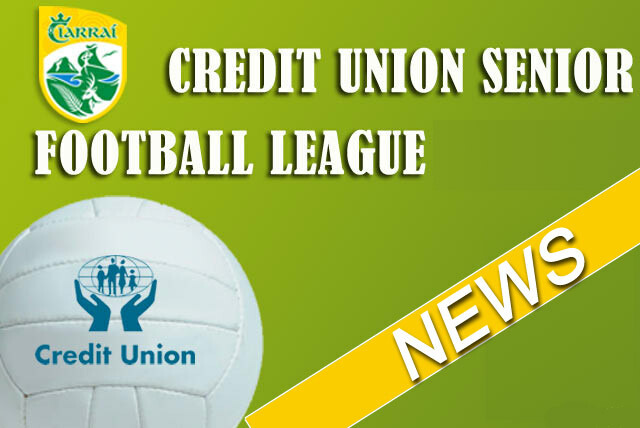 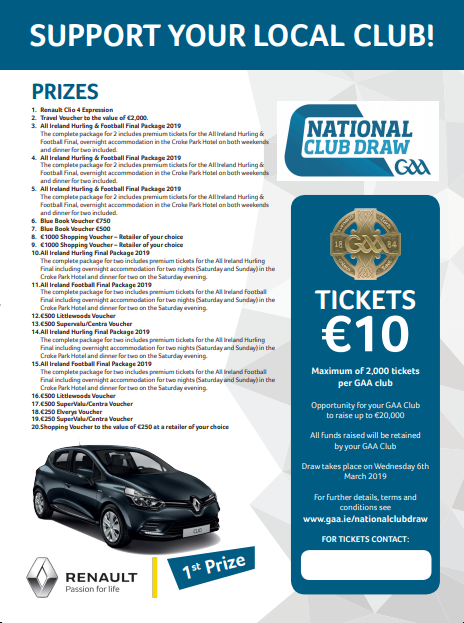 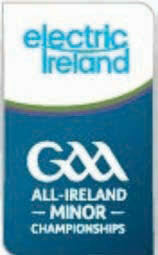 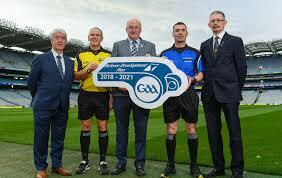 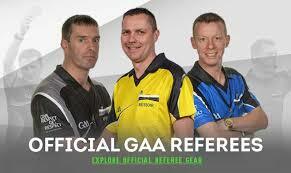 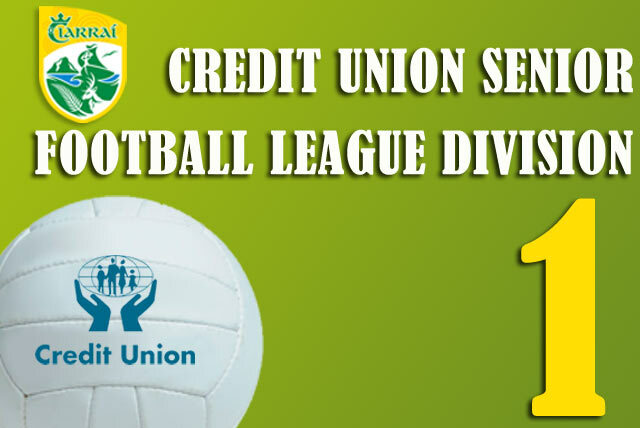 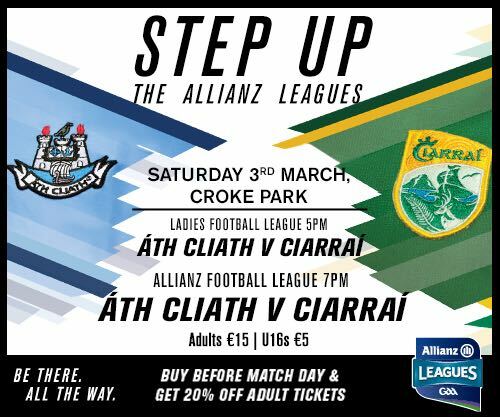 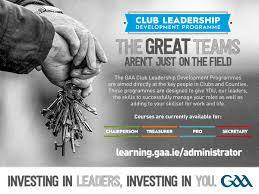 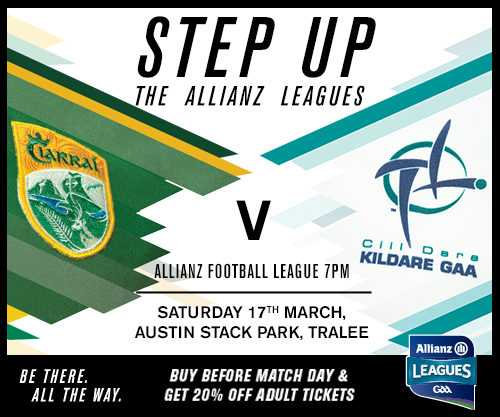 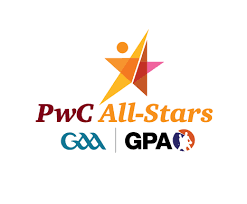 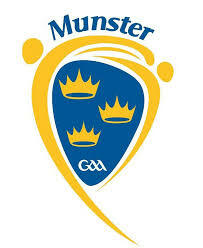 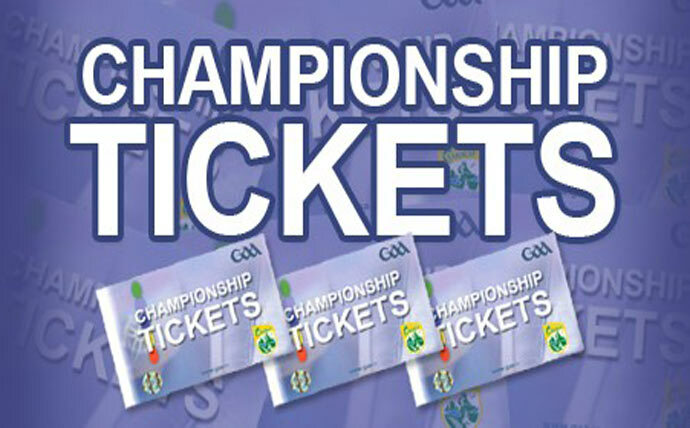 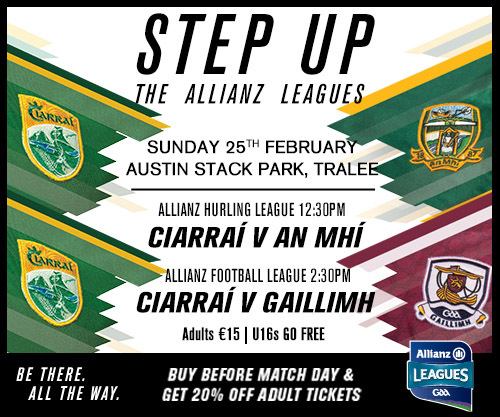 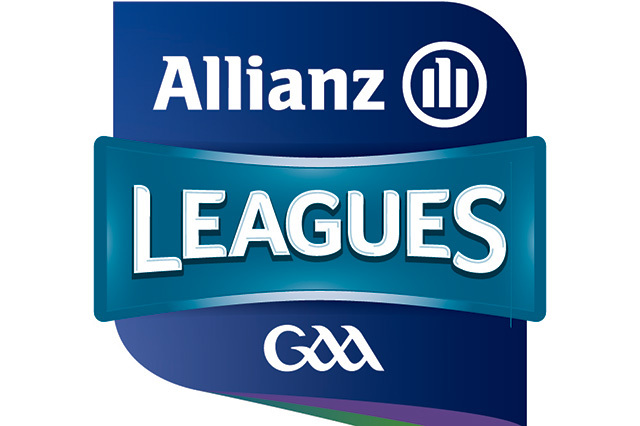 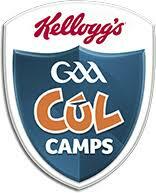 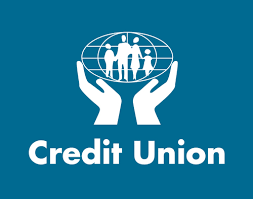 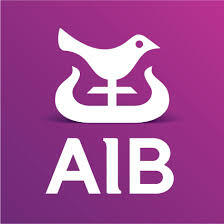 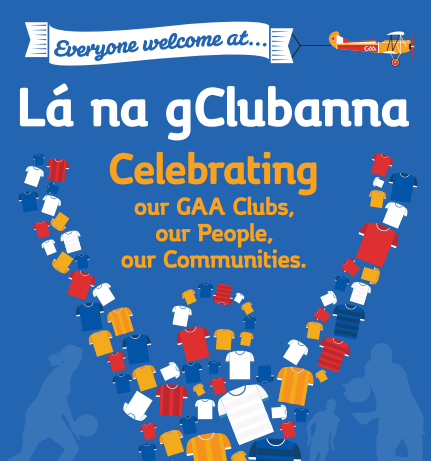 Allianz League Tickets now on sale! 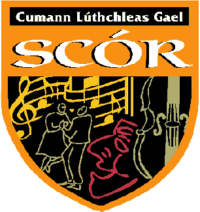 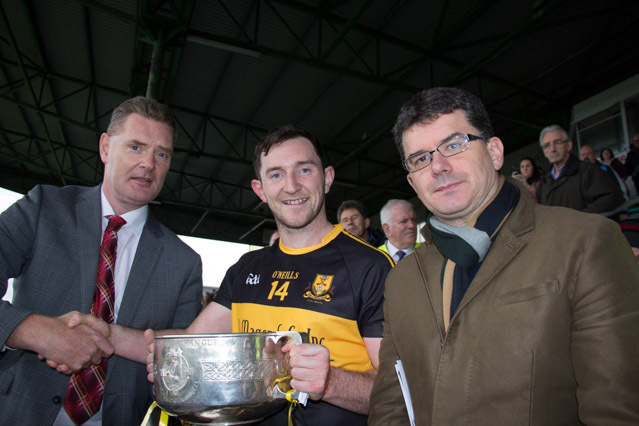 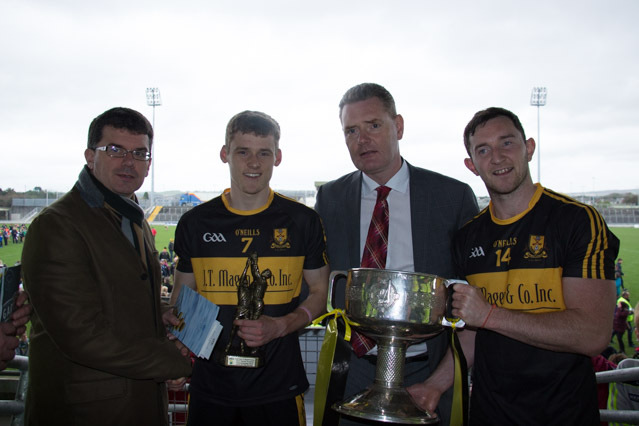 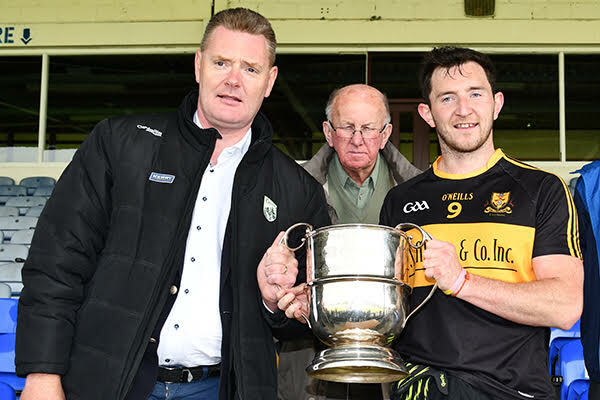 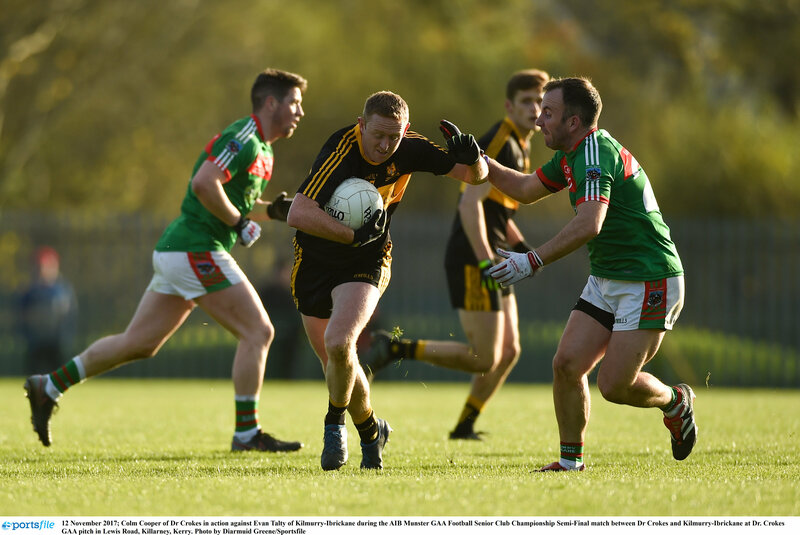 Dr. Crokes are County Champions! 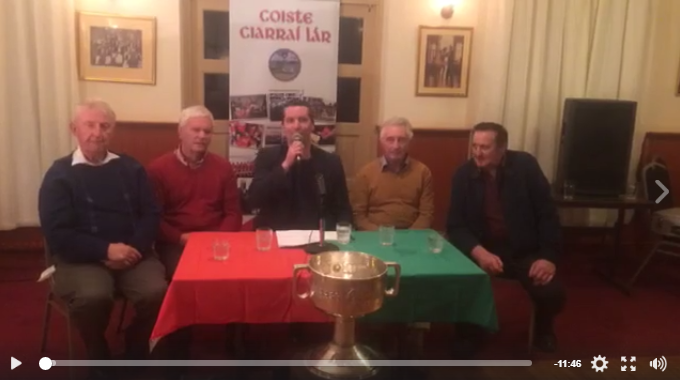 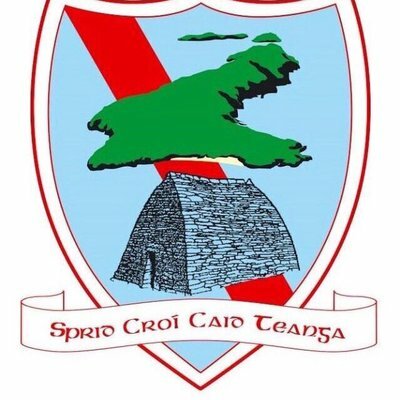 Annascaul are Cahill Cup Champions! 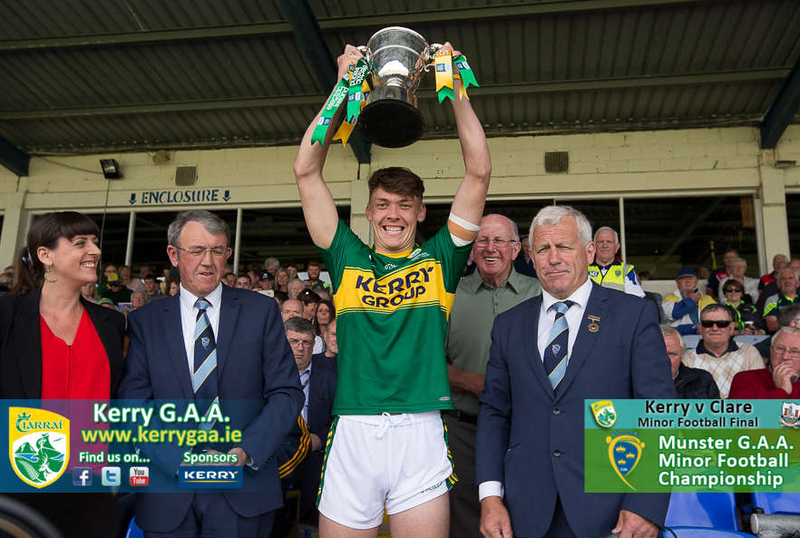 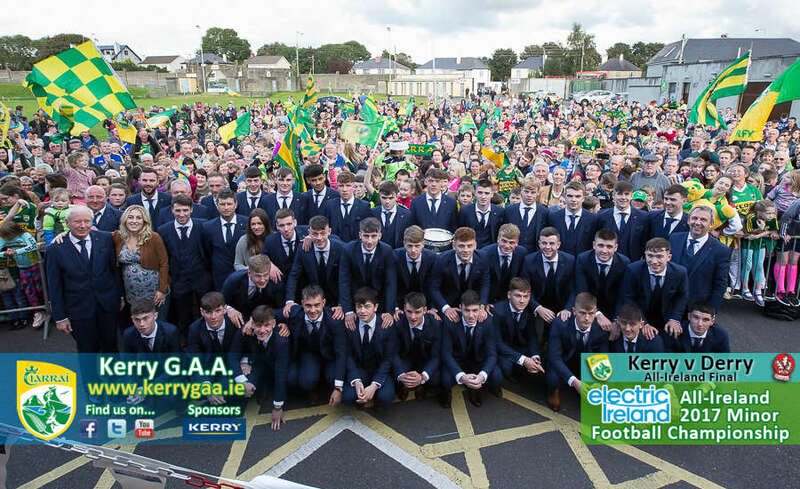 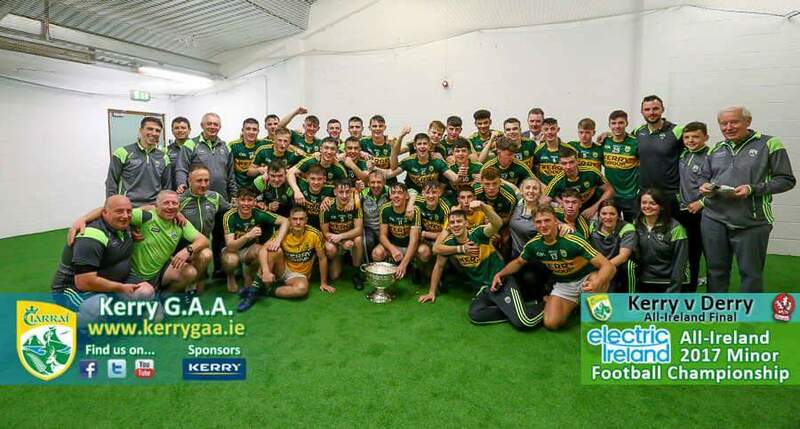 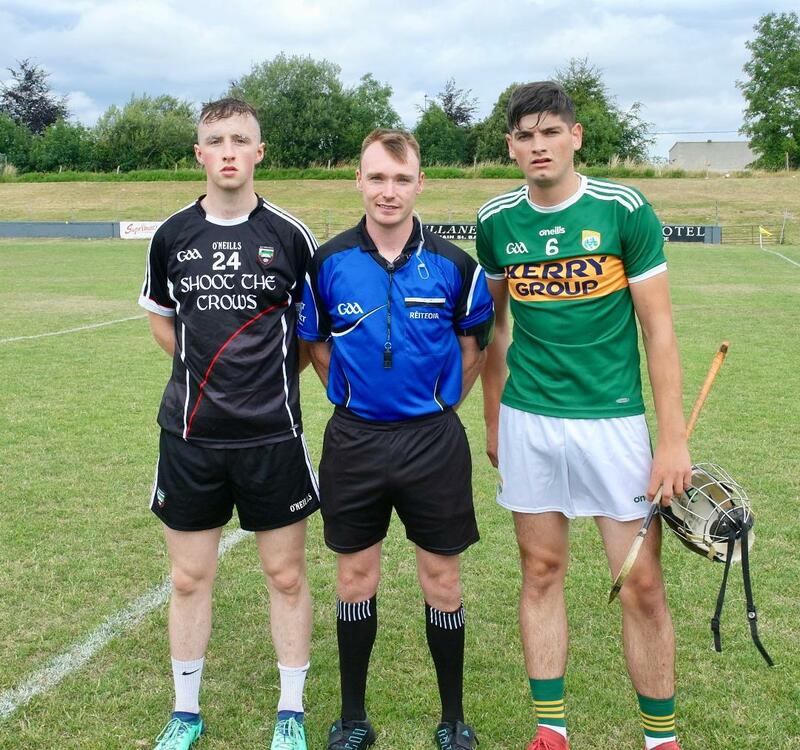 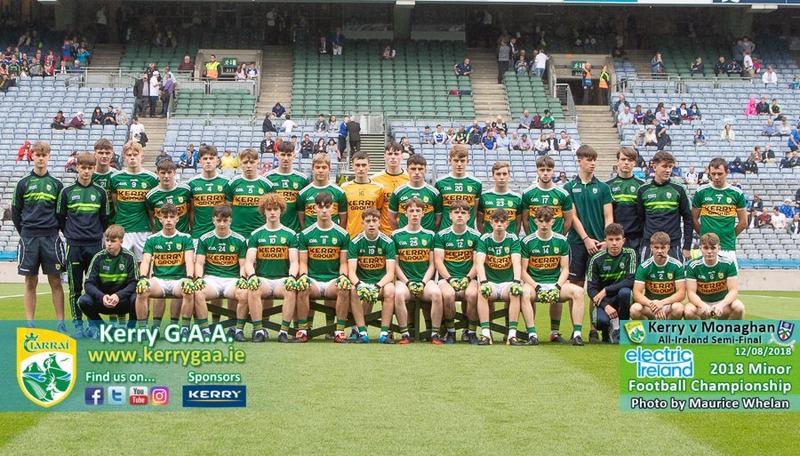 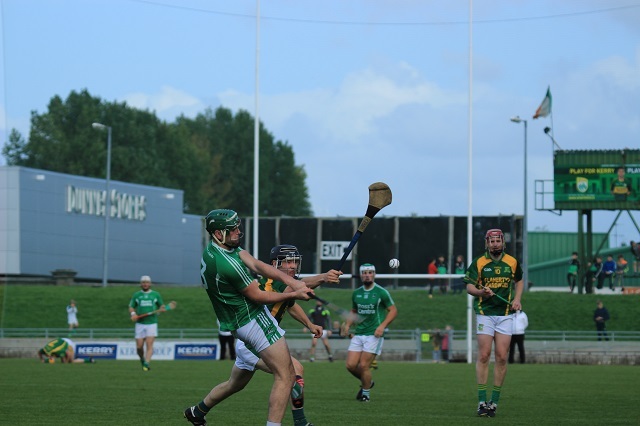 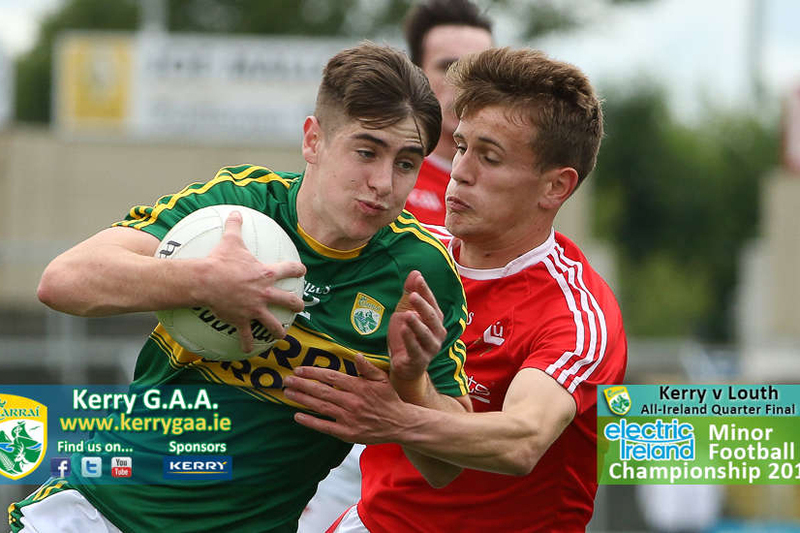 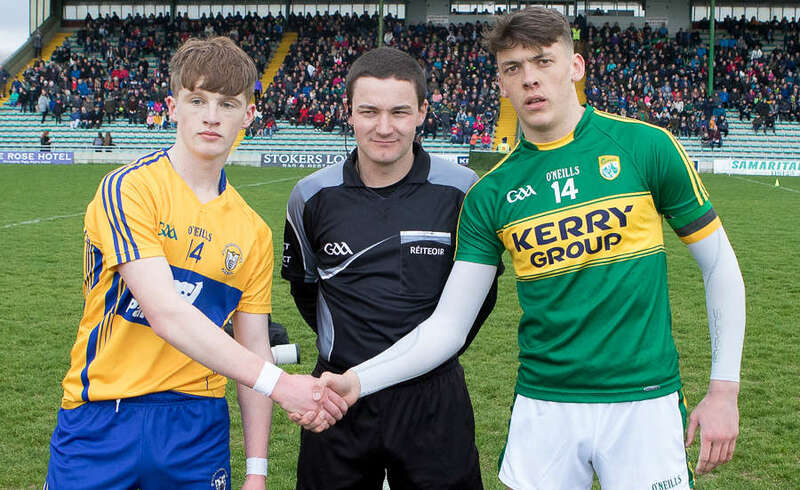 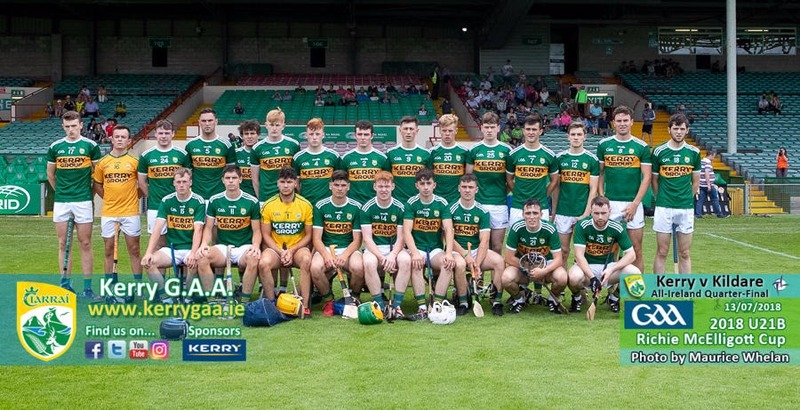 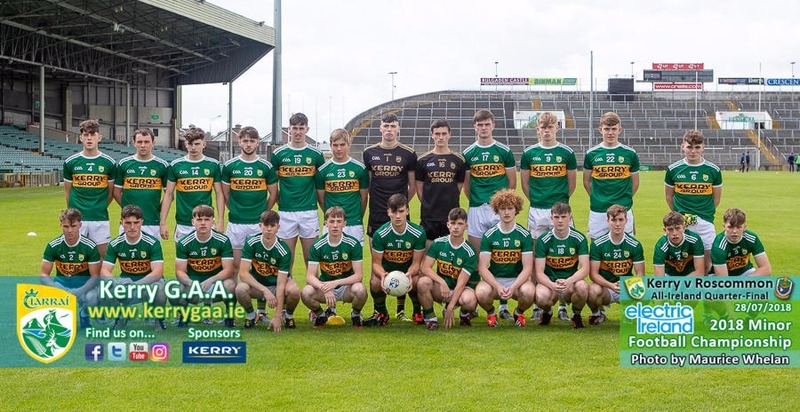 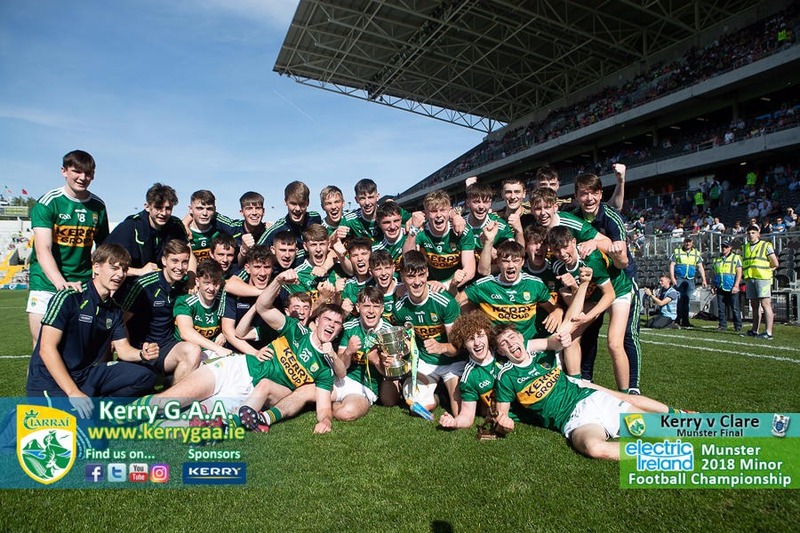 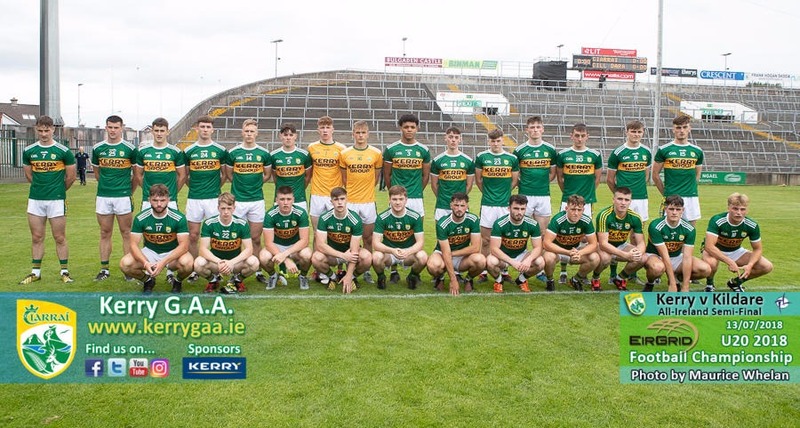 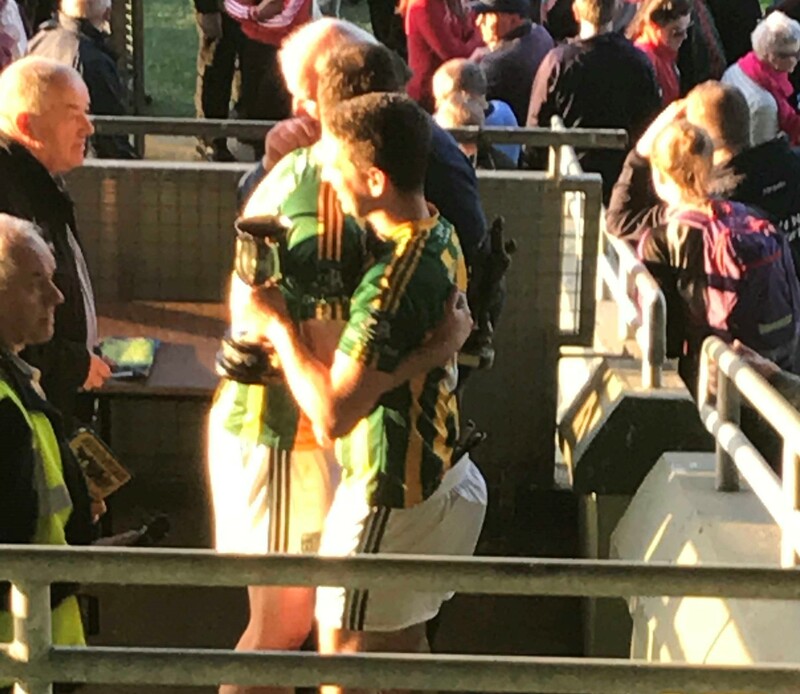 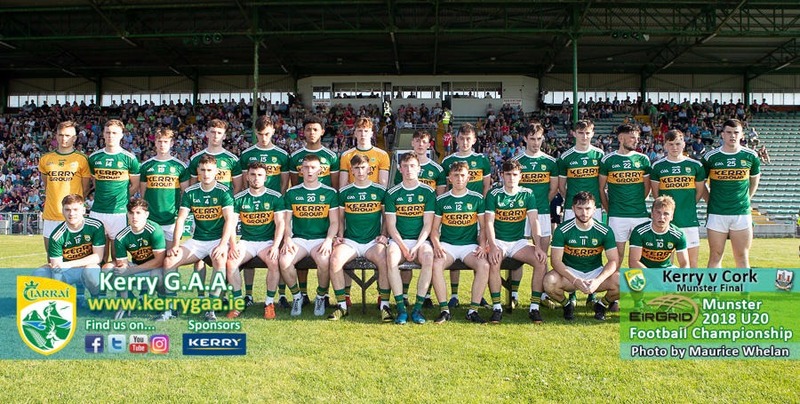 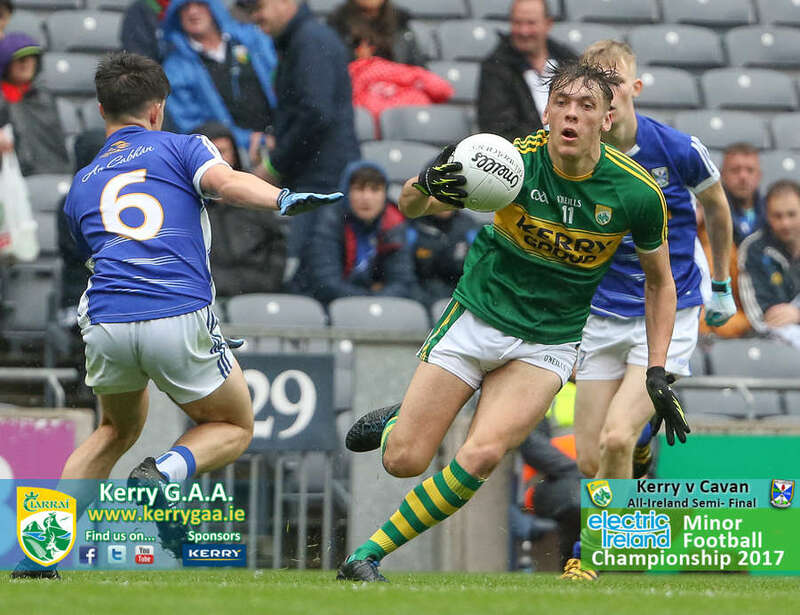 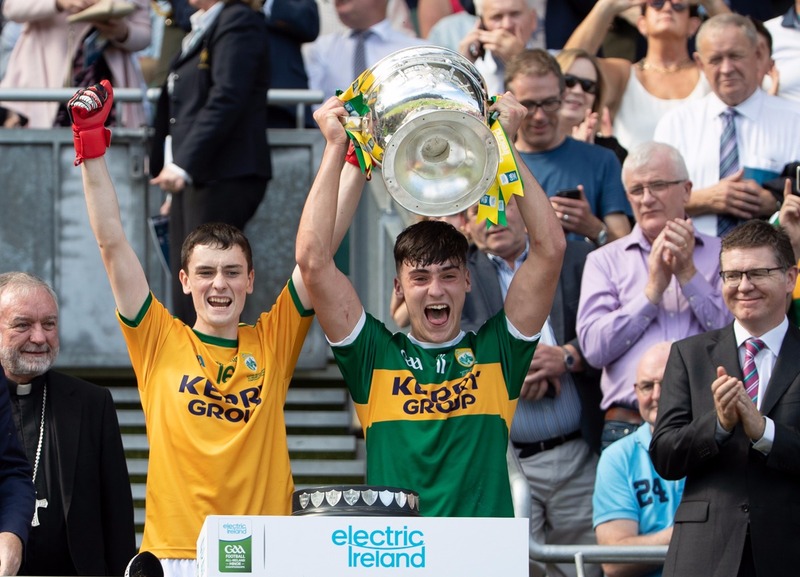 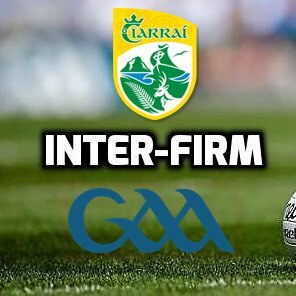 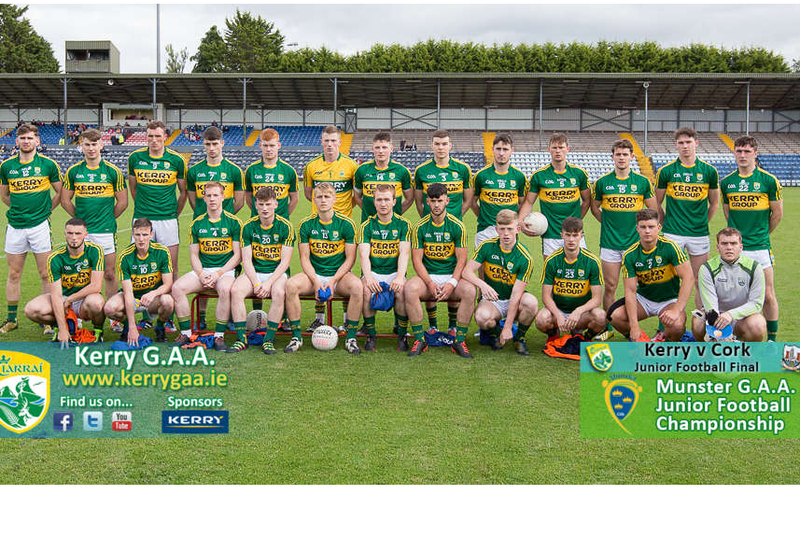 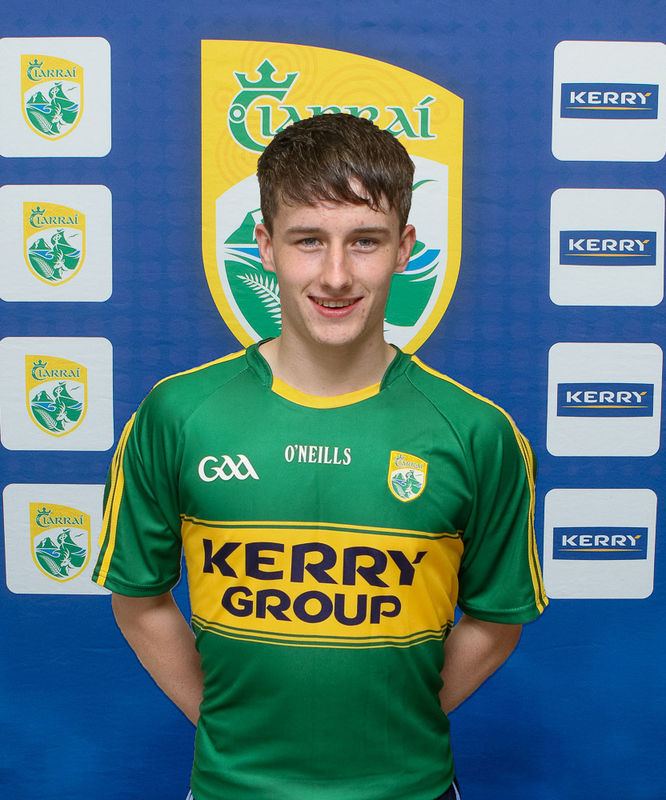 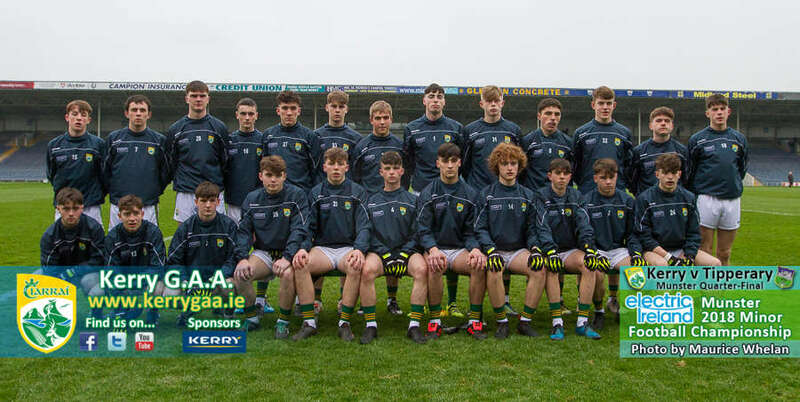 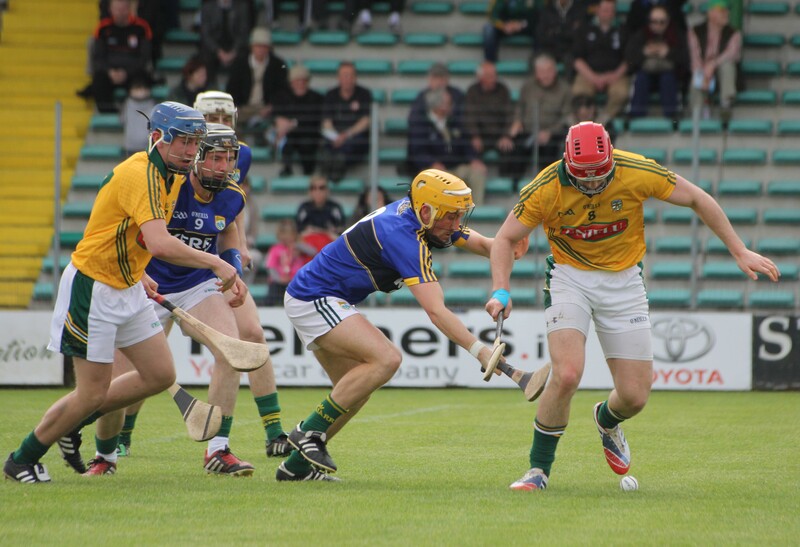 Kerry Minors March on to All Final Meeting with Galway! 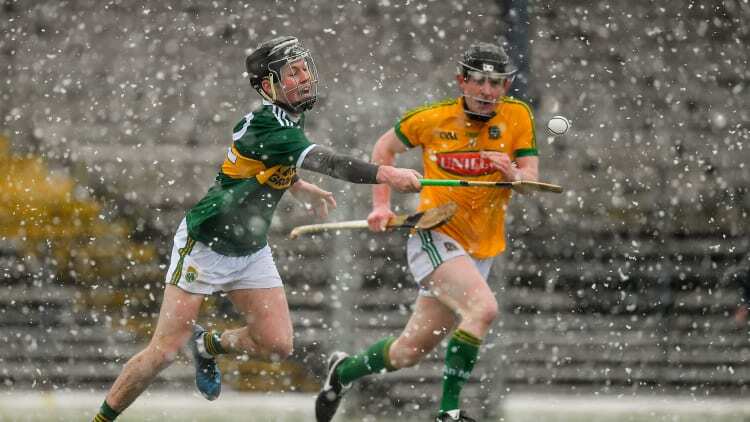 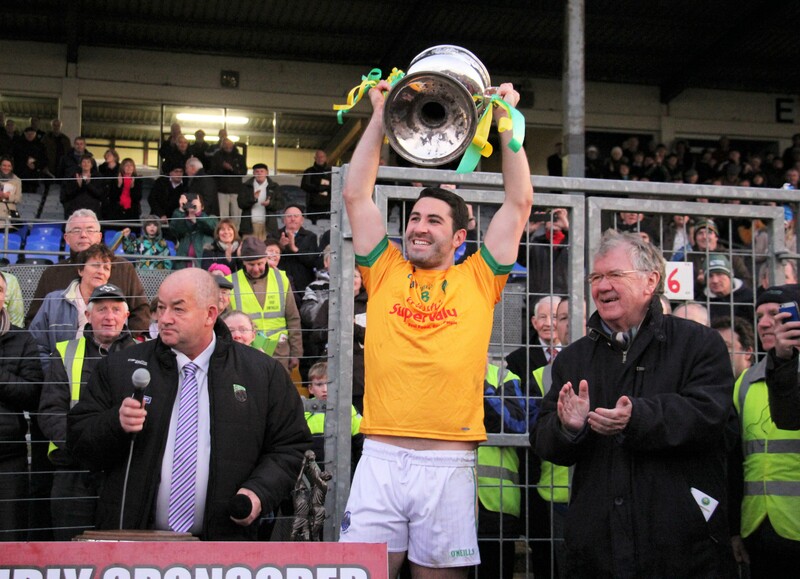 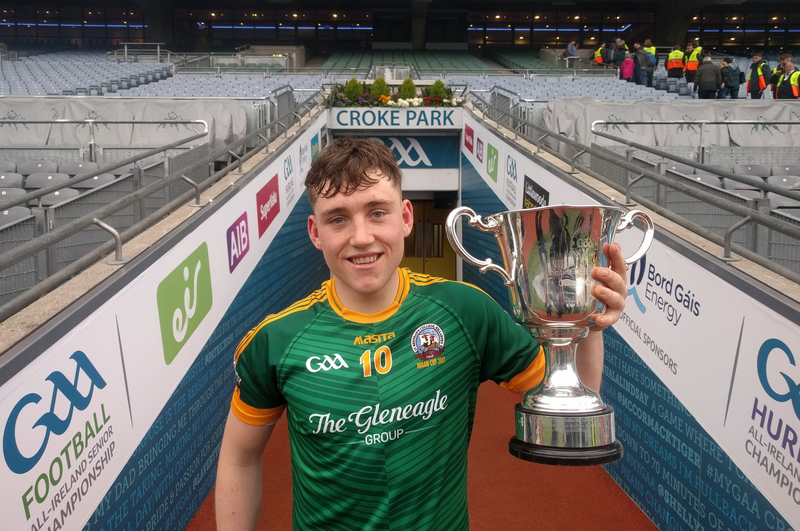 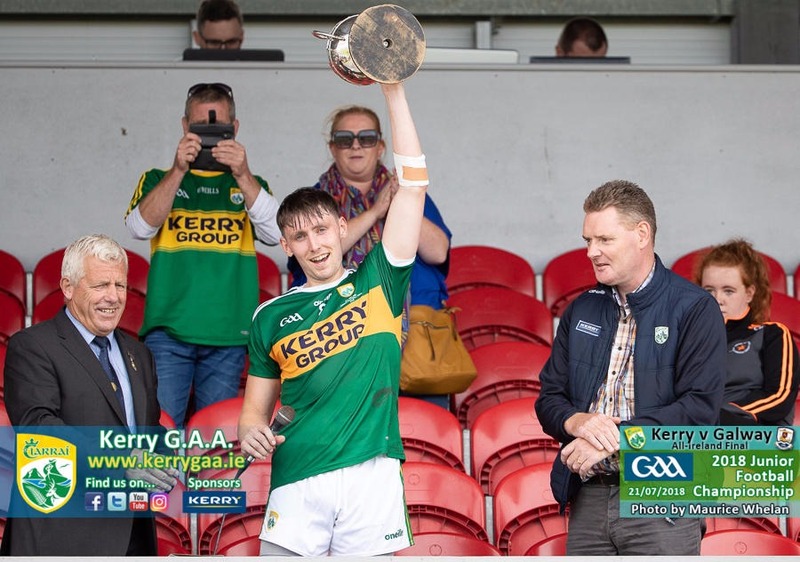 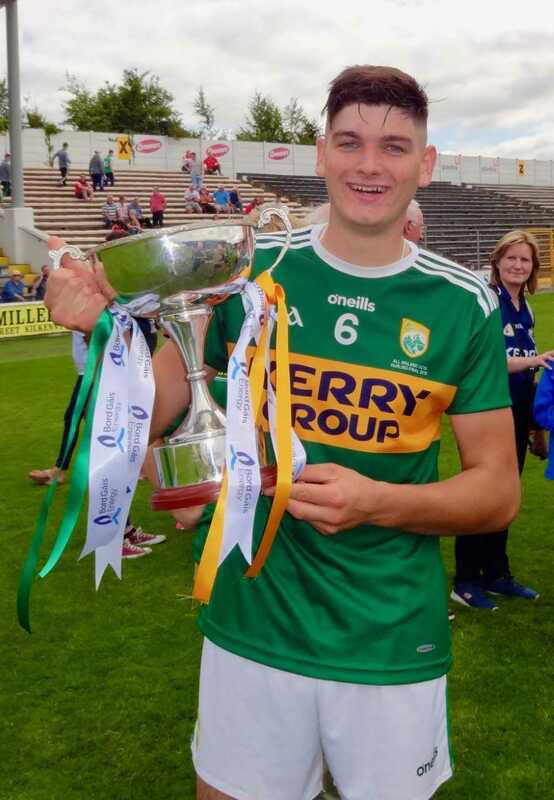 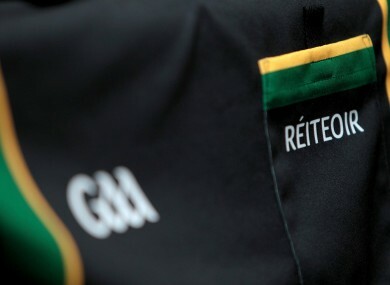 Kerry are Richie McElligott Champions! 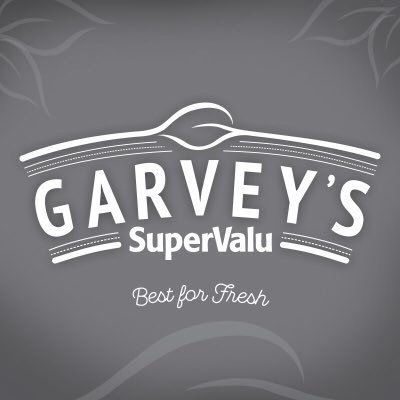 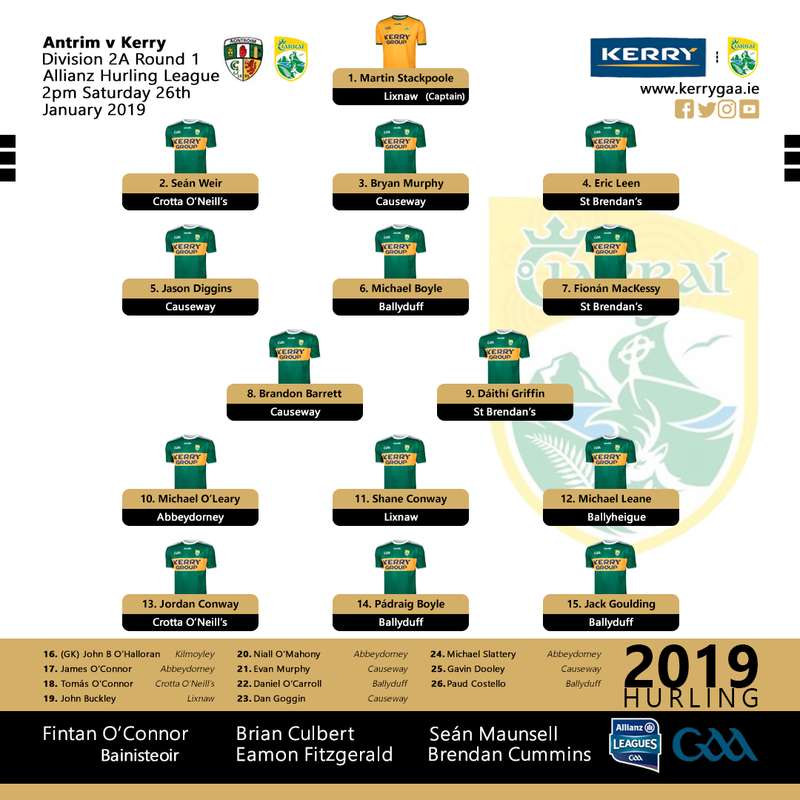 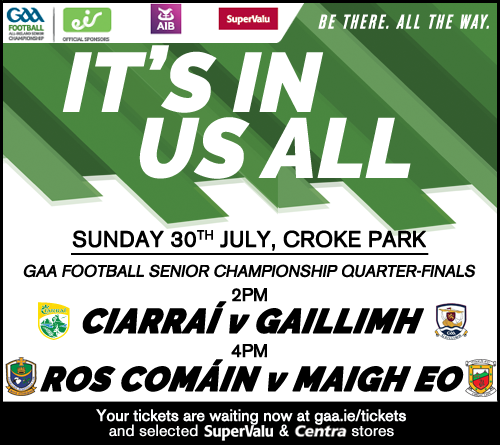 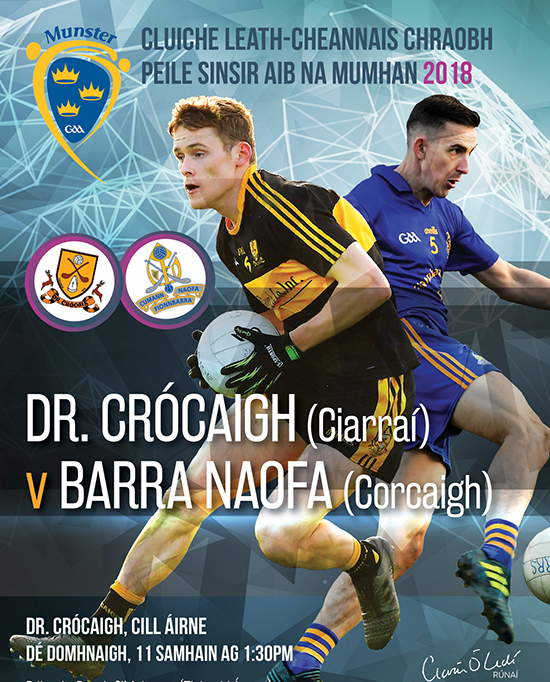 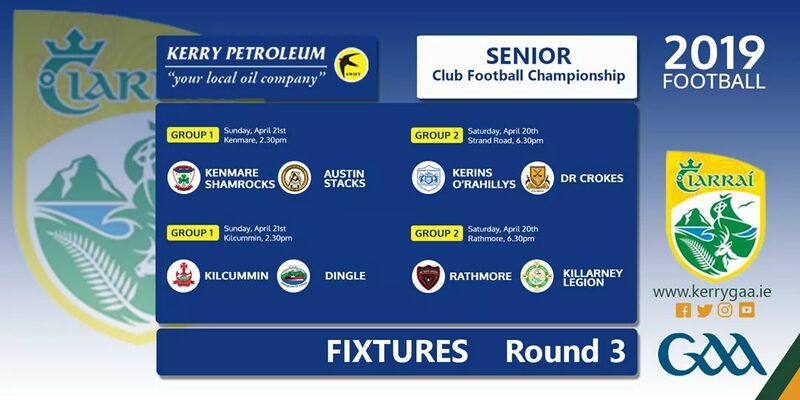 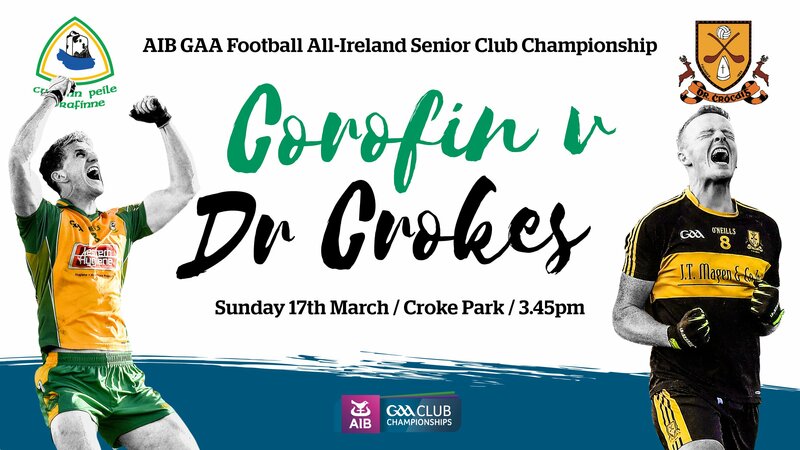 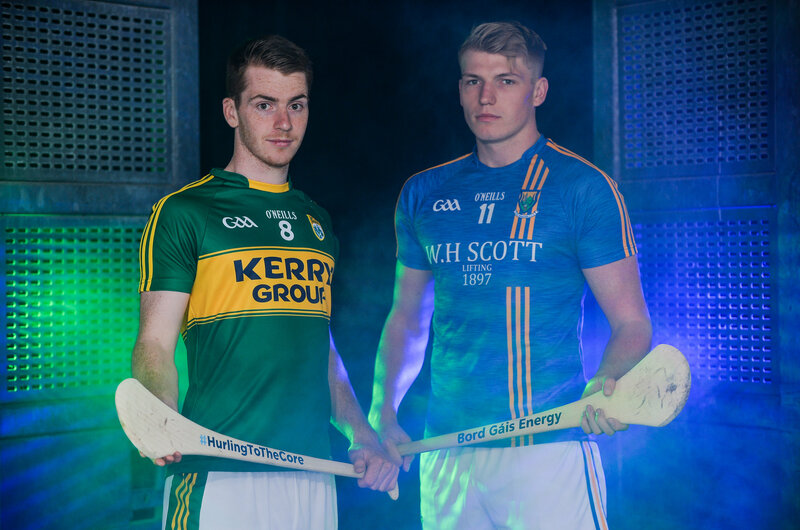 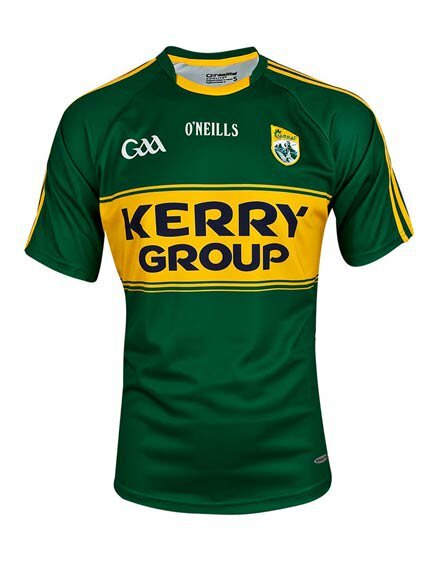 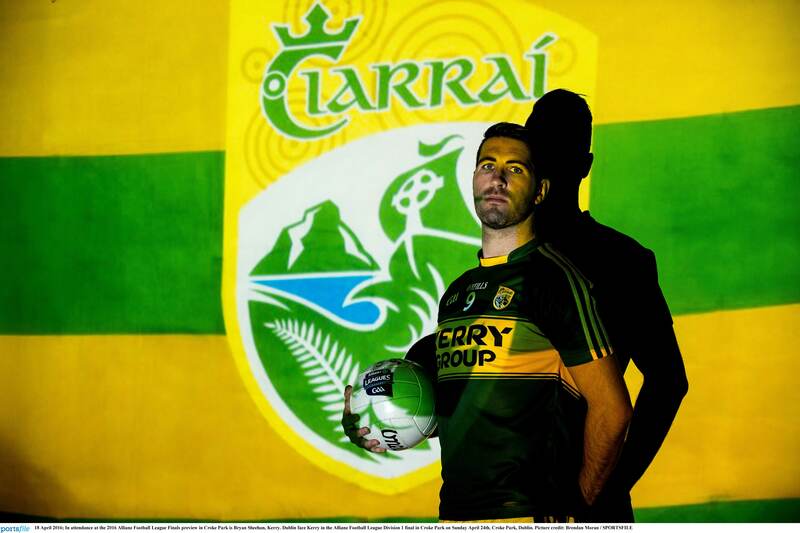 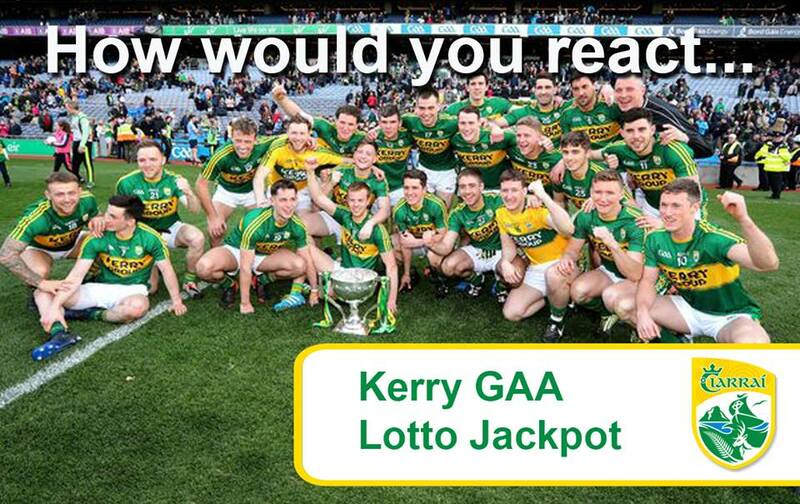 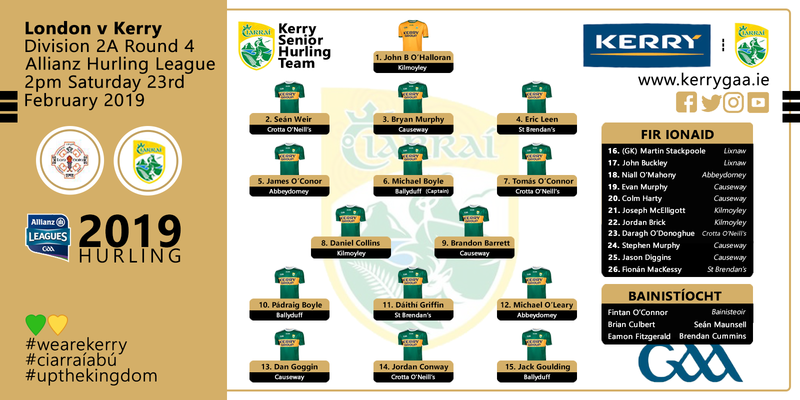 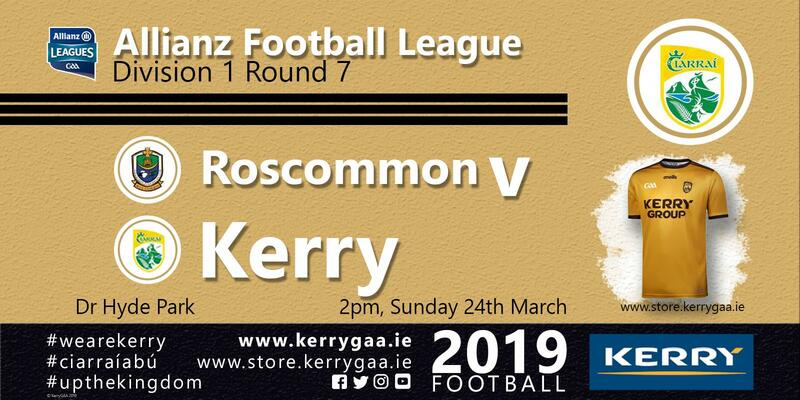 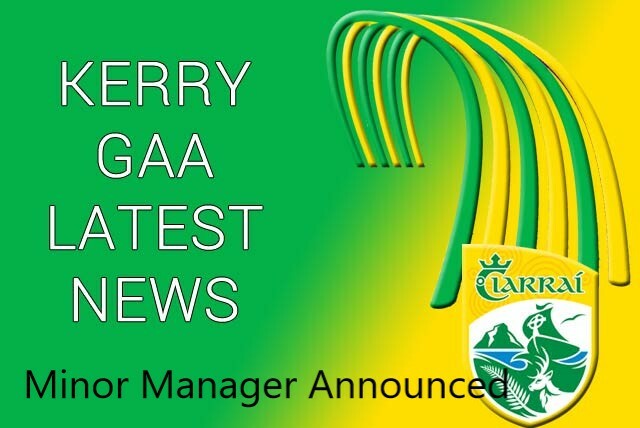 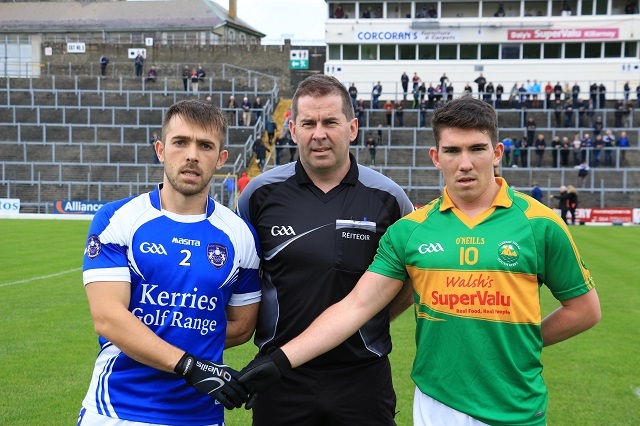 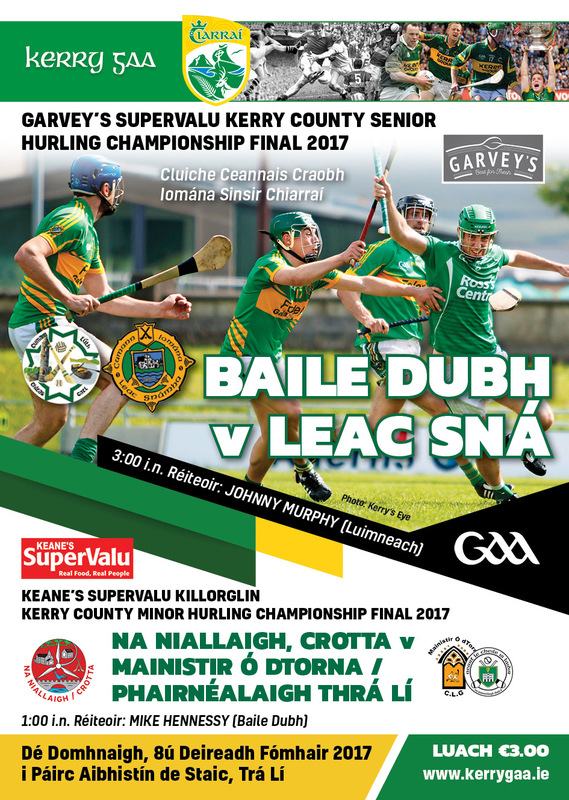 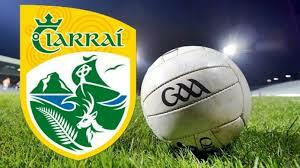 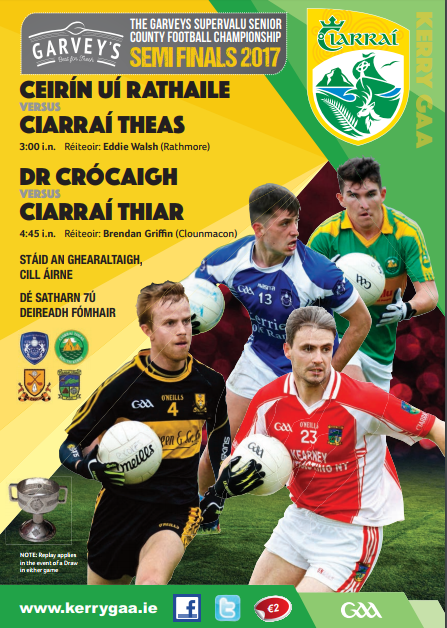 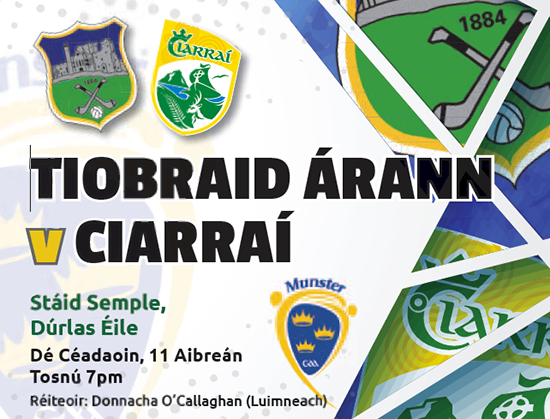 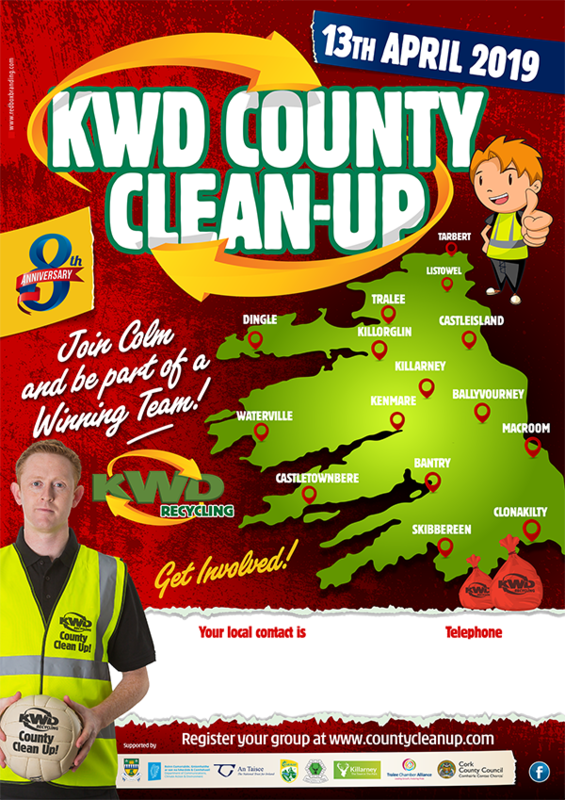 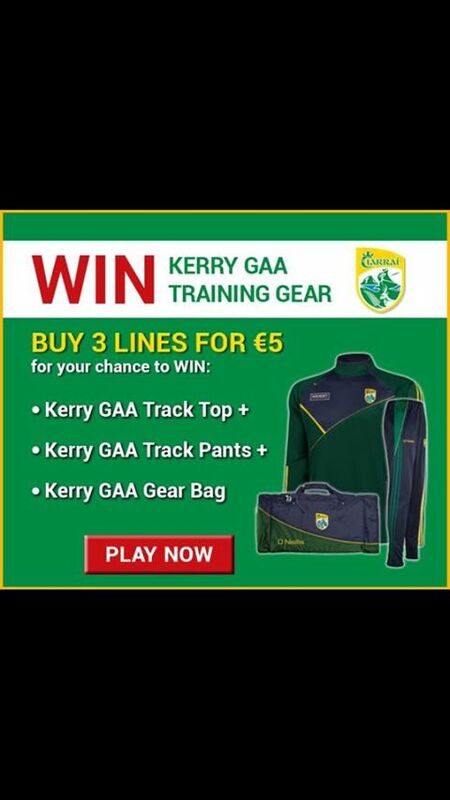 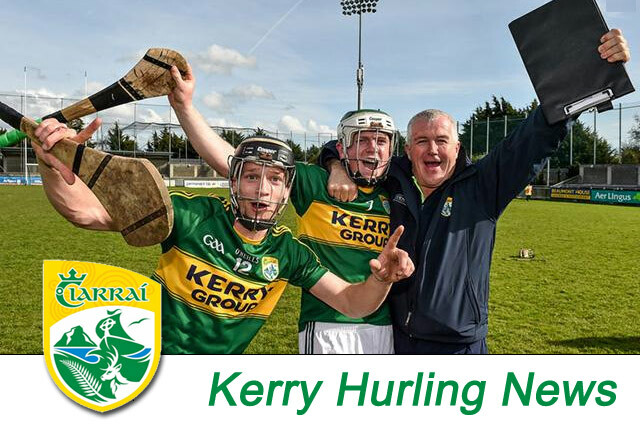 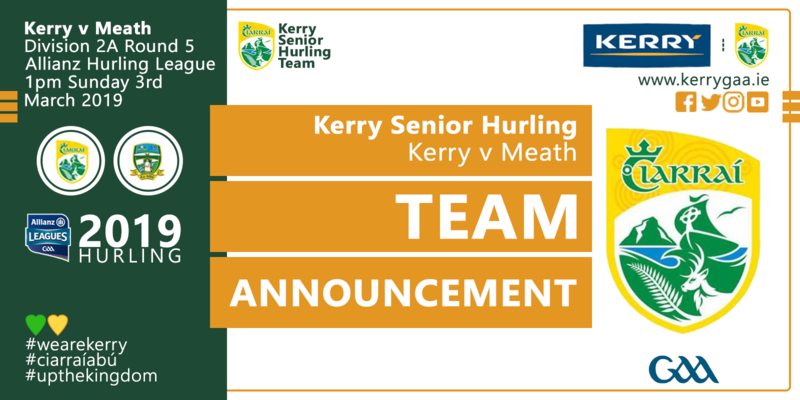 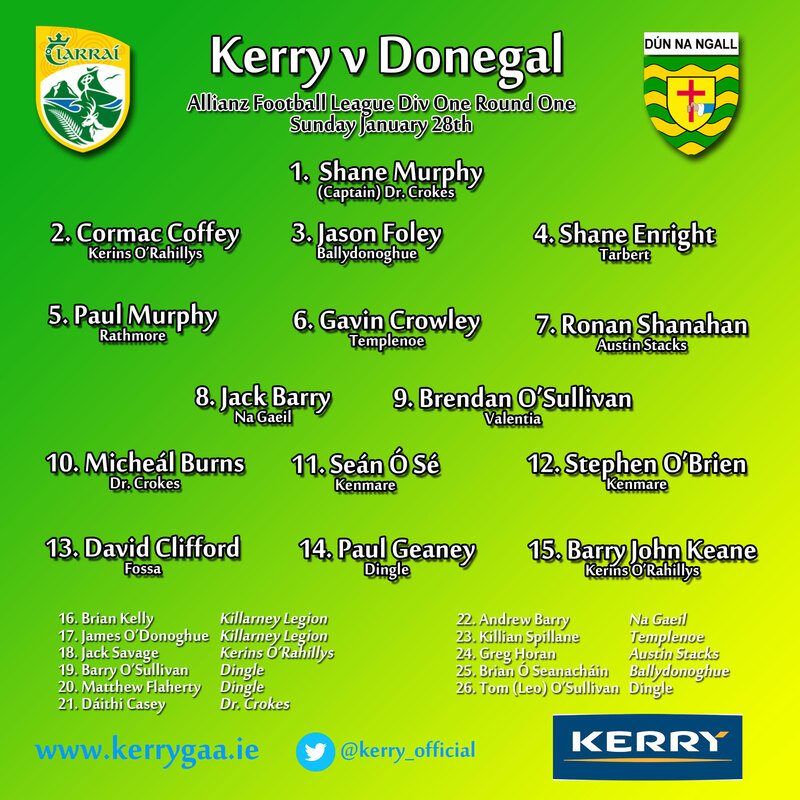 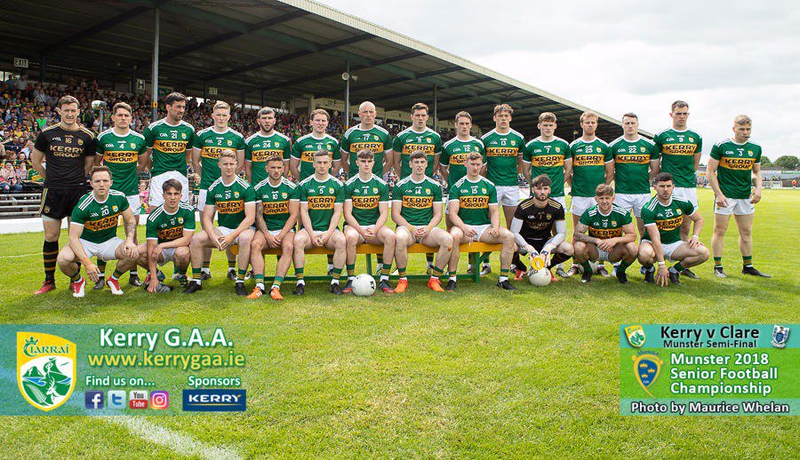 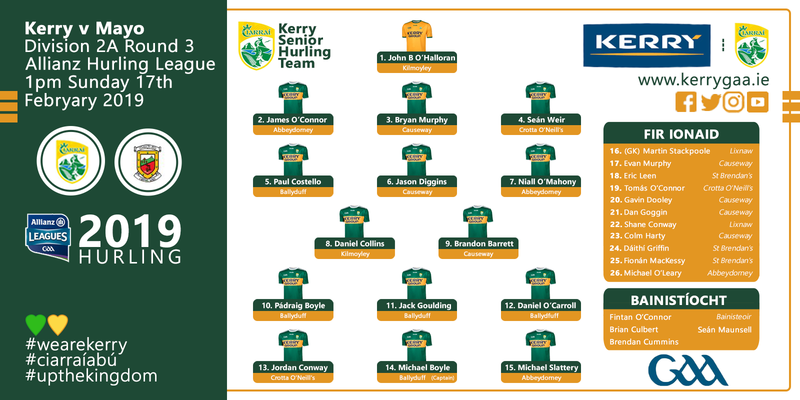 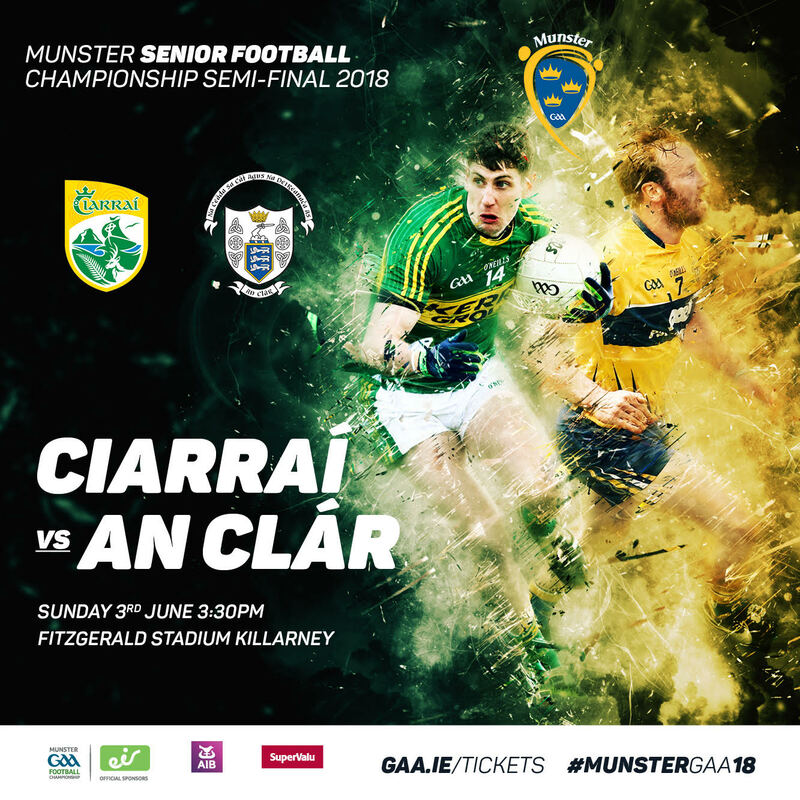 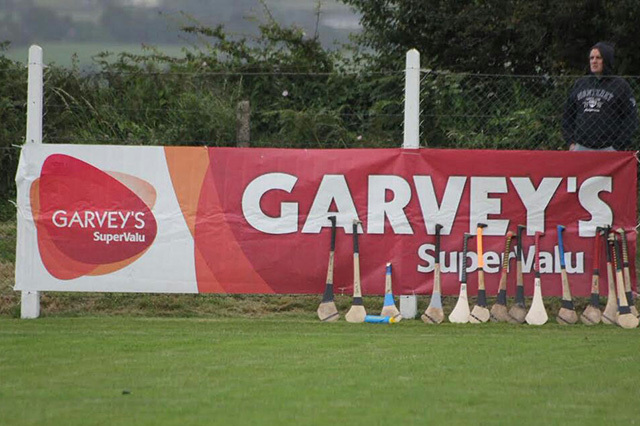 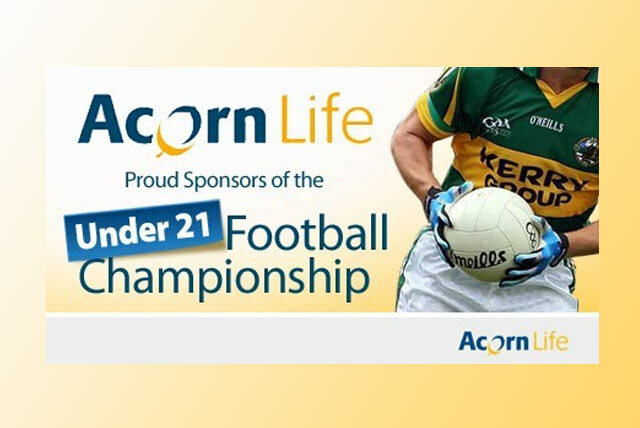 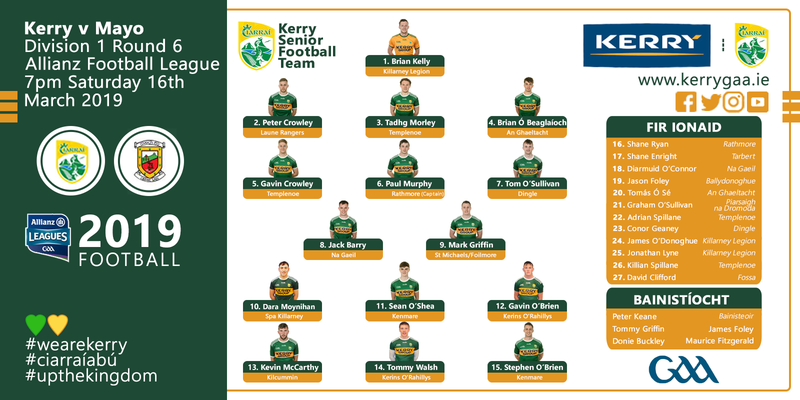 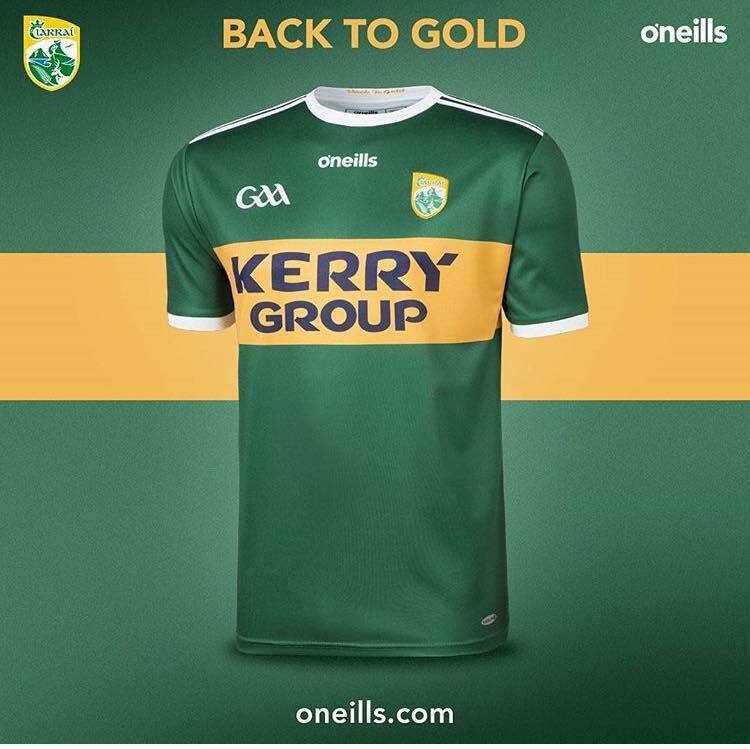 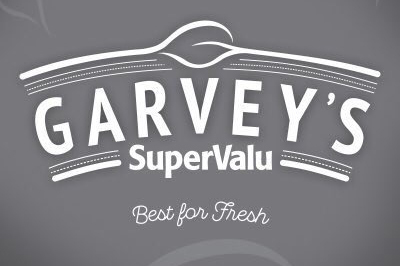 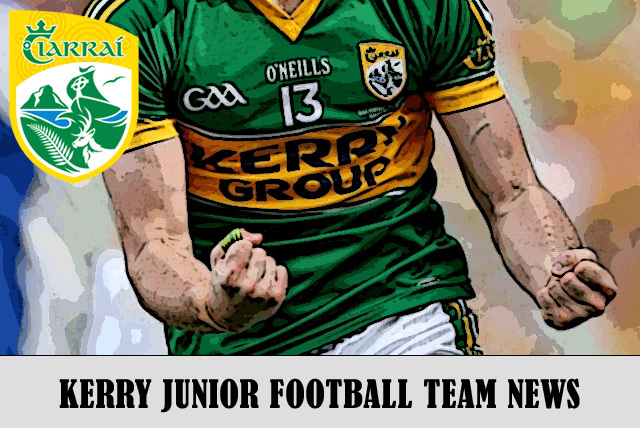 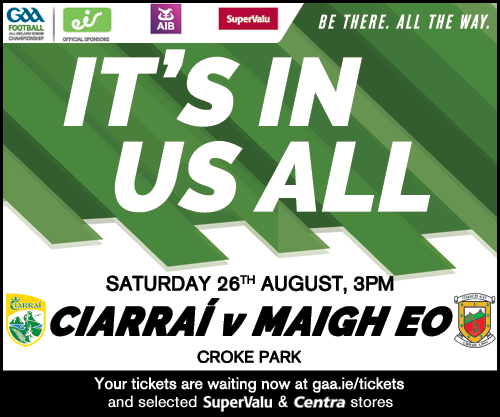 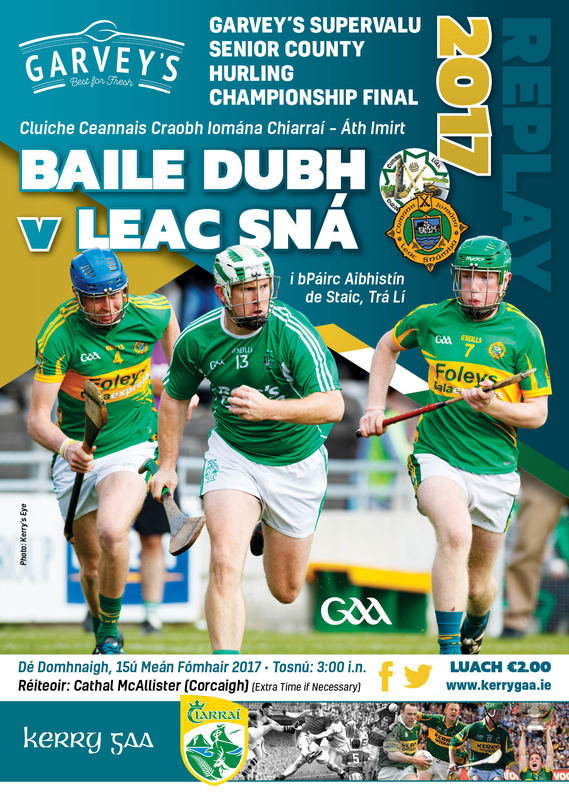 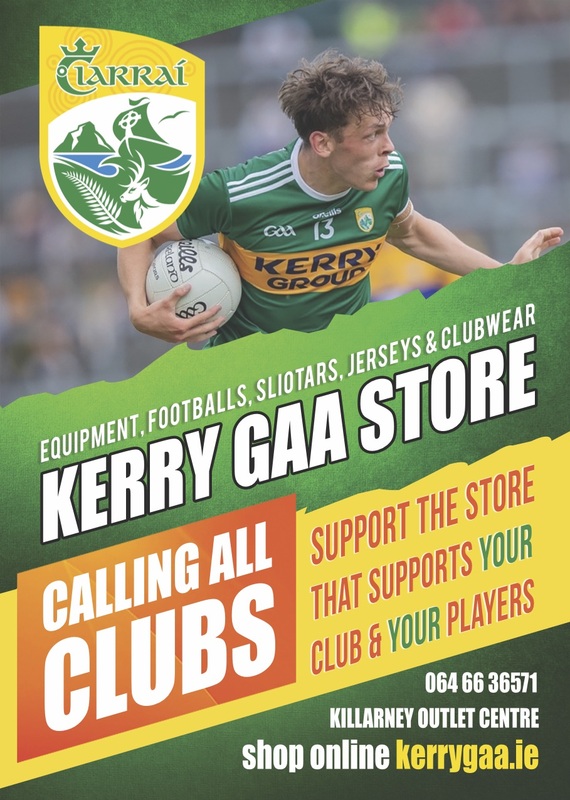 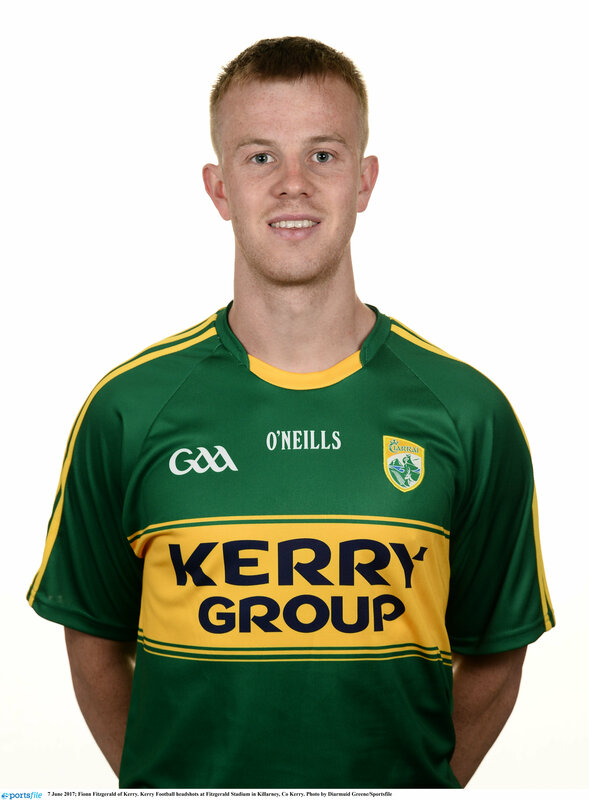 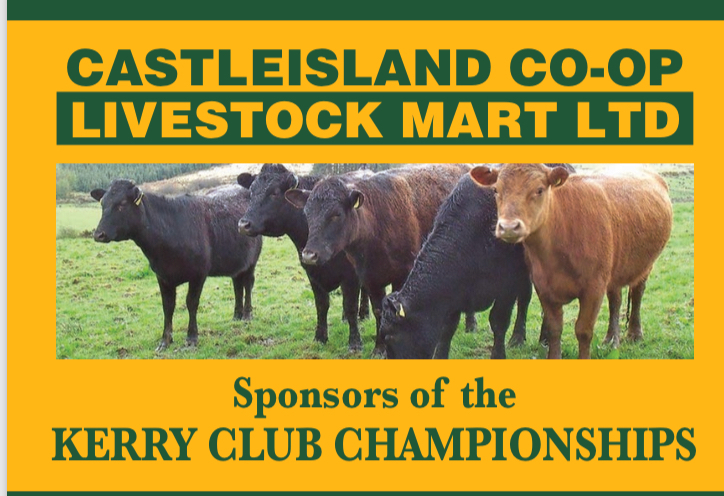 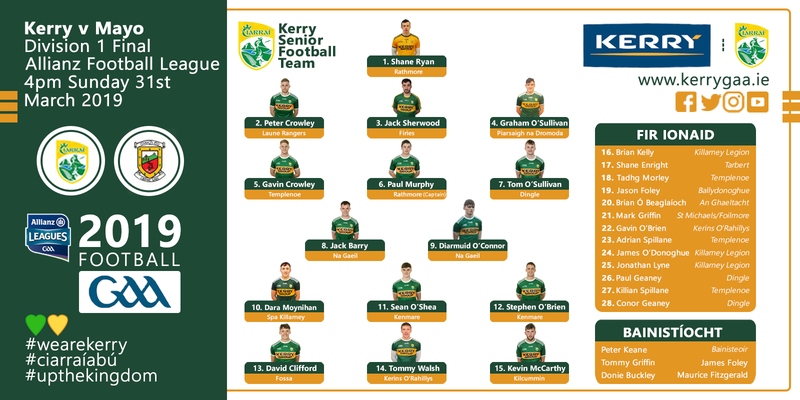 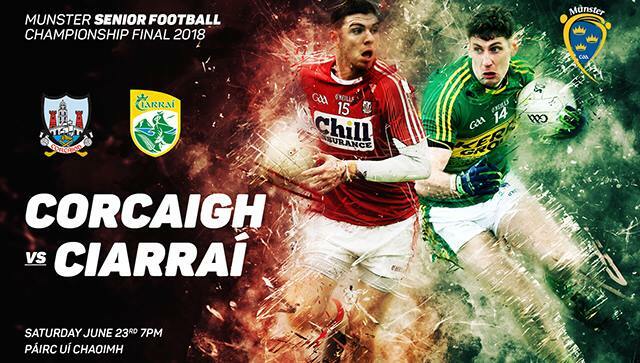 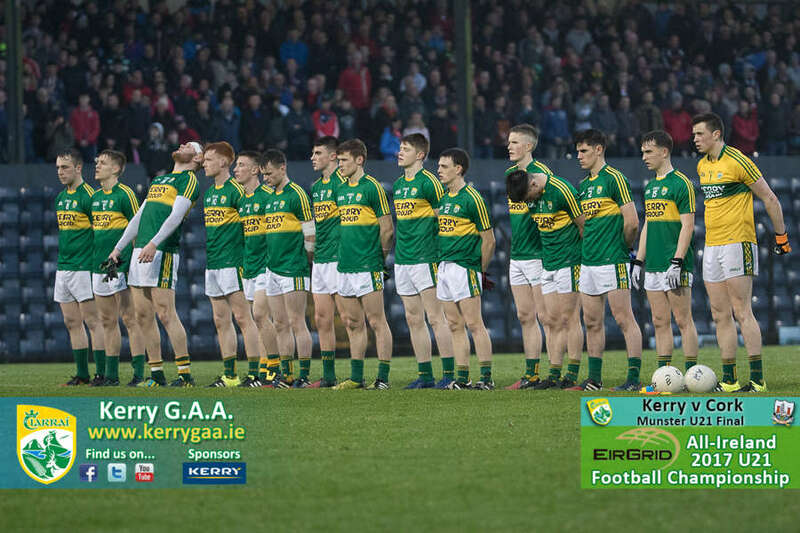 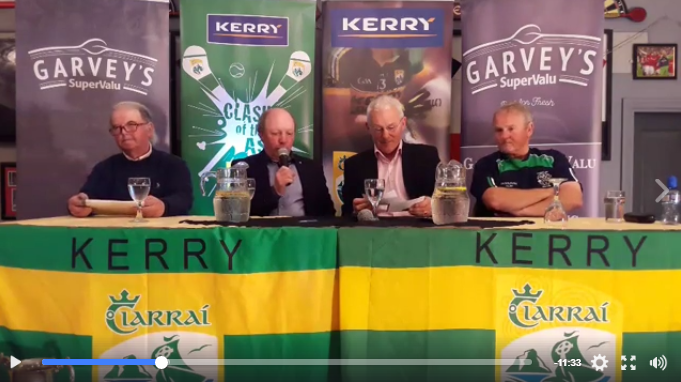 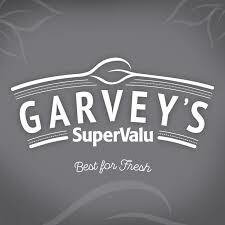 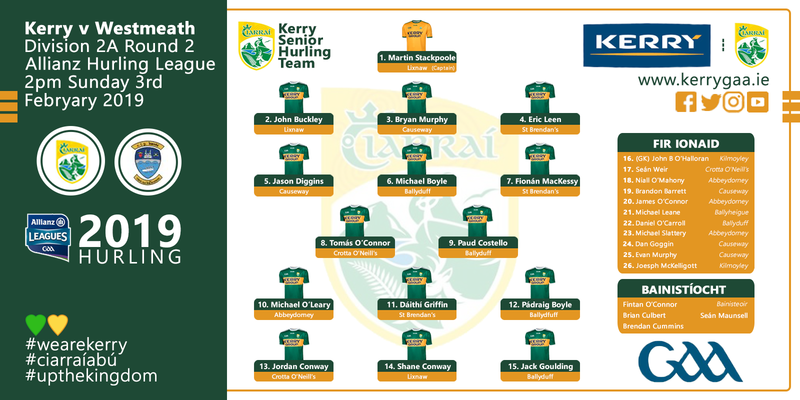 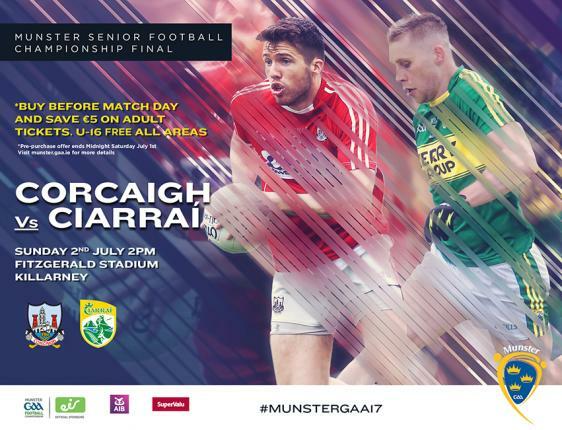 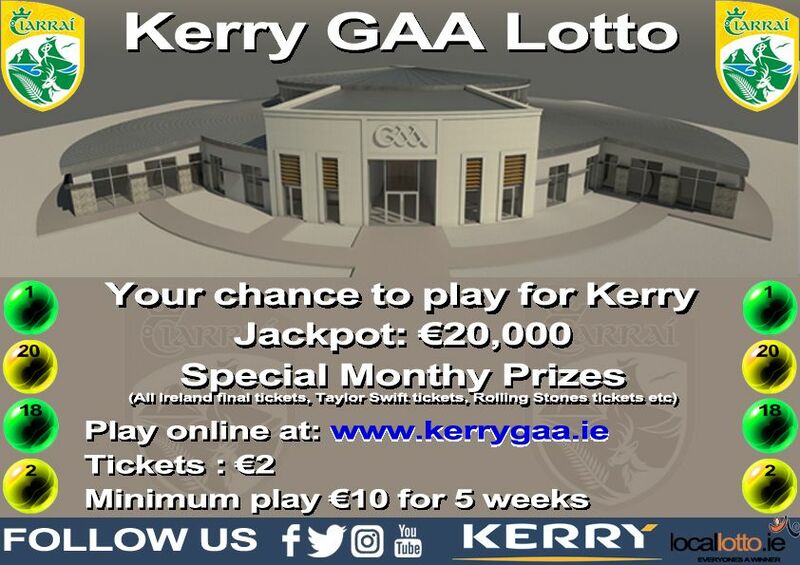 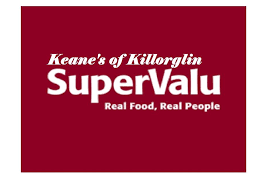 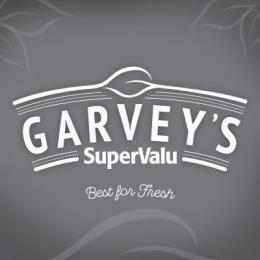 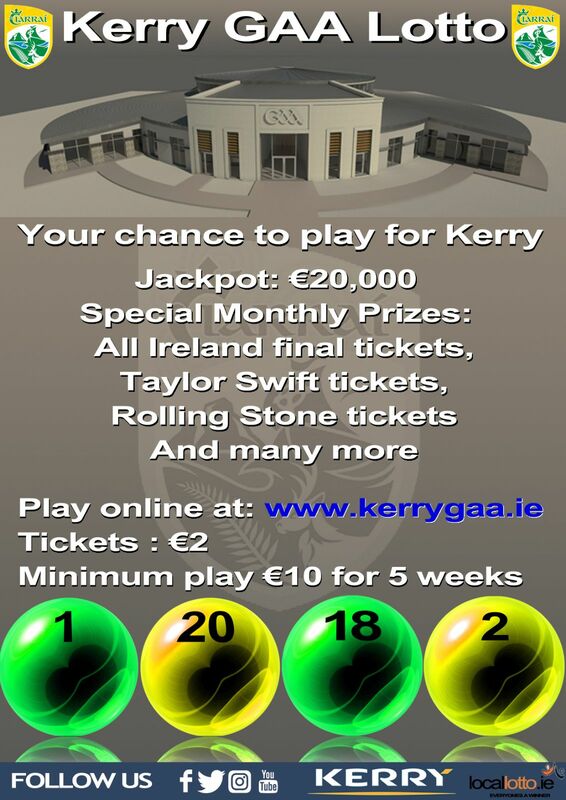 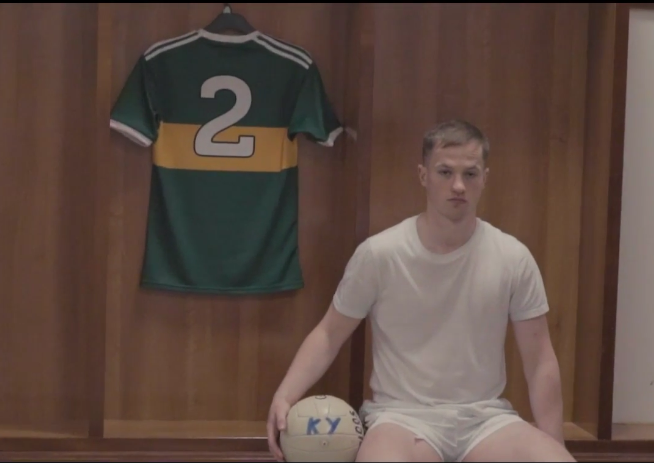 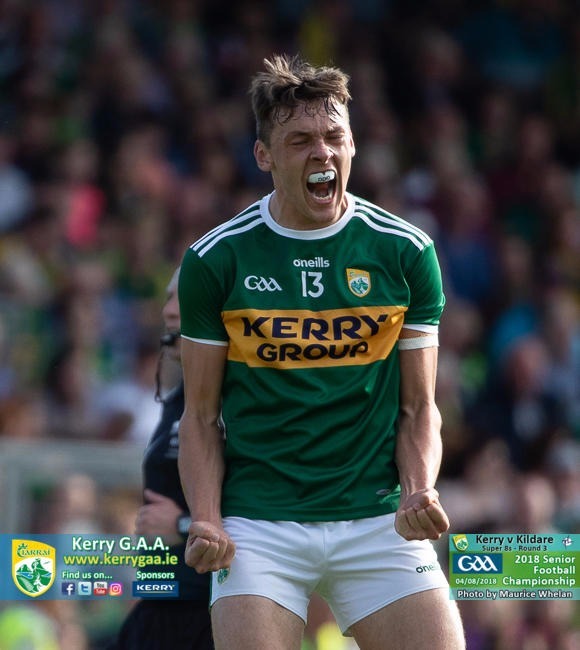 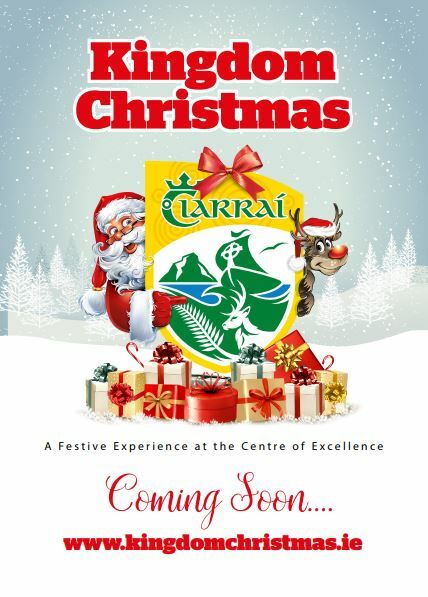 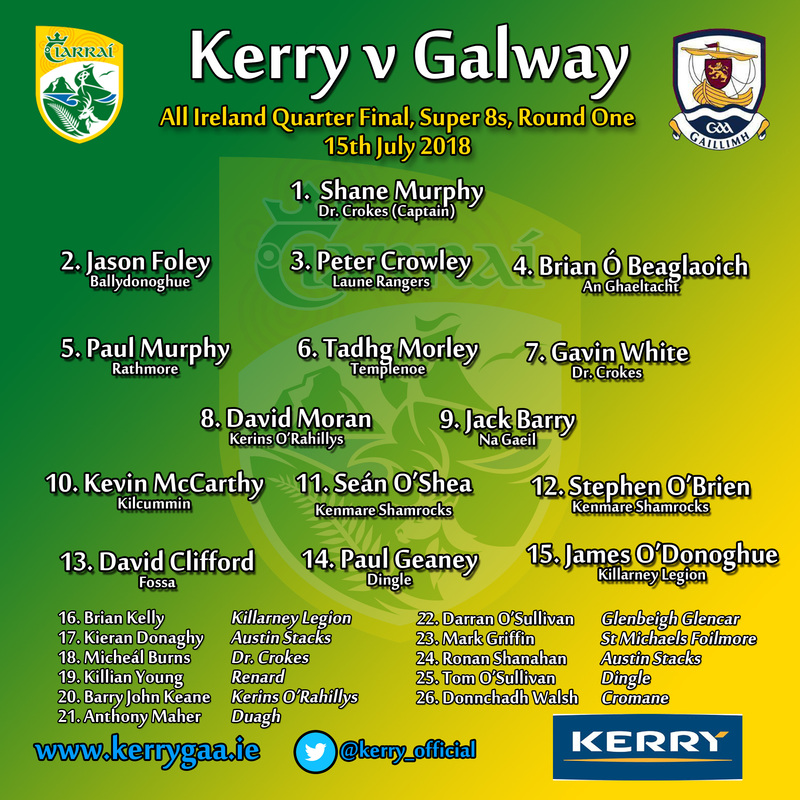 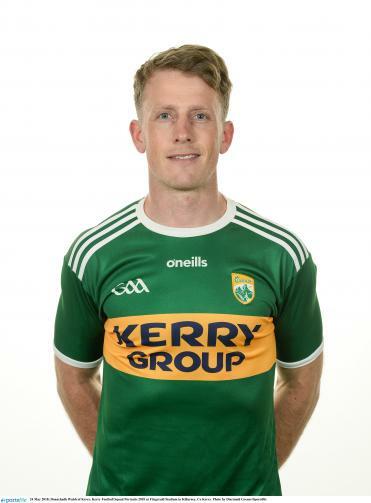 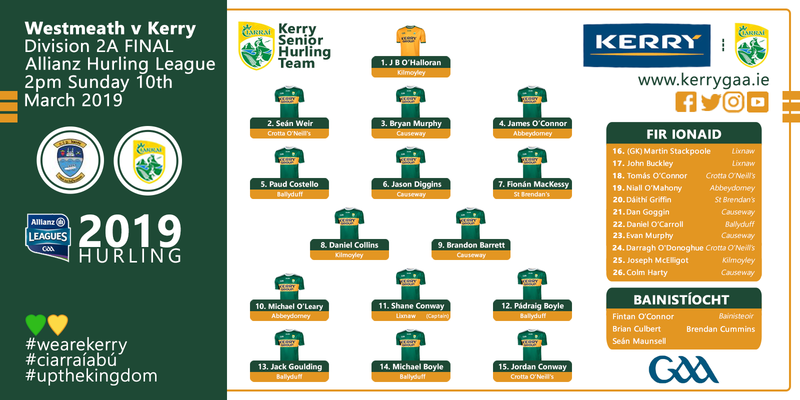 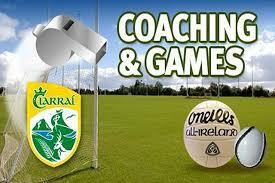 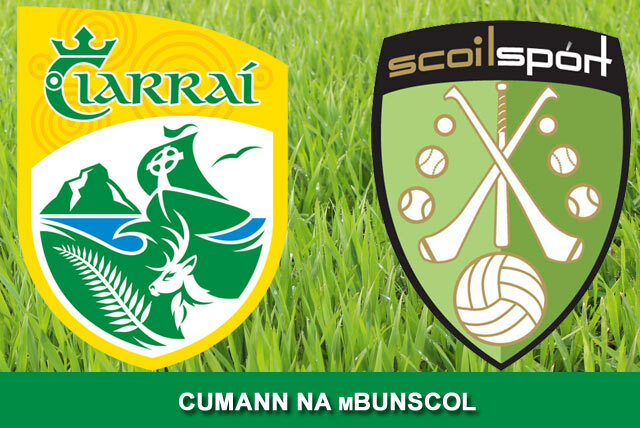 Get behind the Kerry Seniors this weekend! 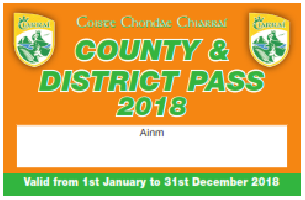 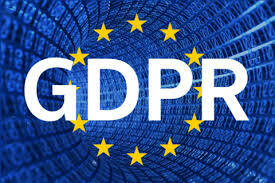 Still in it after Phase 2! 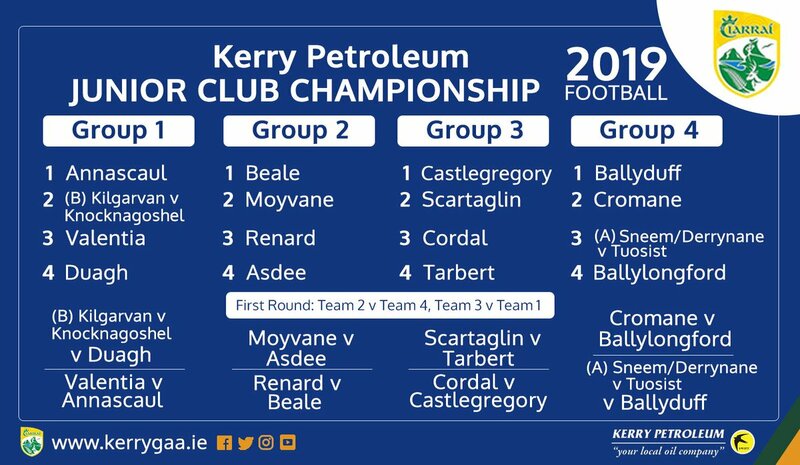 The ‘Super 8’ Groups begin to take shape! 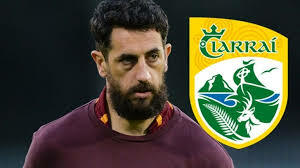 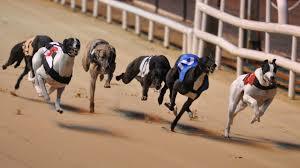 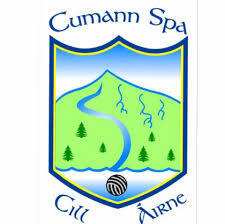 Spa are All Ireland Champions! 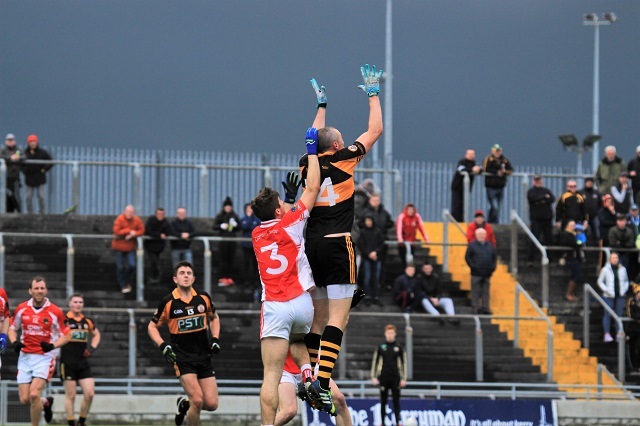 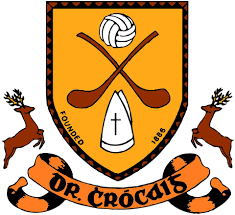 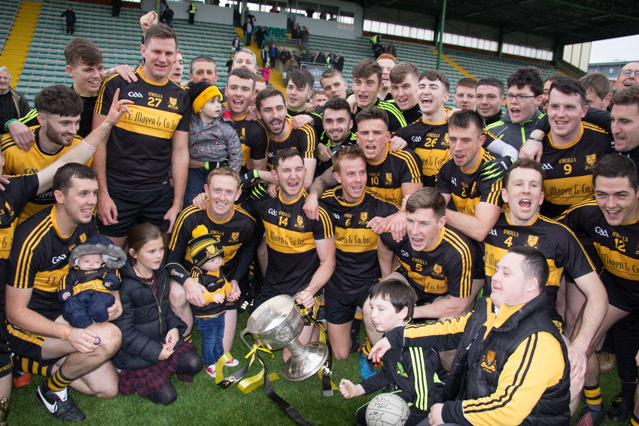 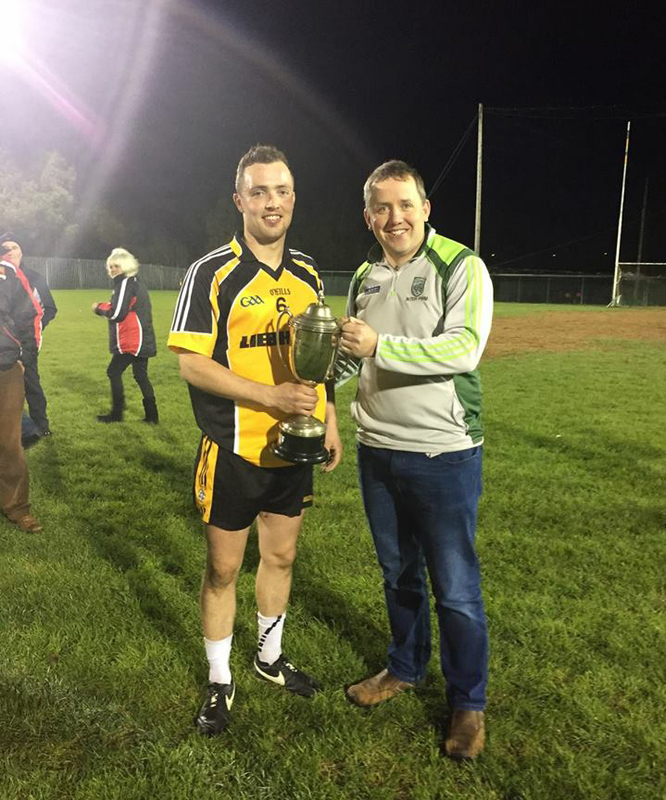 Dr. Crokes are Division 1 Champions! 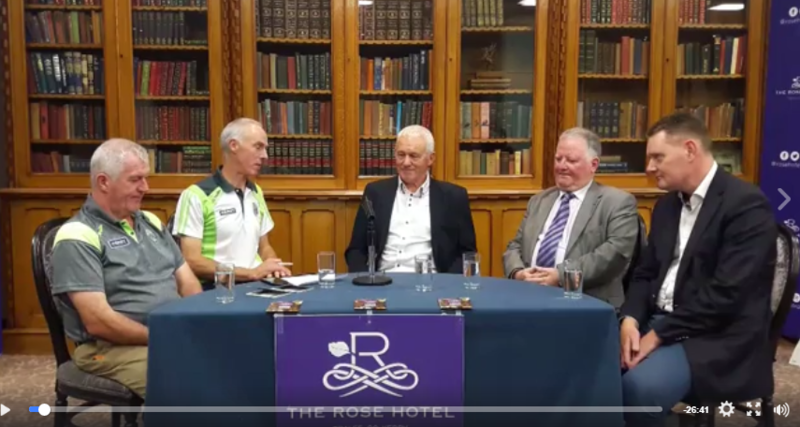 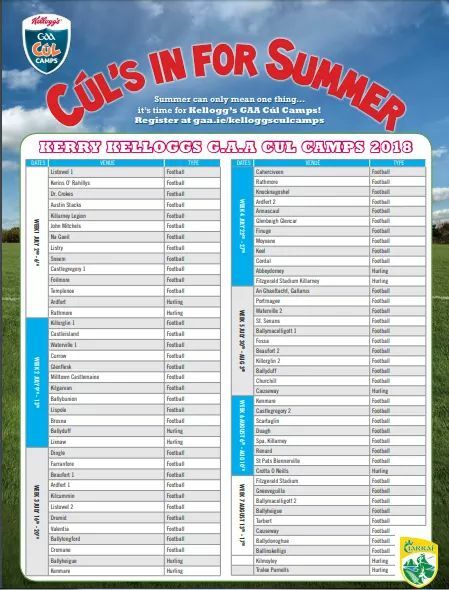 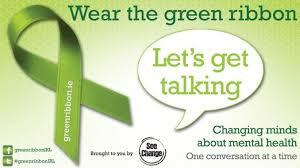 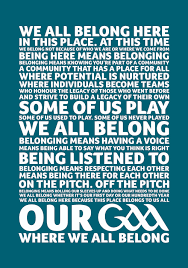 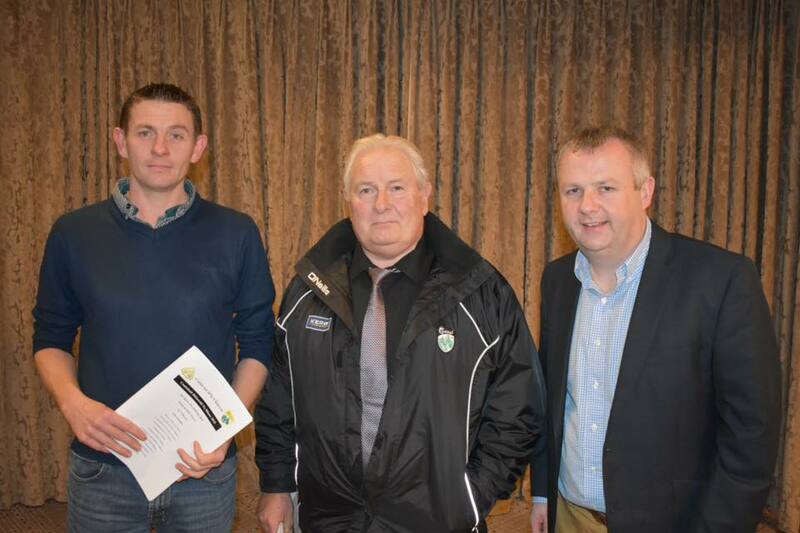 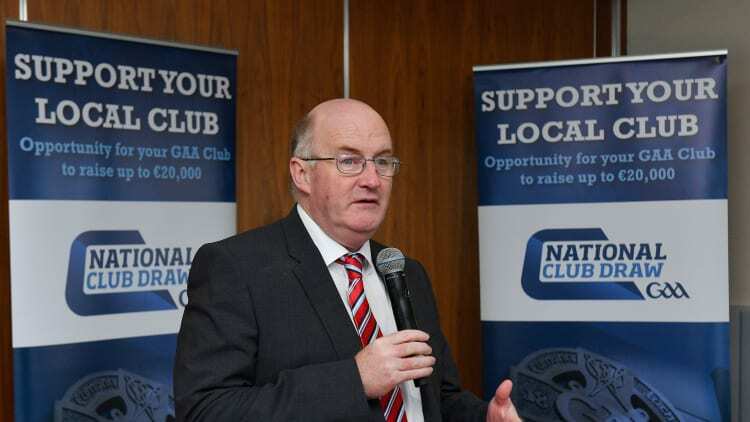 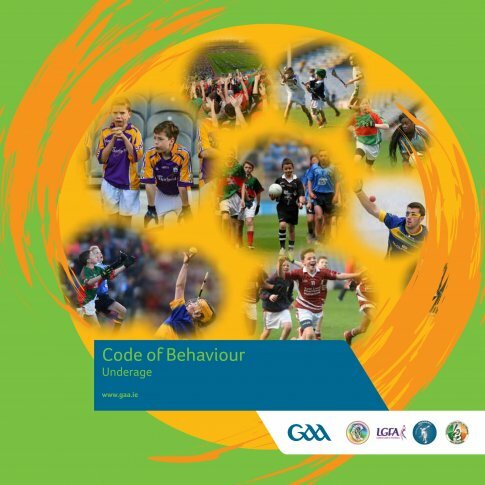 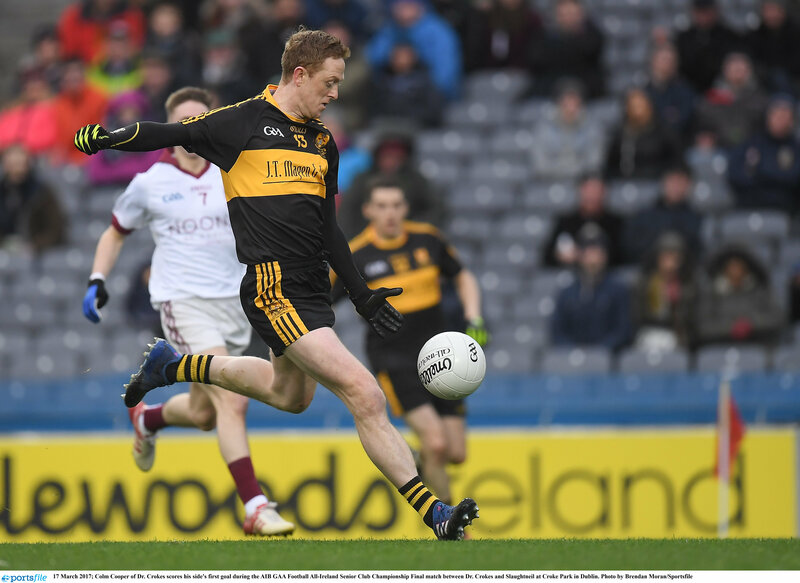 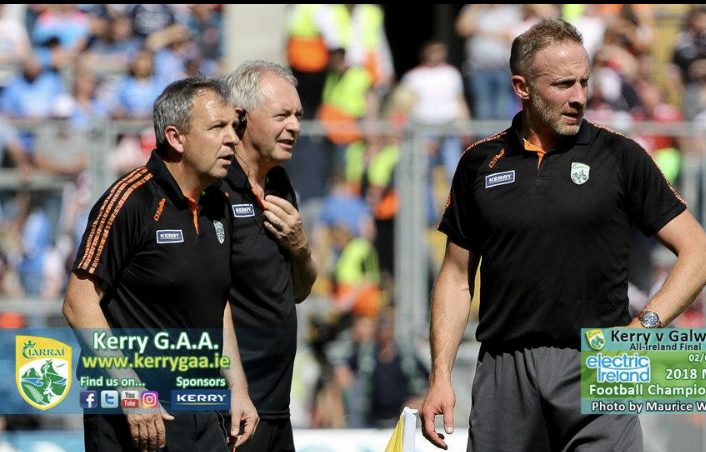 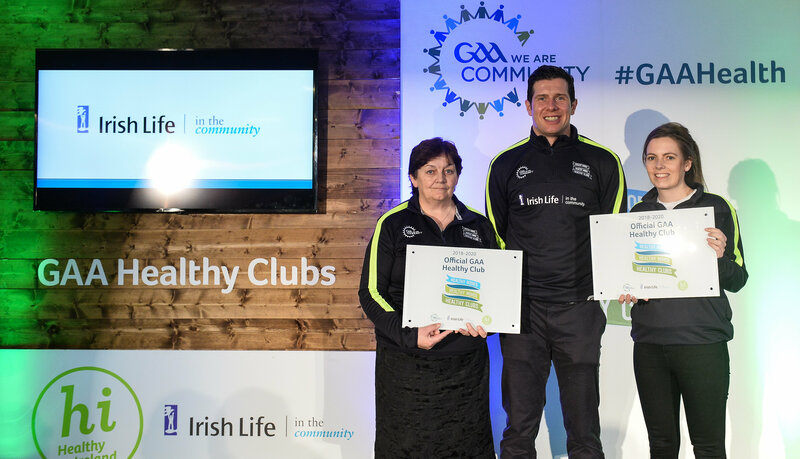 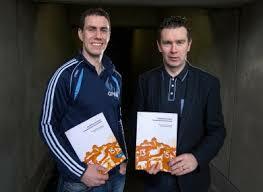 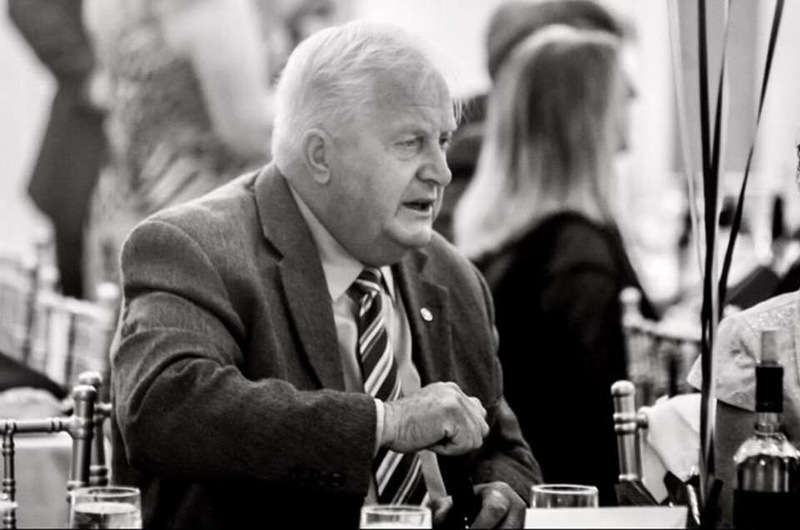 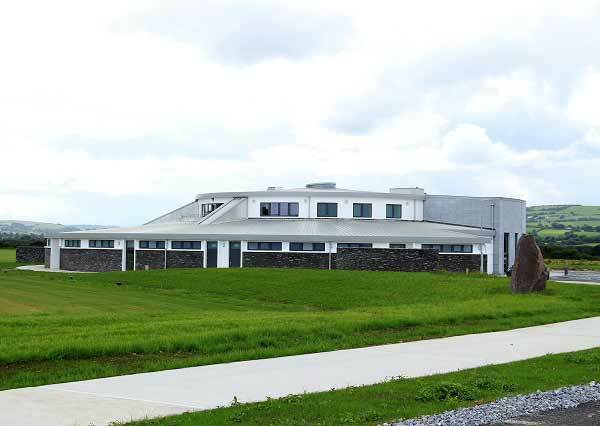 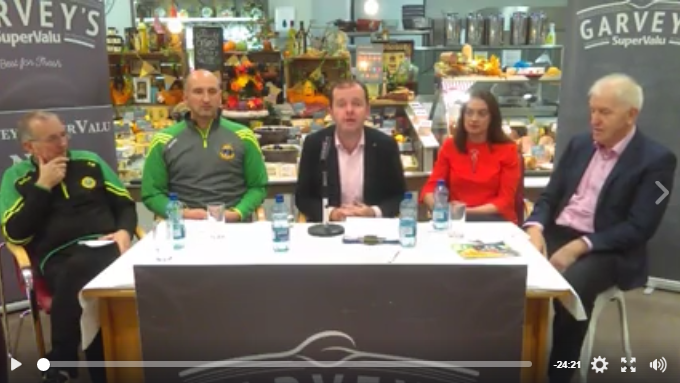 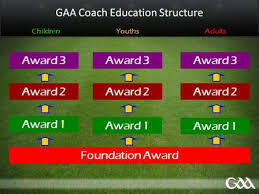 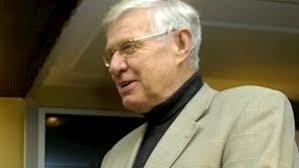 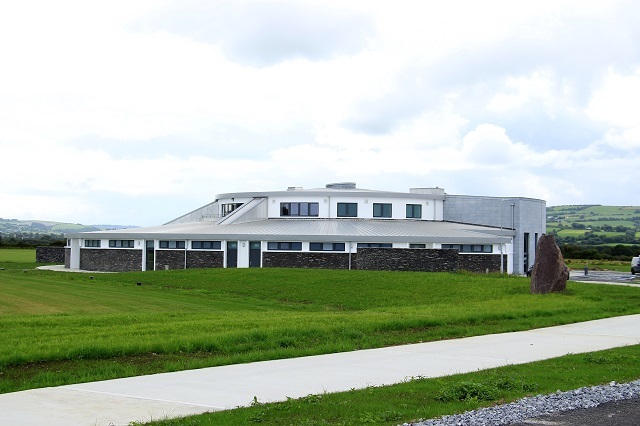 Beaufort and Tralee Parnells are "Healthy Clubs"
Dr Crokes do the simple things well! 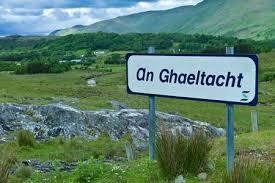 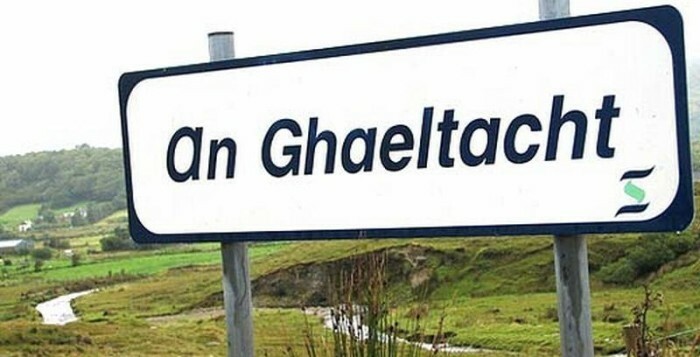 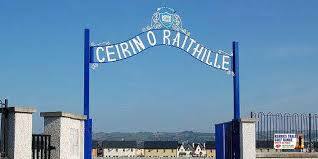 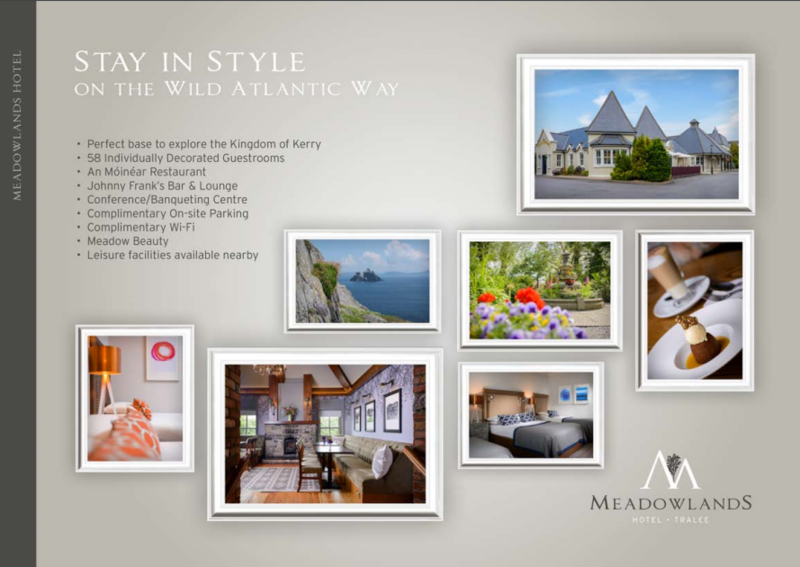 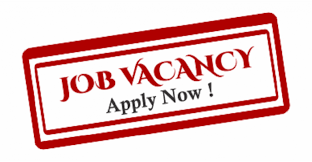 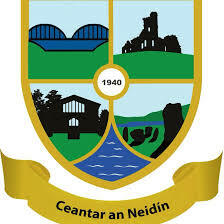 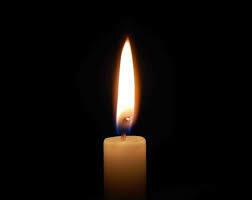 Ballyduff- Co. 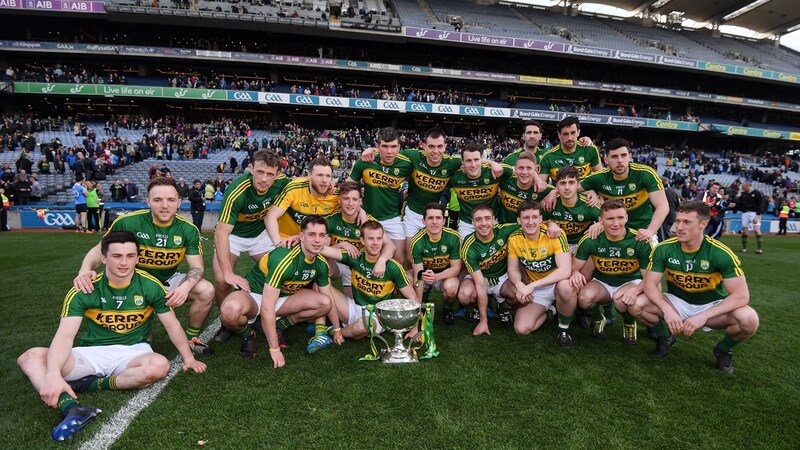 Champions for the 25th Time! 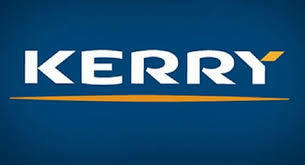 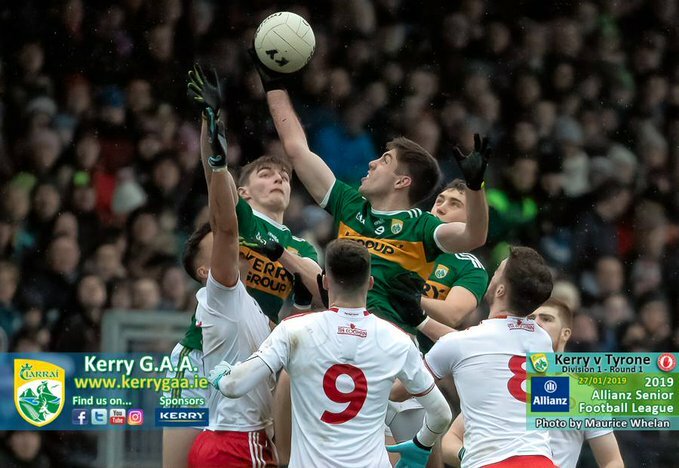 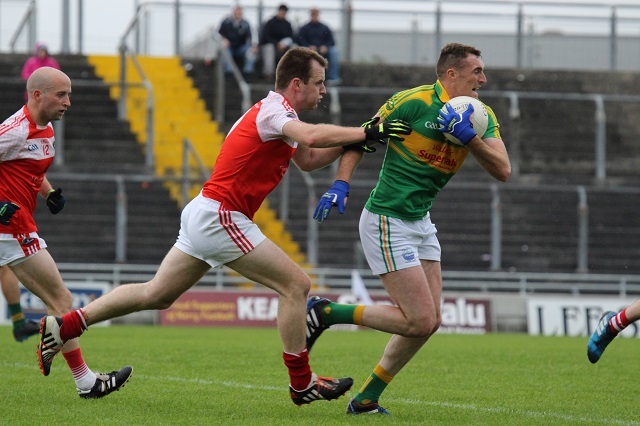 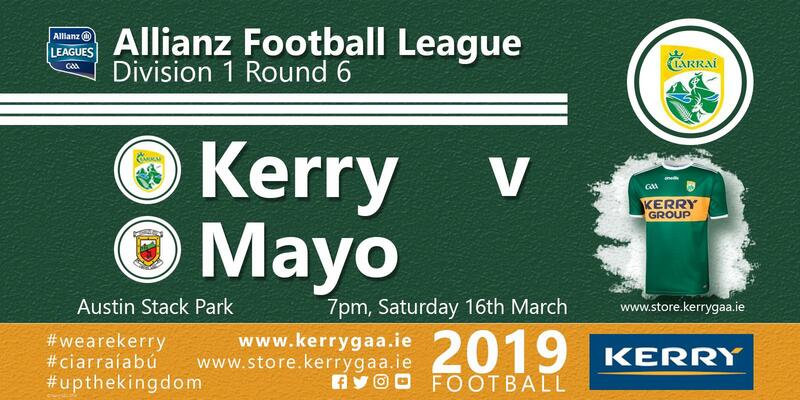 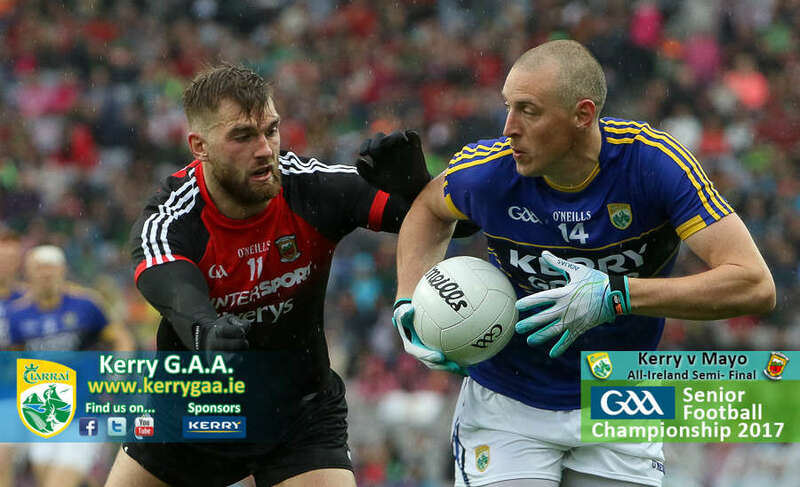 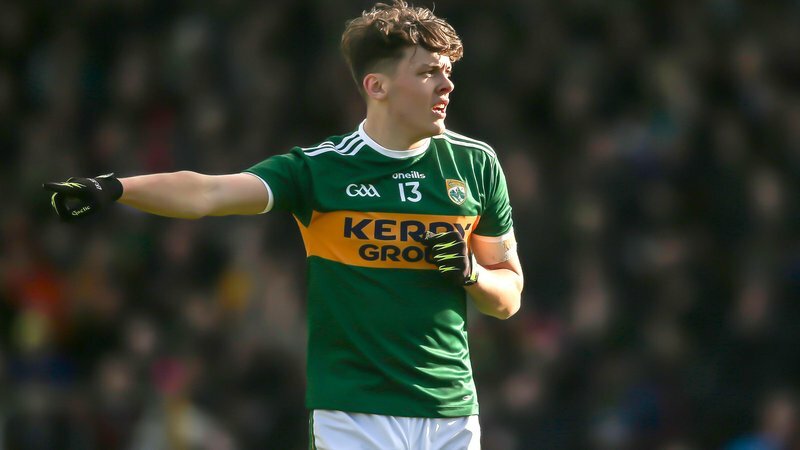 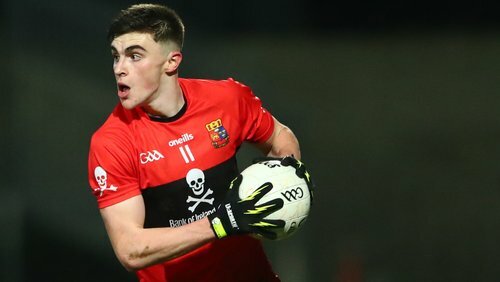 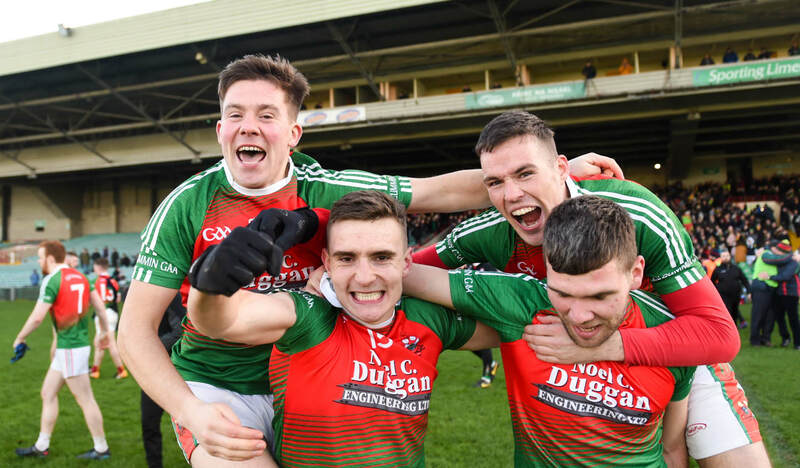 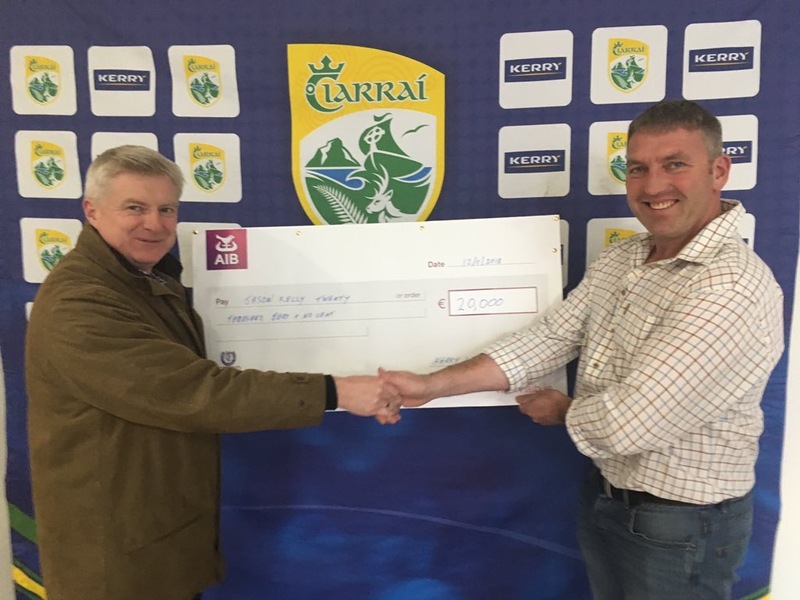 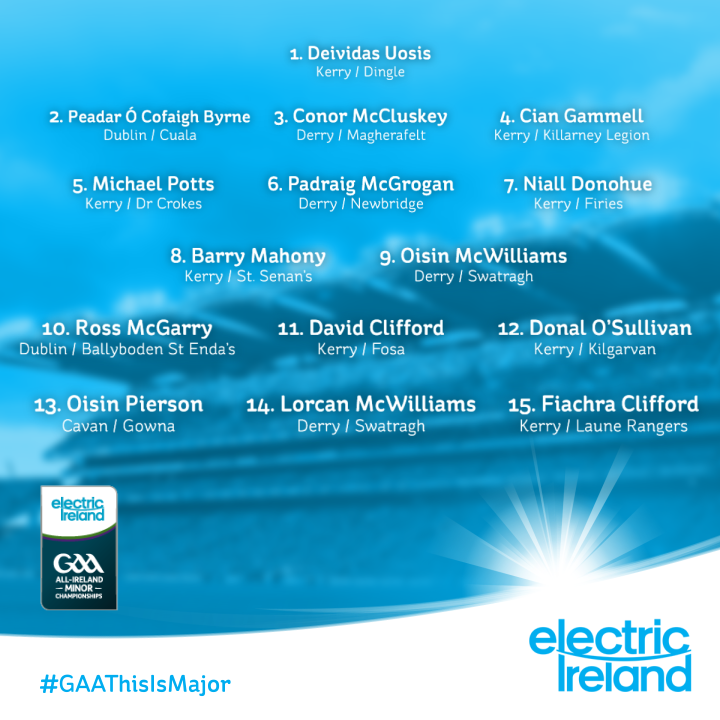 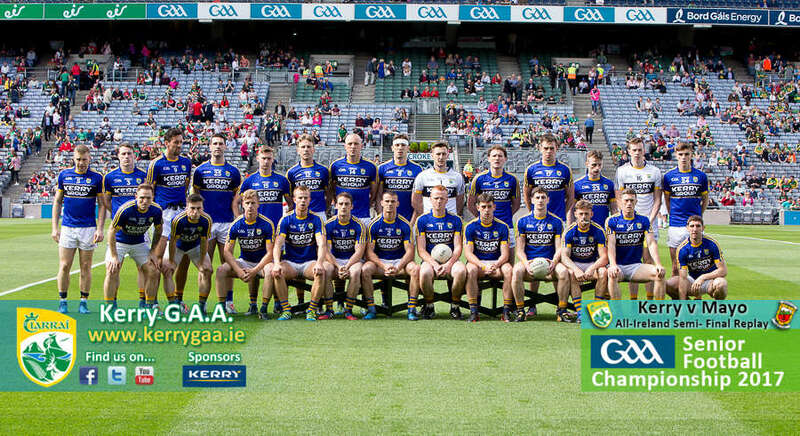 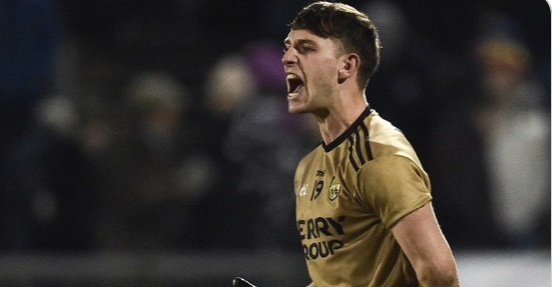 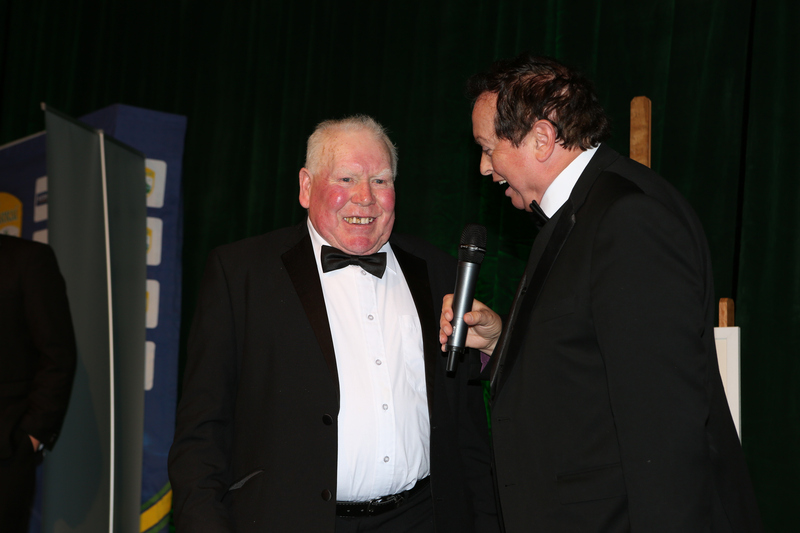 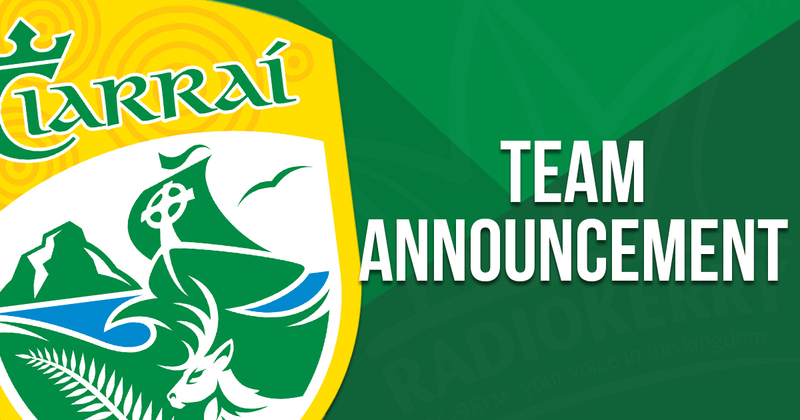 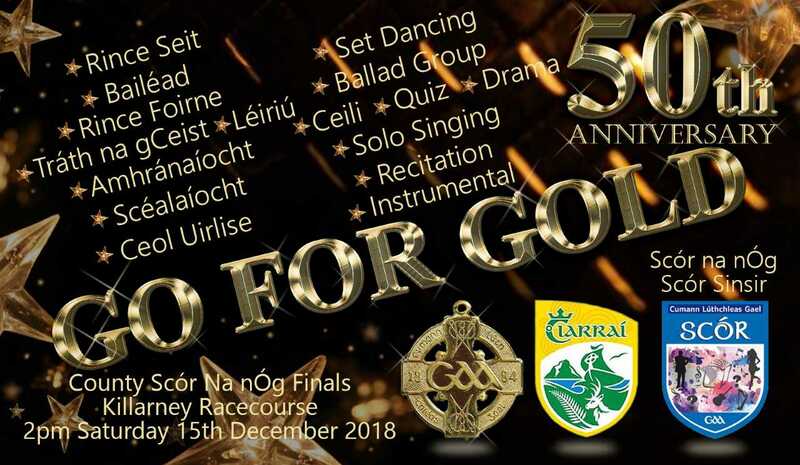 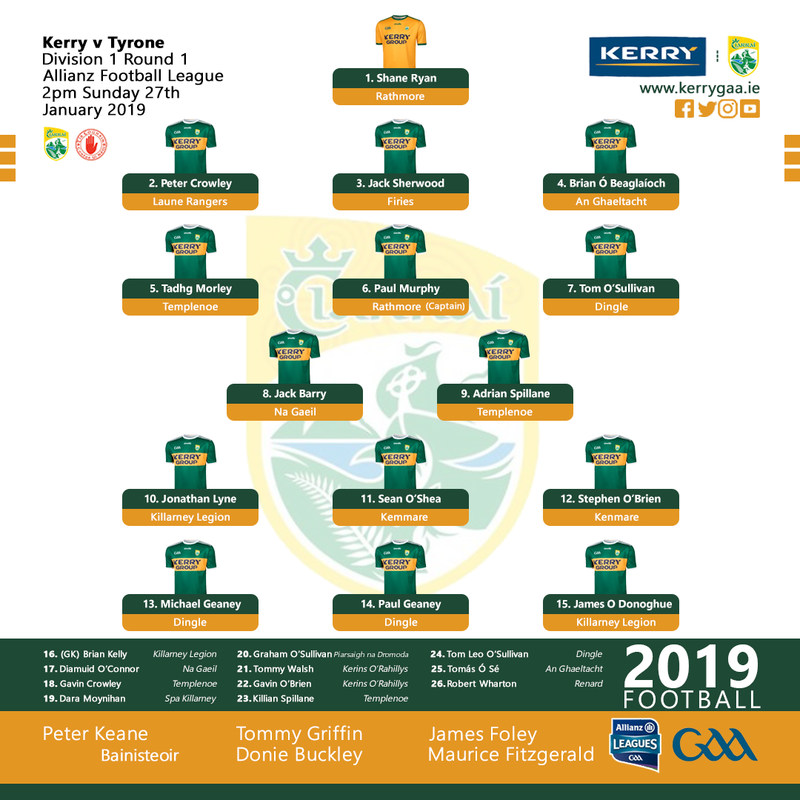 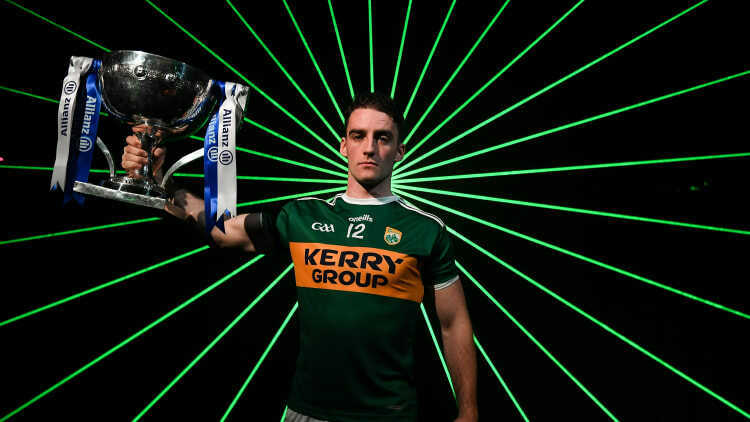 Kerry & Mayo to do it all again! 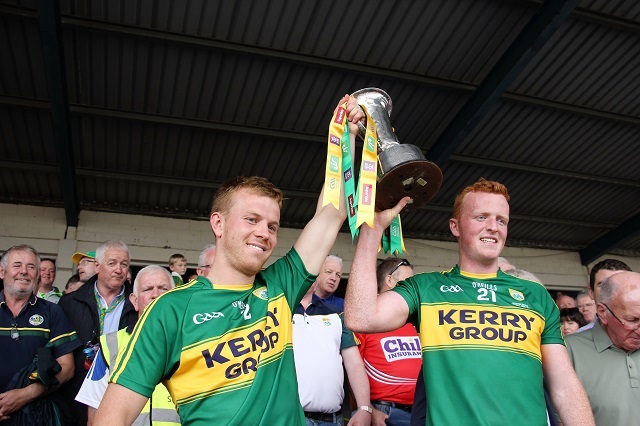 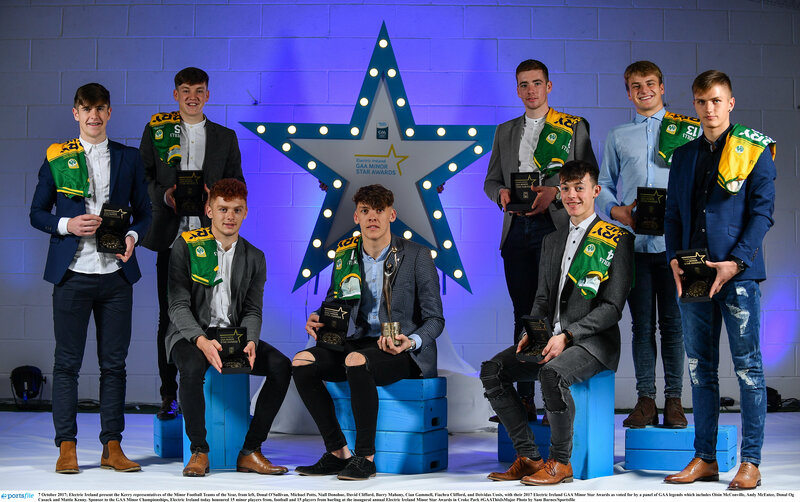 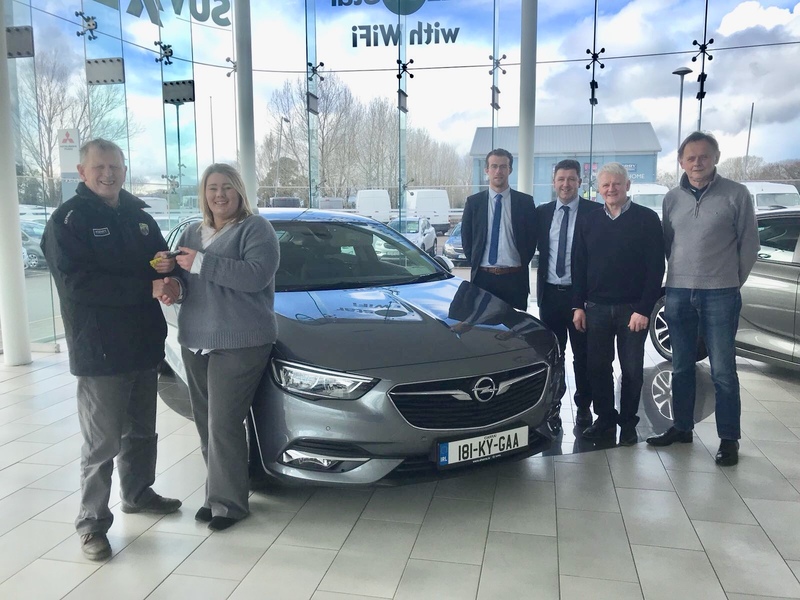 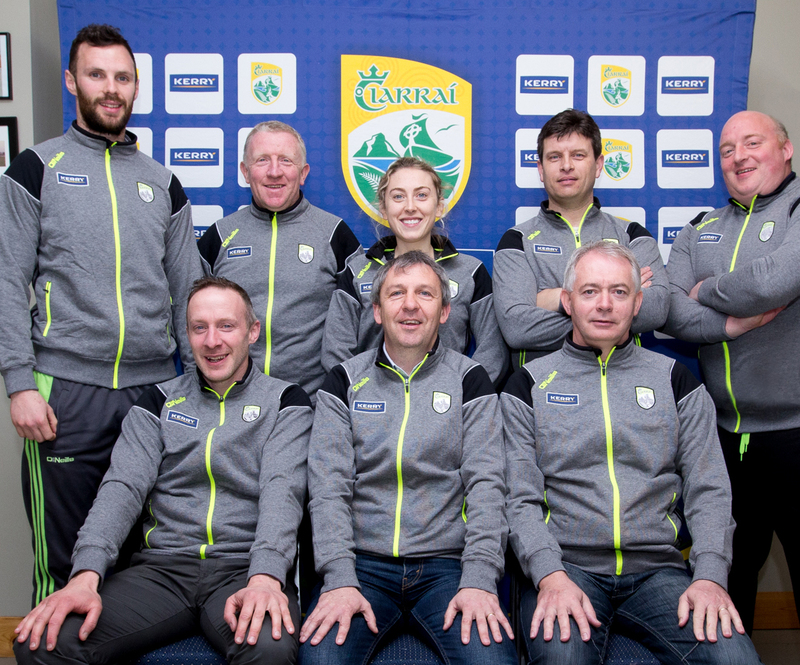 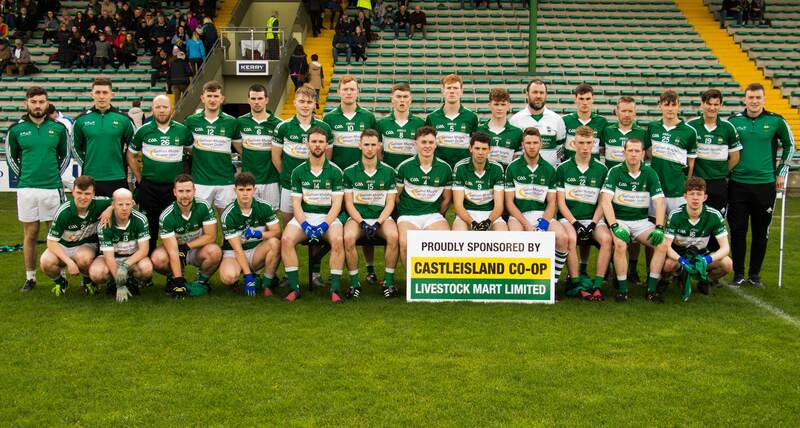 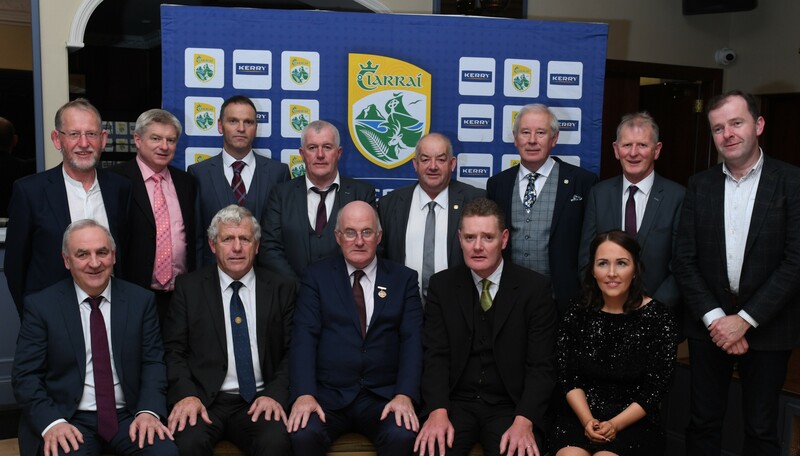 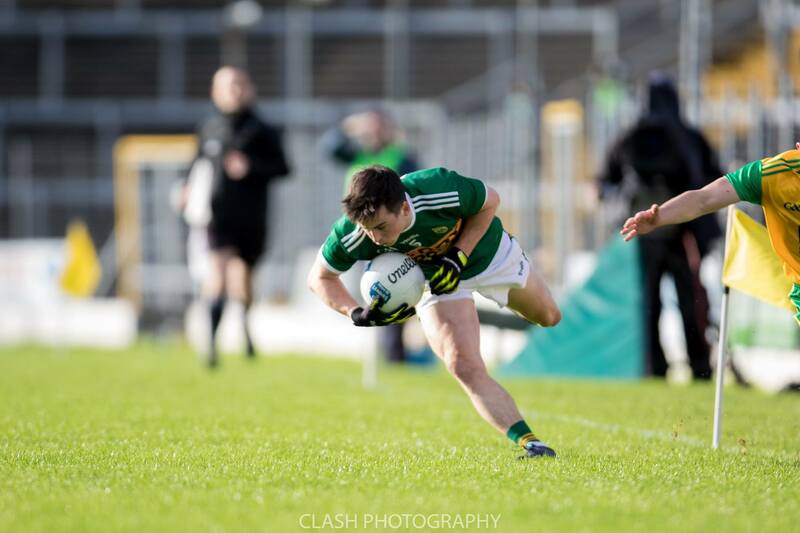 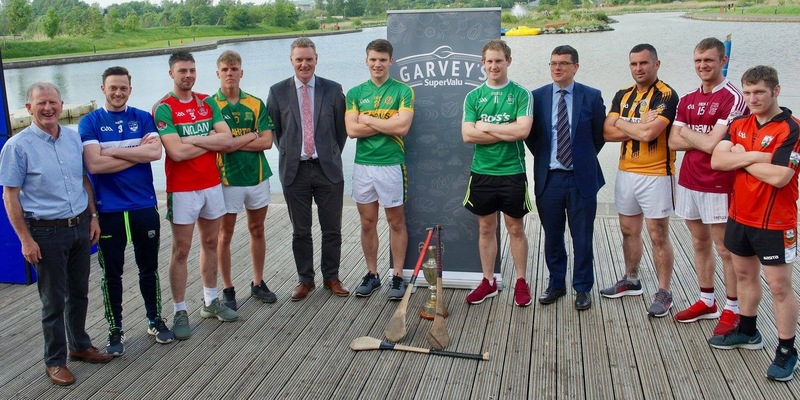 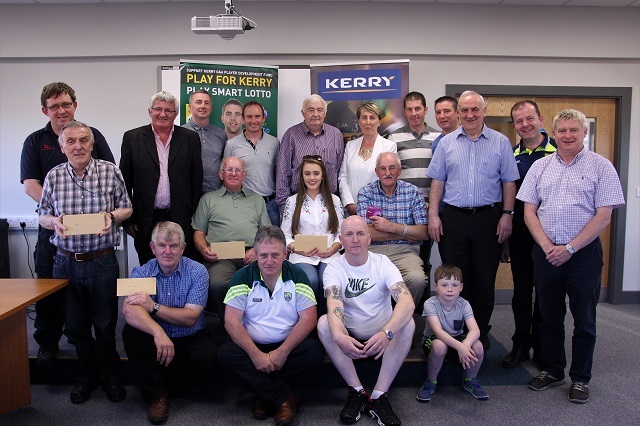 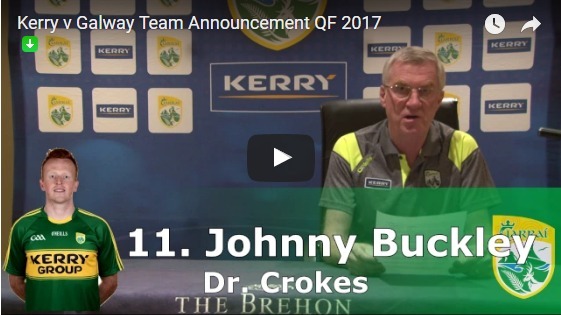 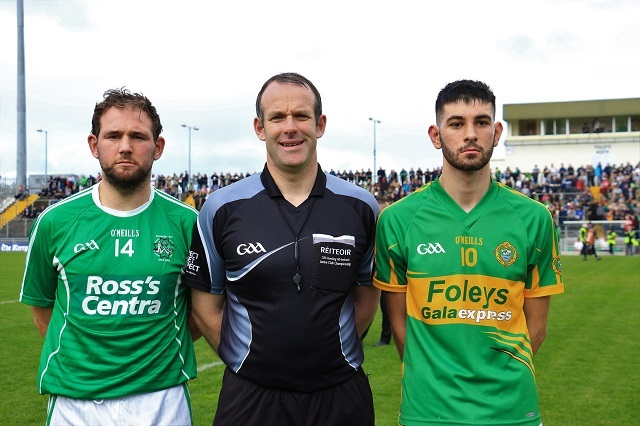 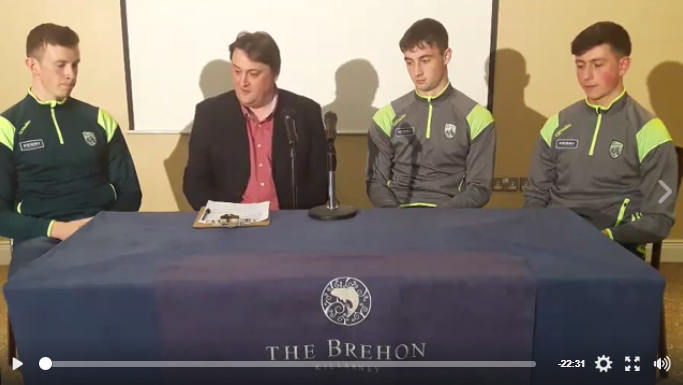 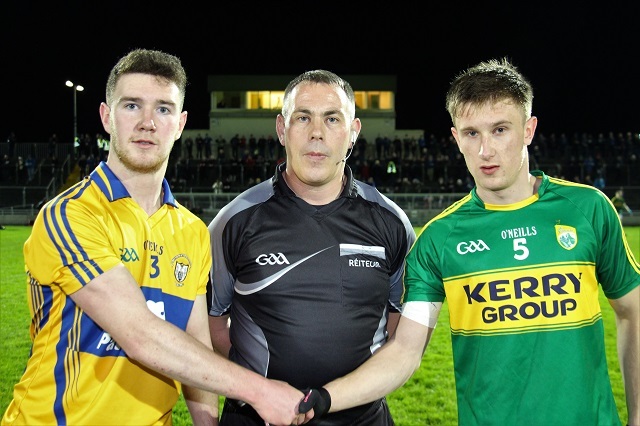 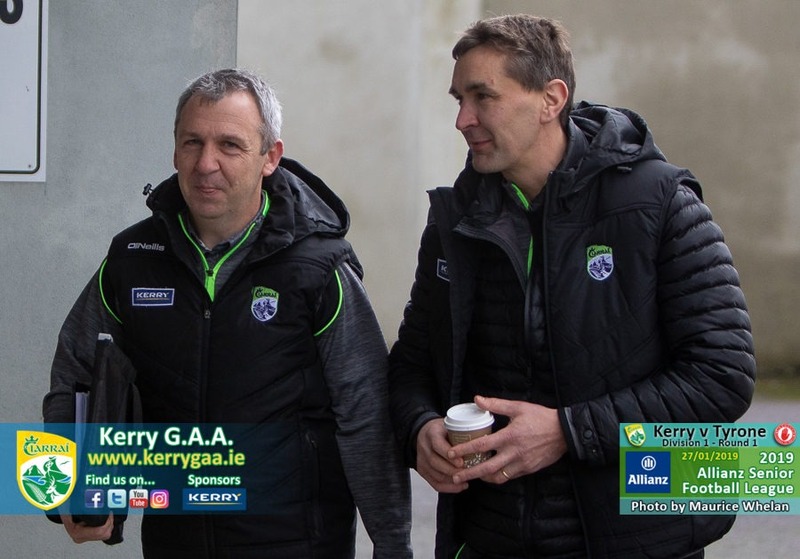 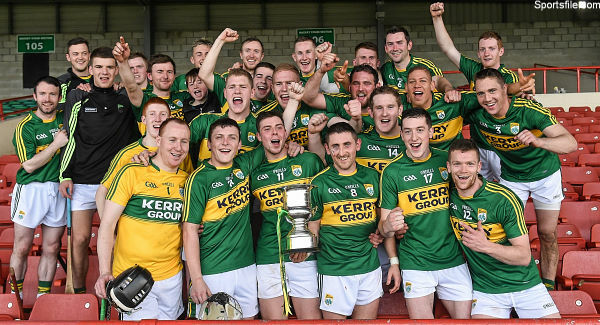 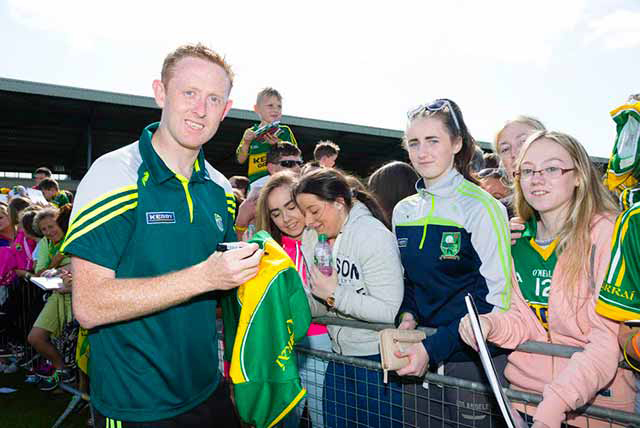 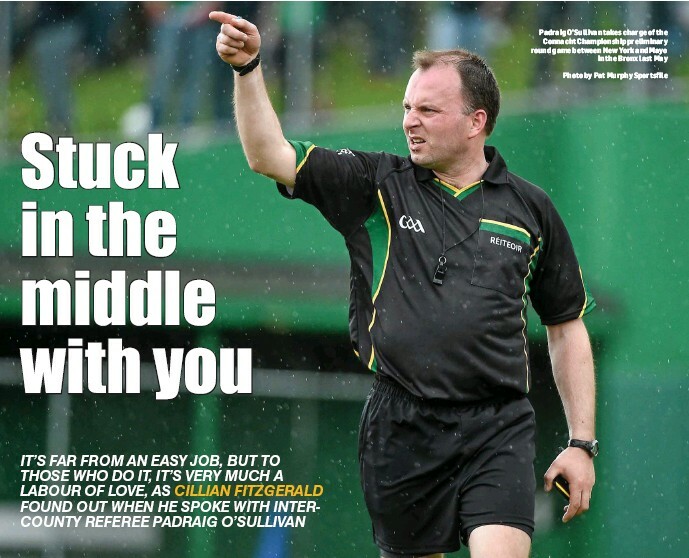 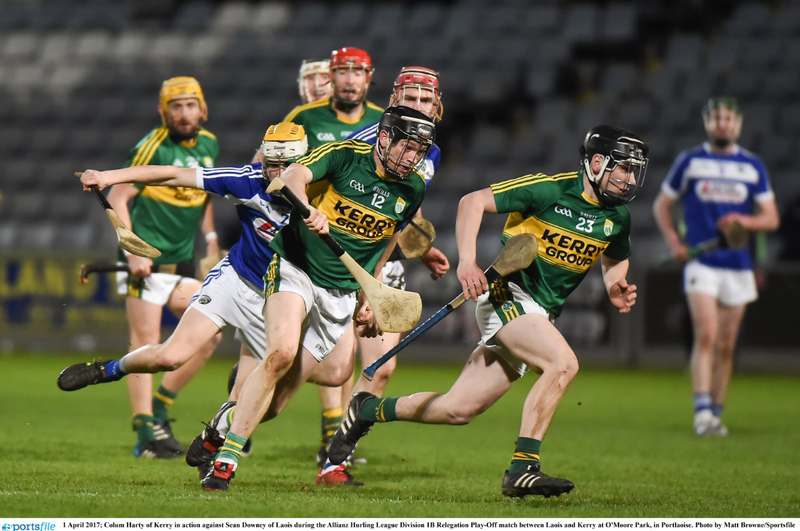 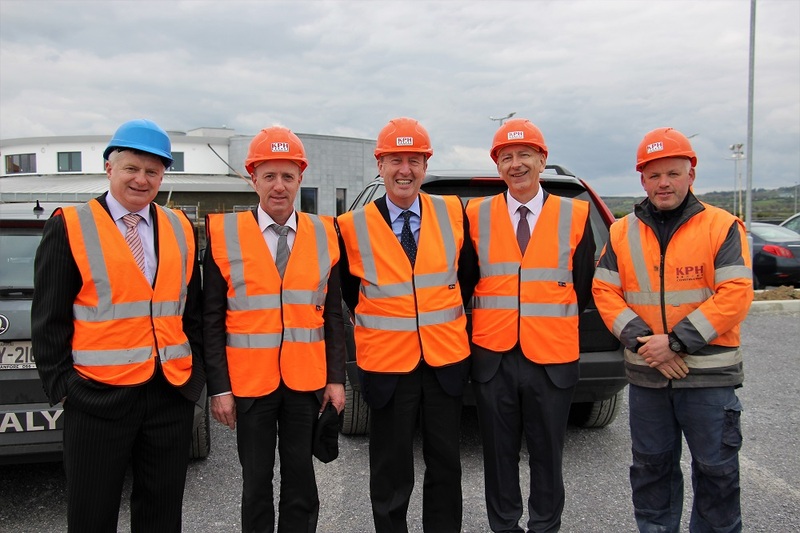 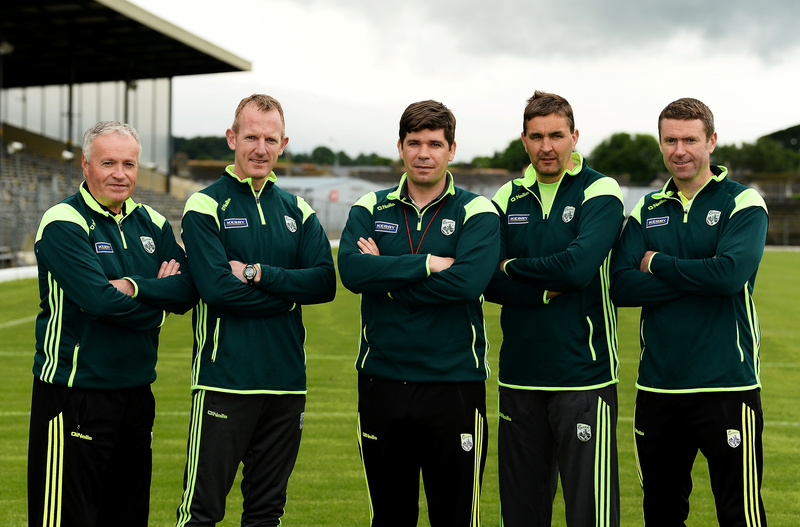 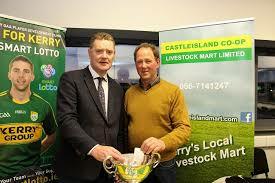 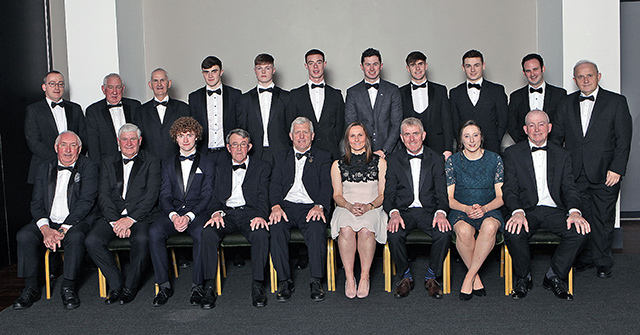 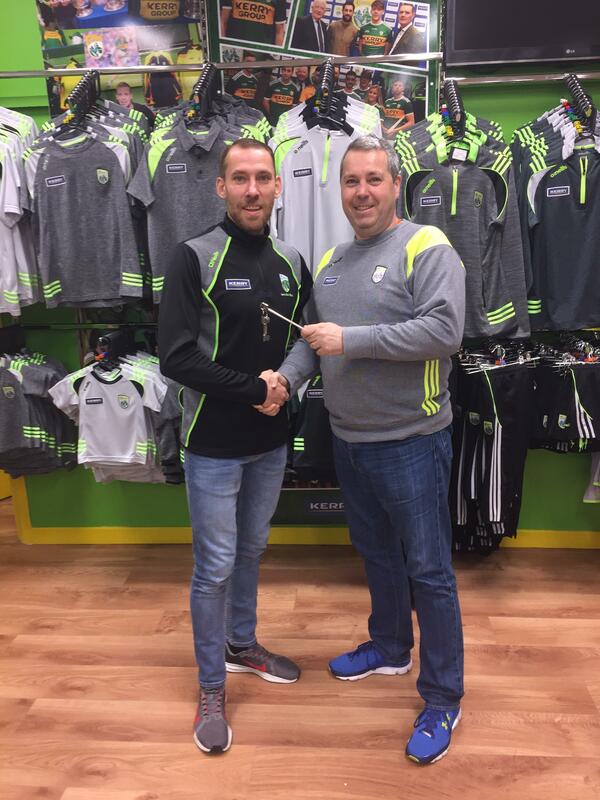 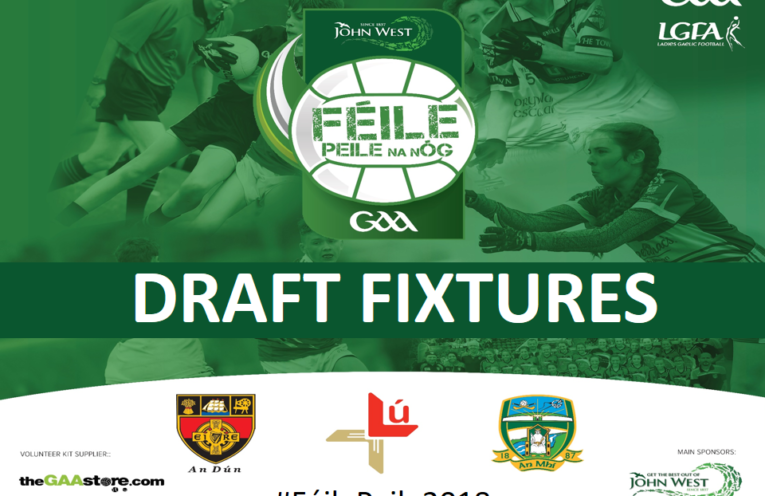 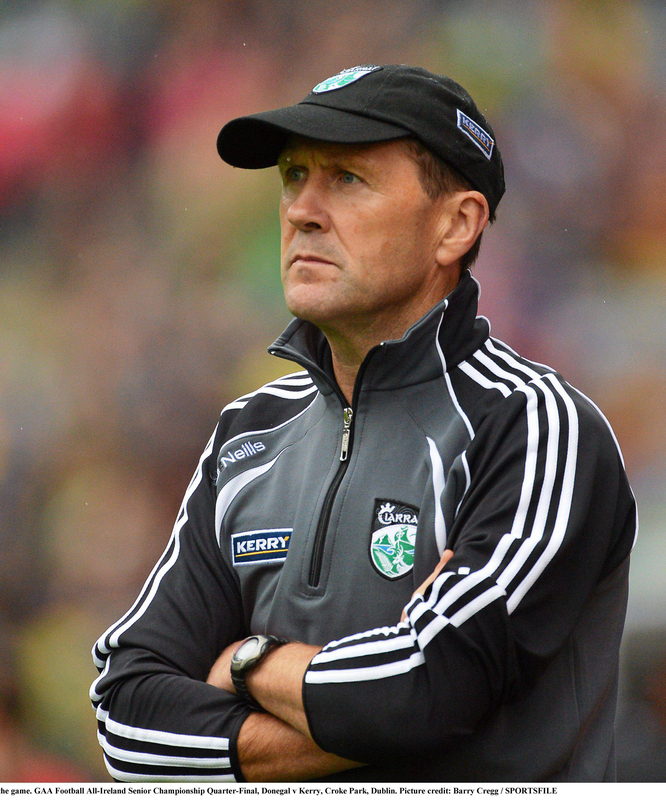 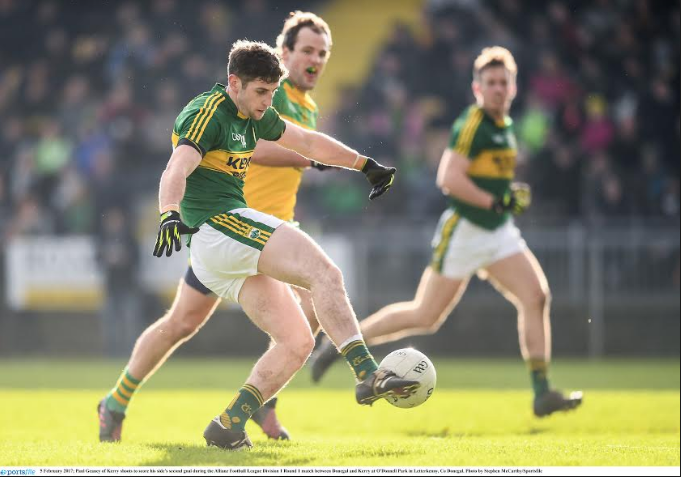 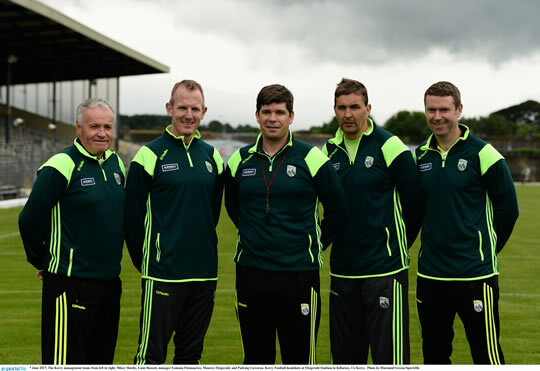 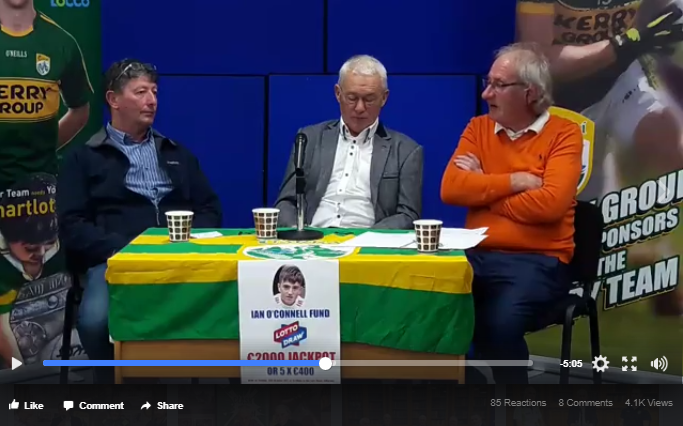 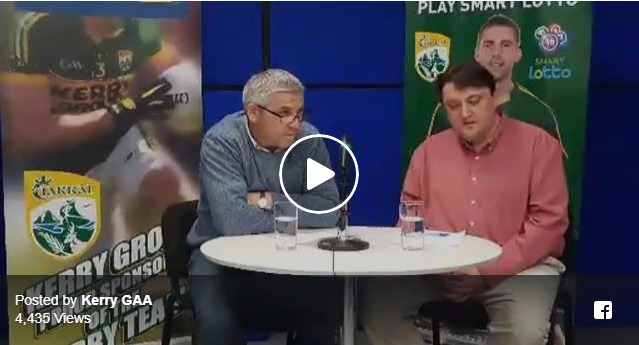 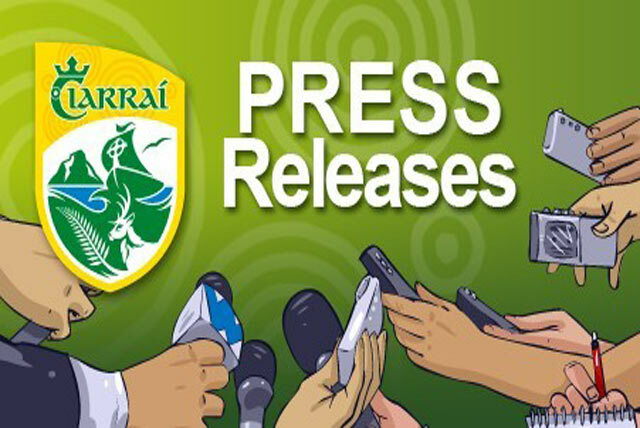 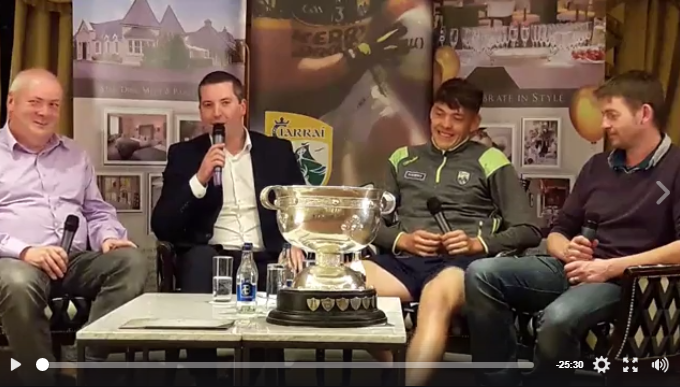 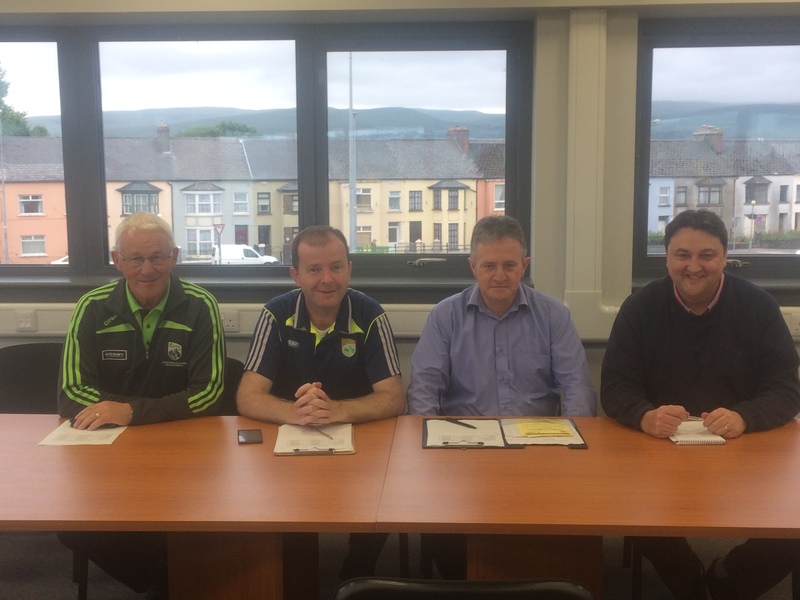 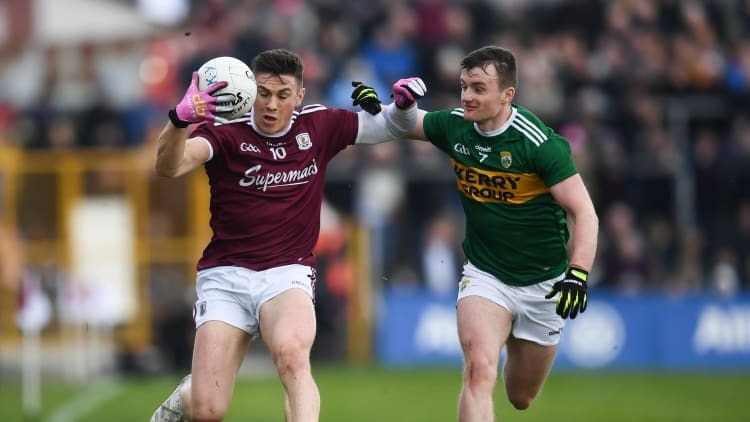 Portlaoise a happy hunting ground for Kerry Football Teams!